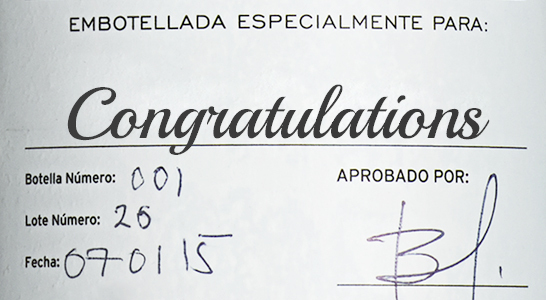 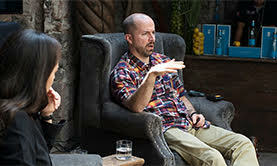 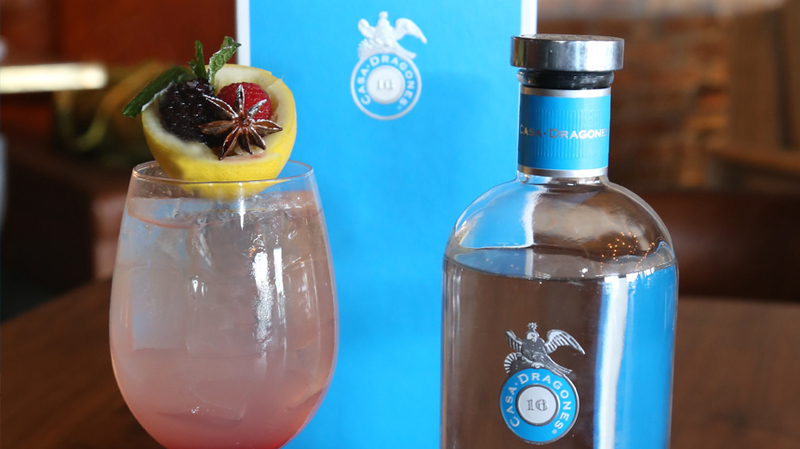 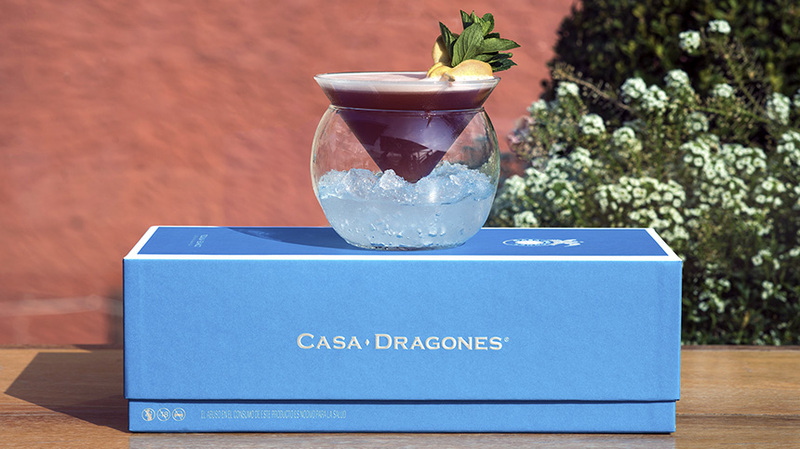 Rodo Dominguez from Xaman Bar in Mexico City joins the ranks of bartenders in residency in the Casa Dragones Tasting Room in San Miguel de Allende. 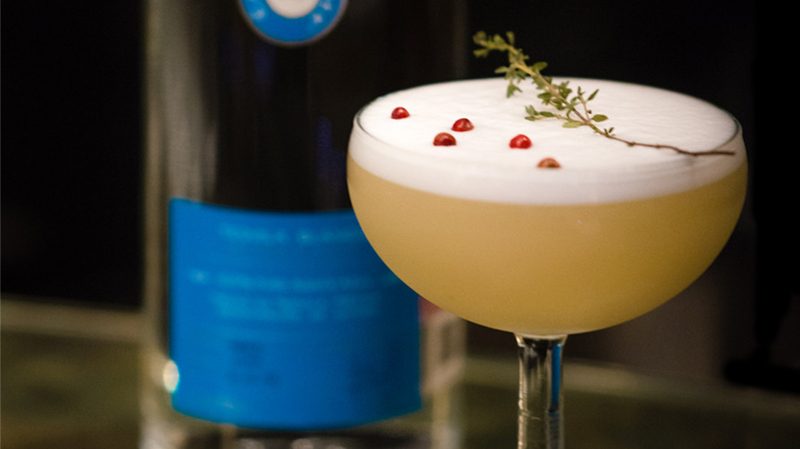 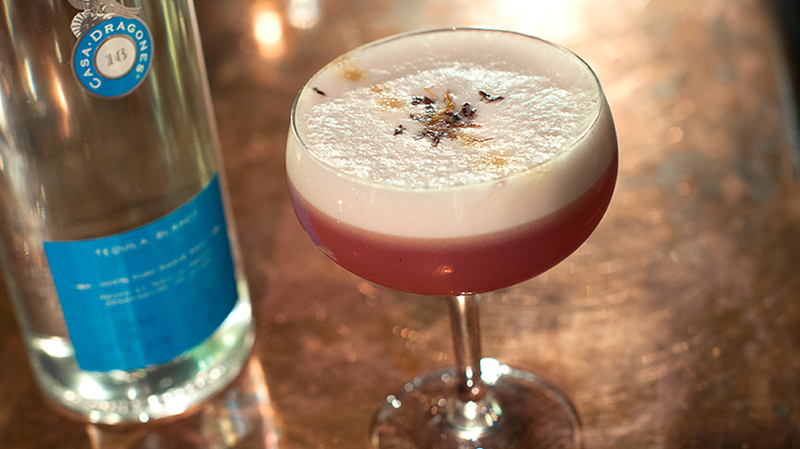 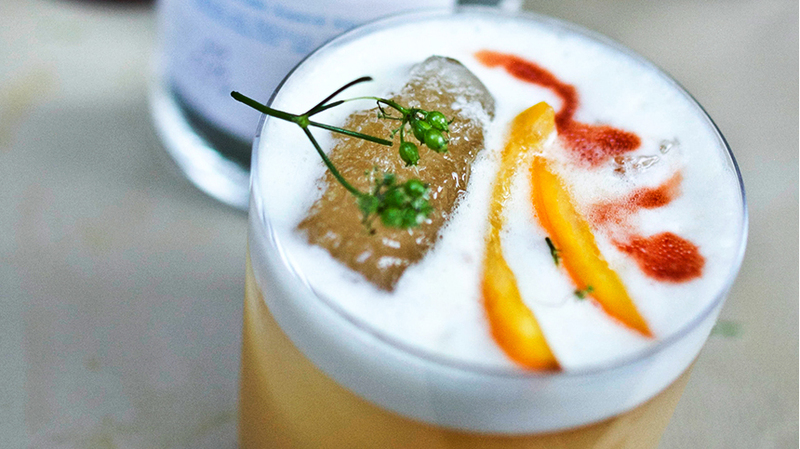 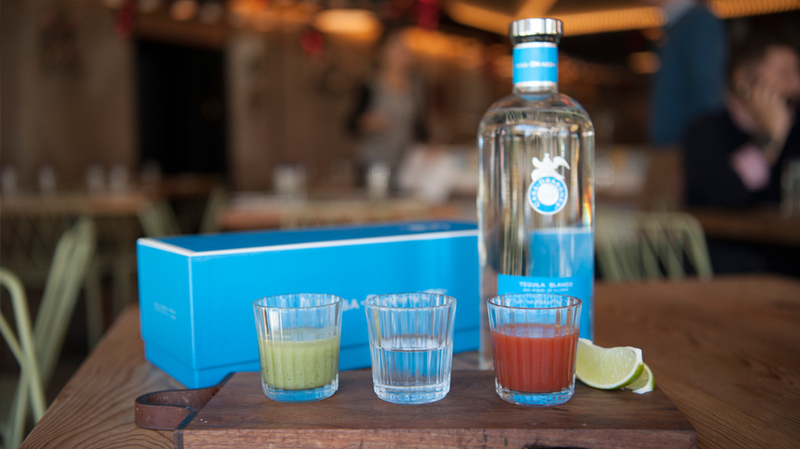 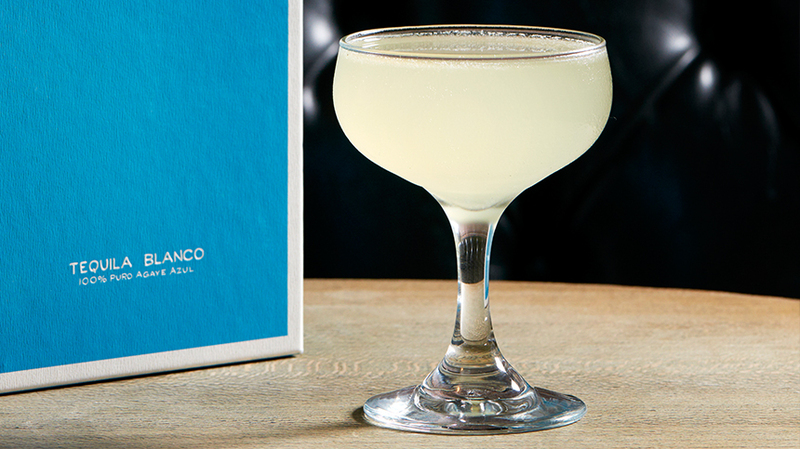 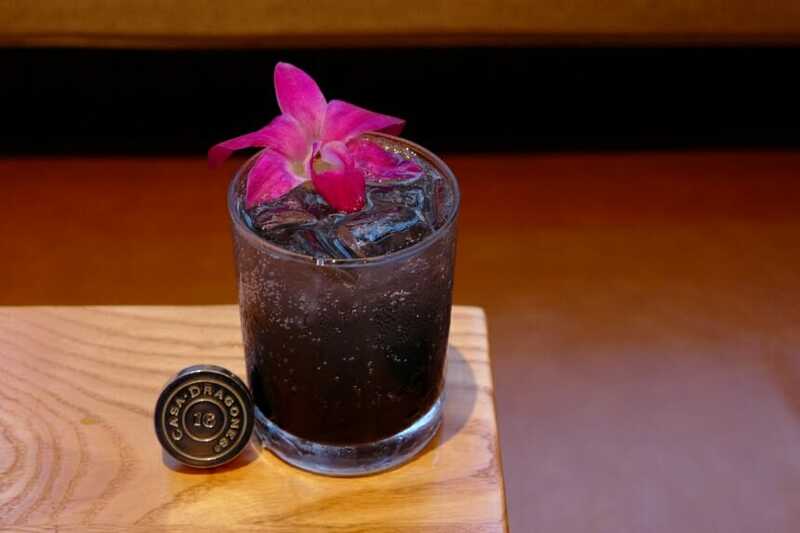 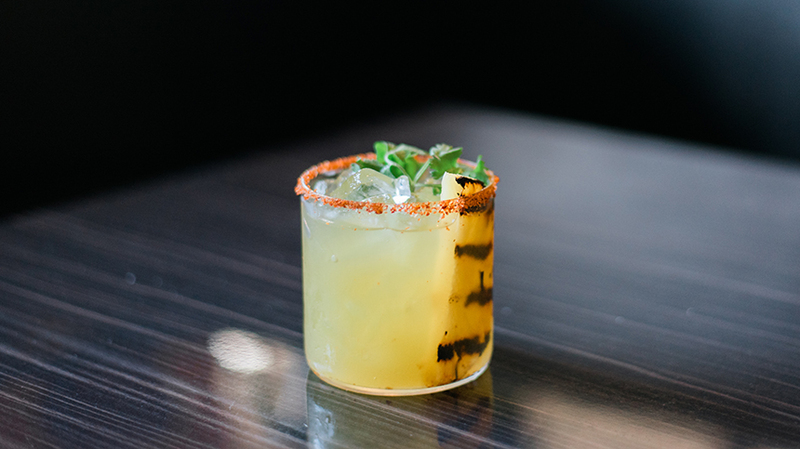 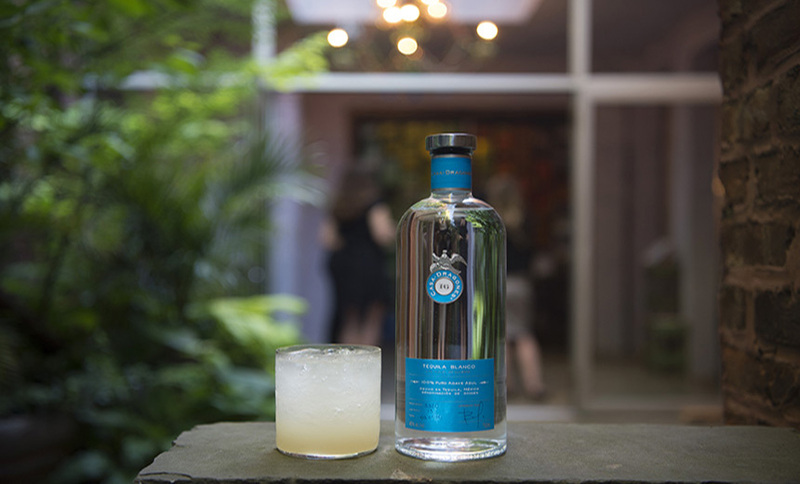 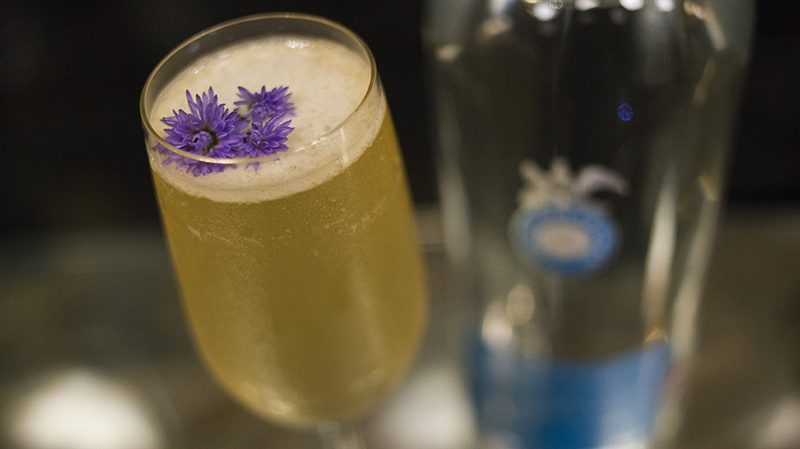 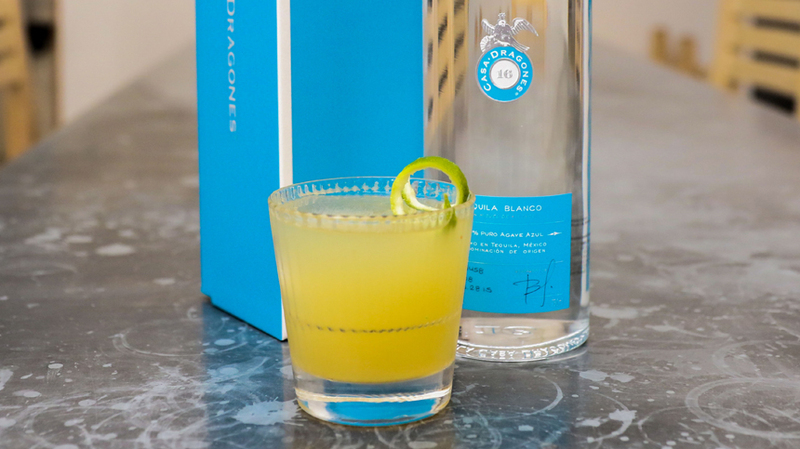 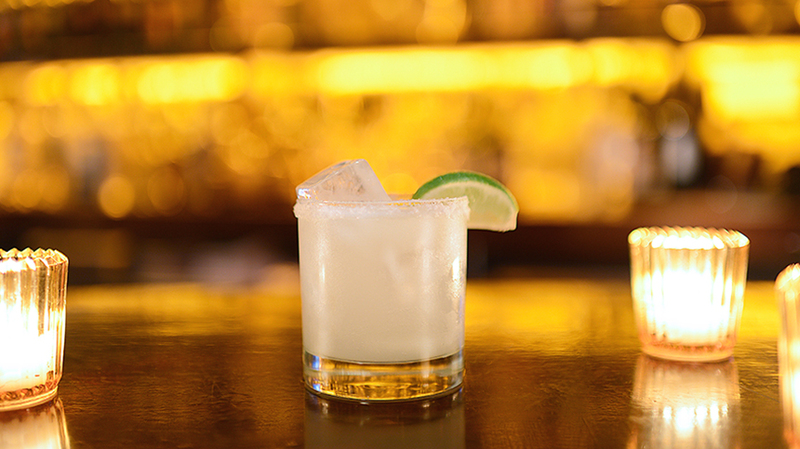 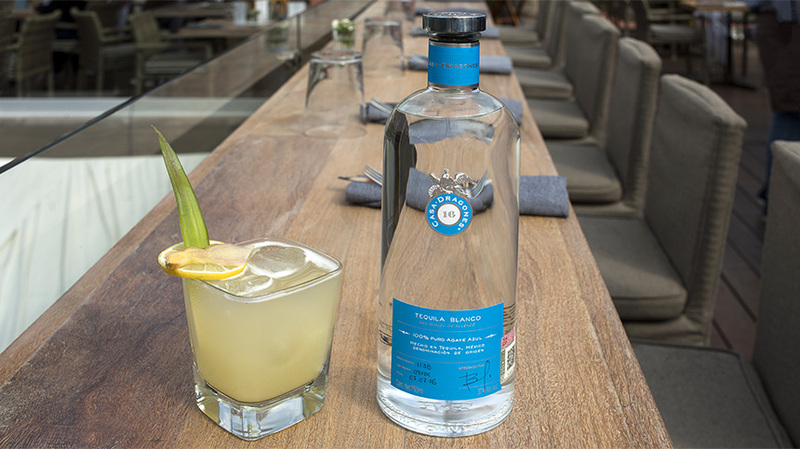 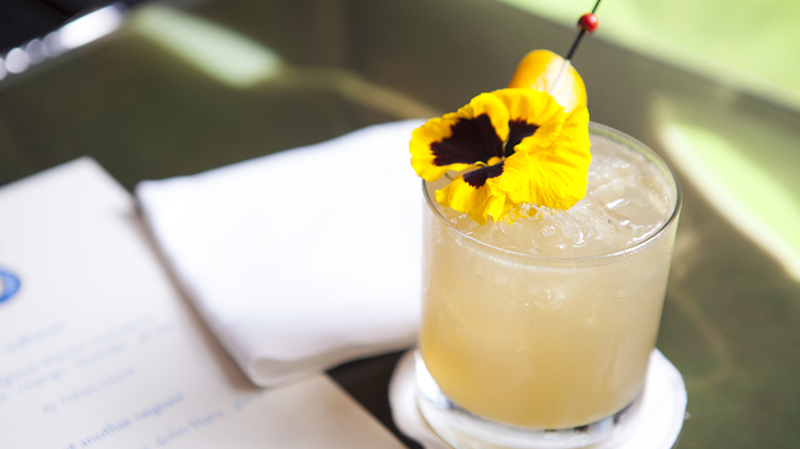 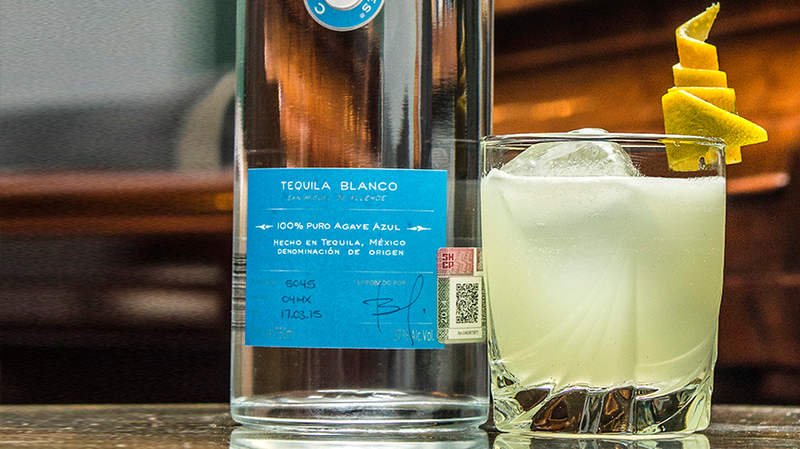 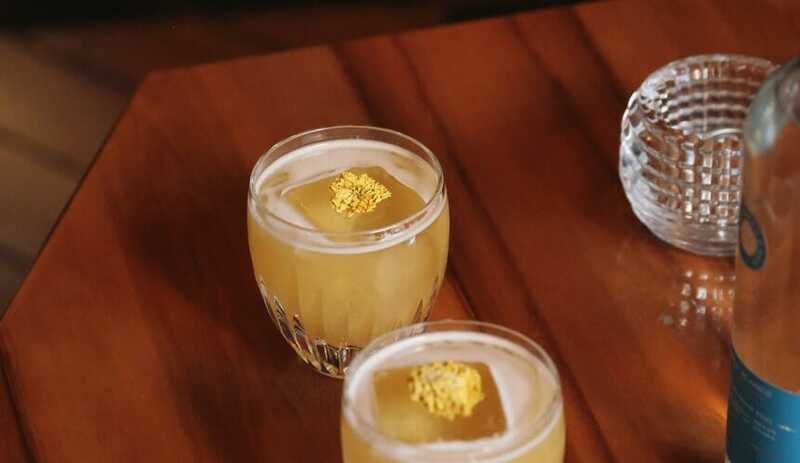 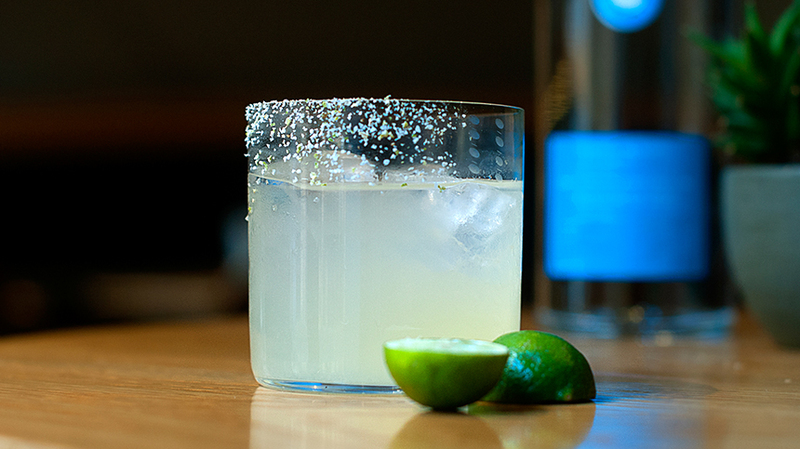 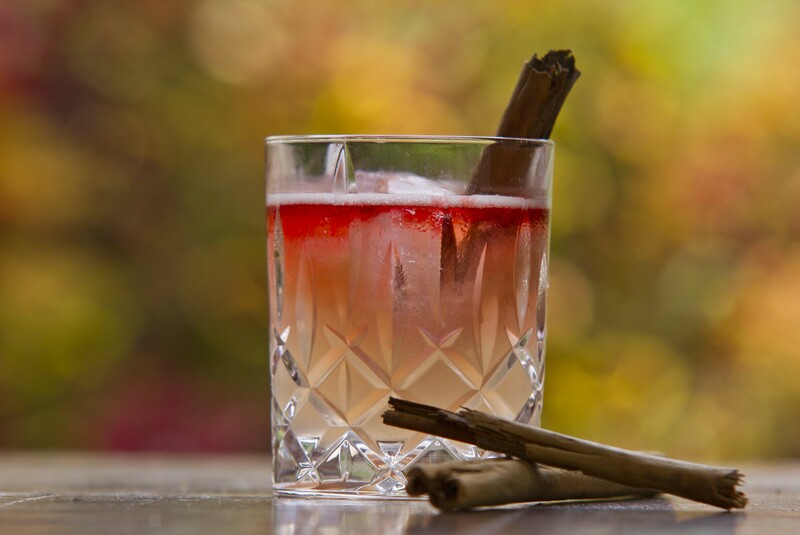 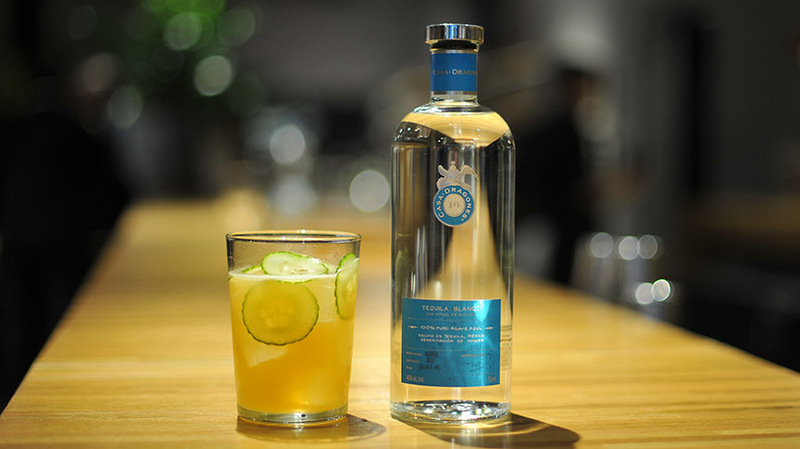 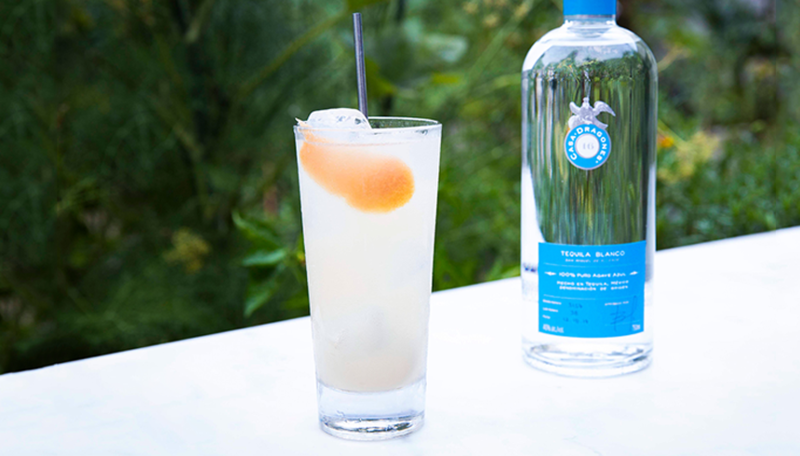 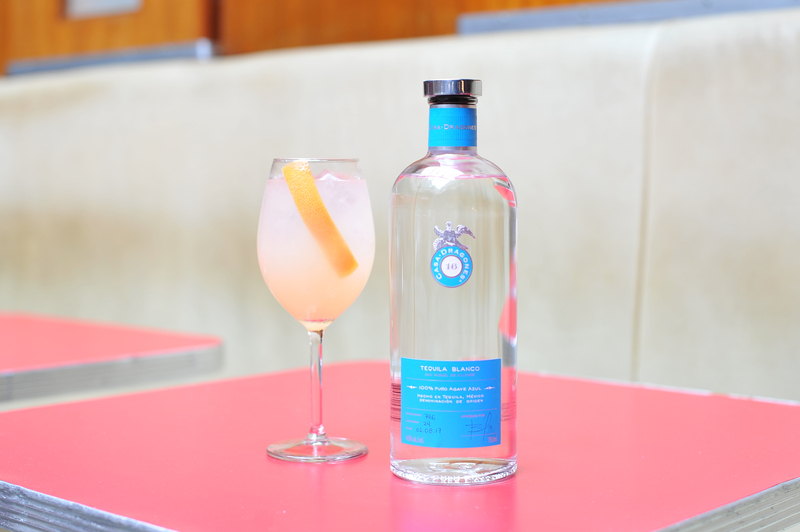 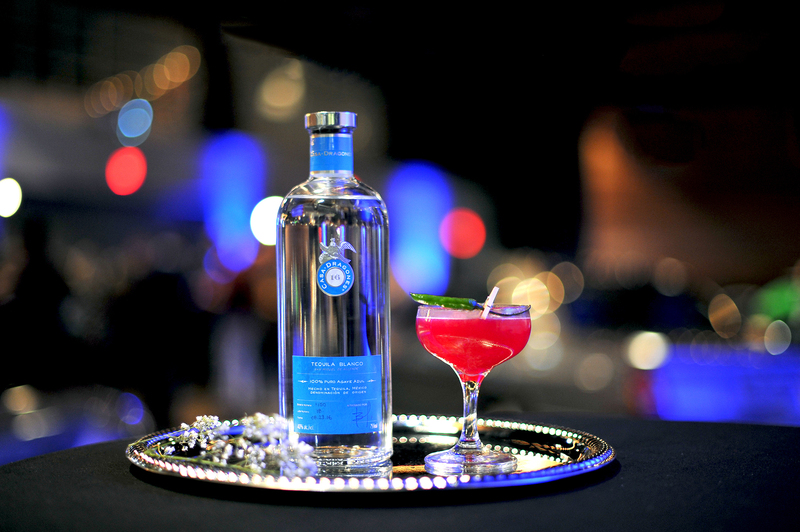 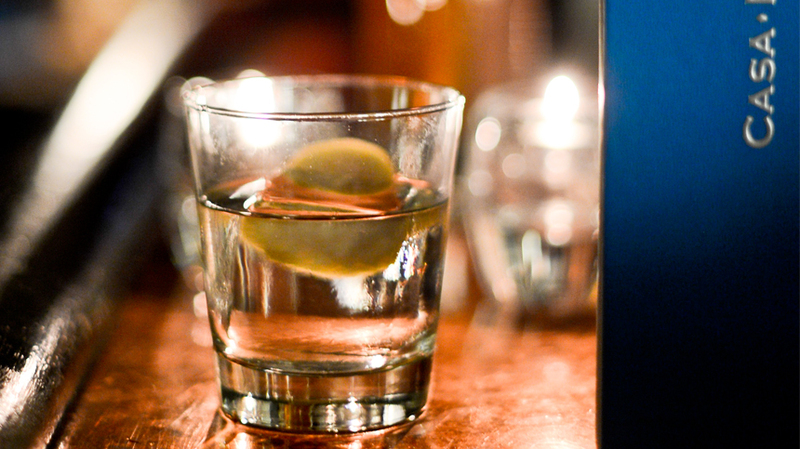 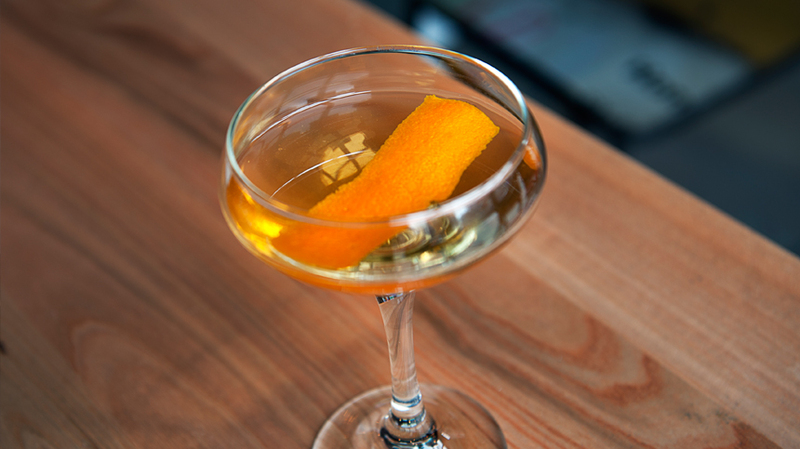 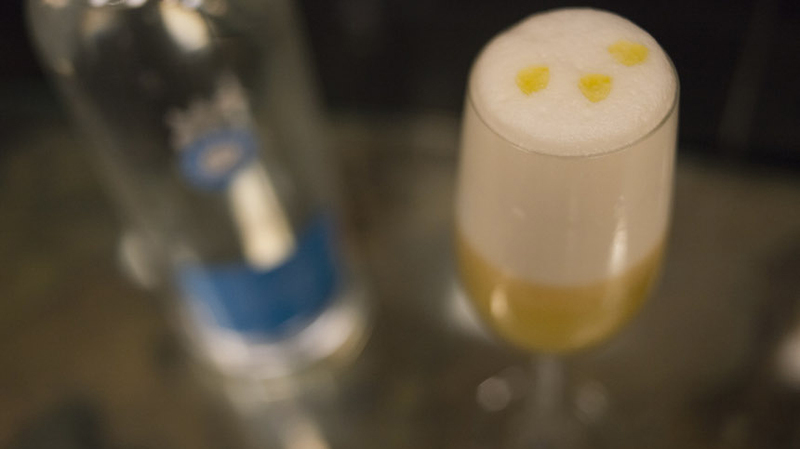 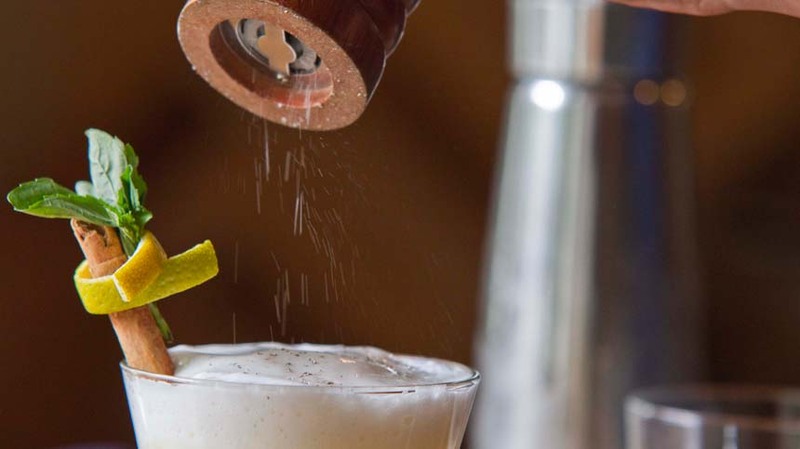 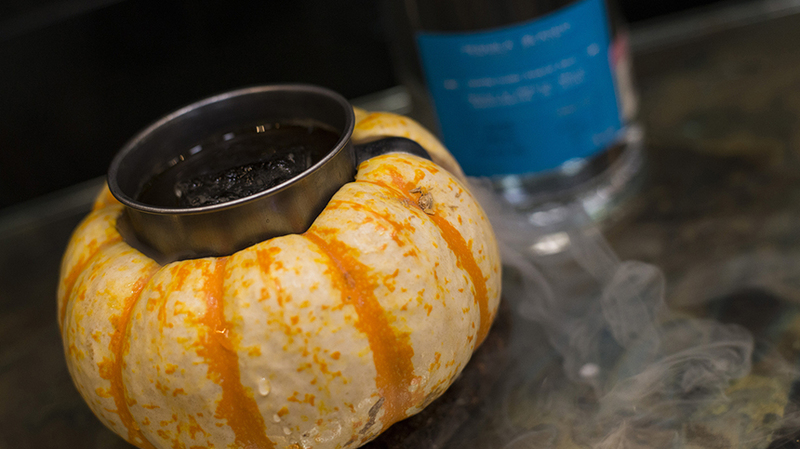 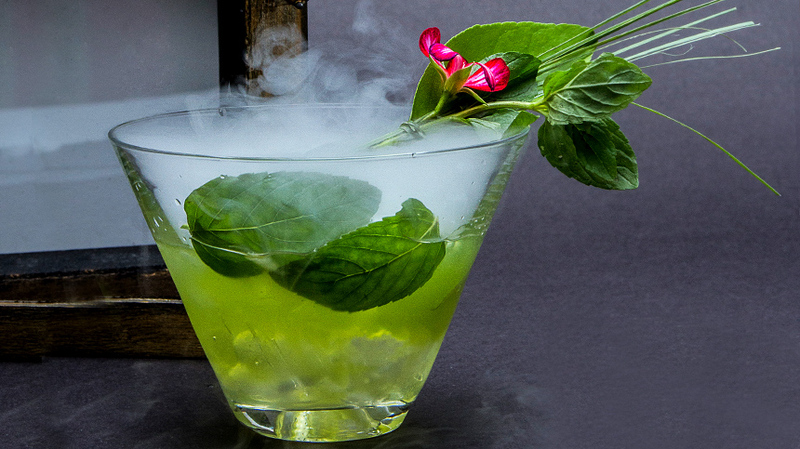 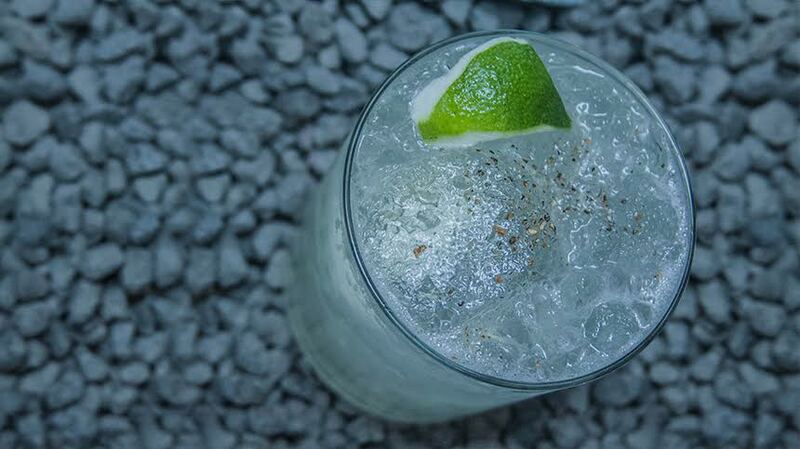 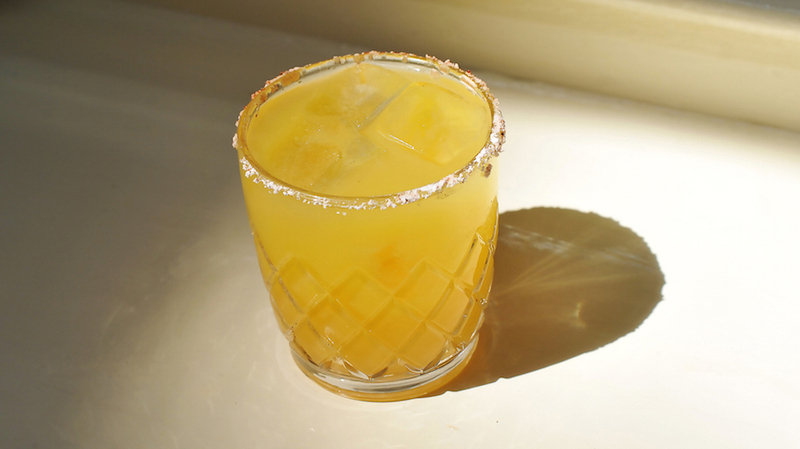 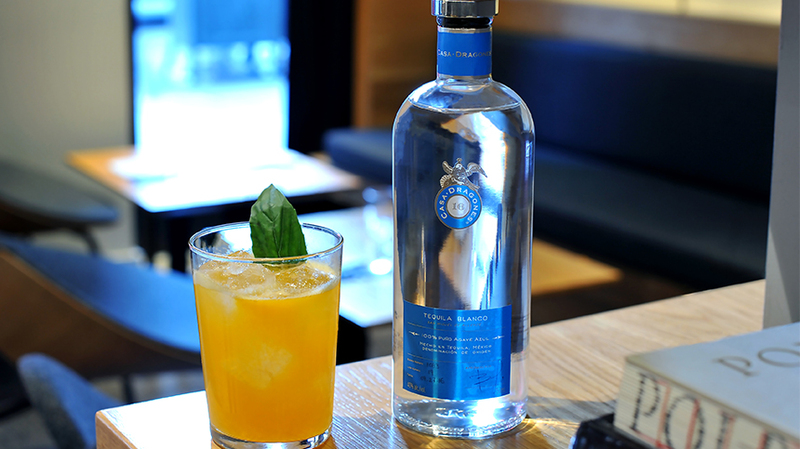 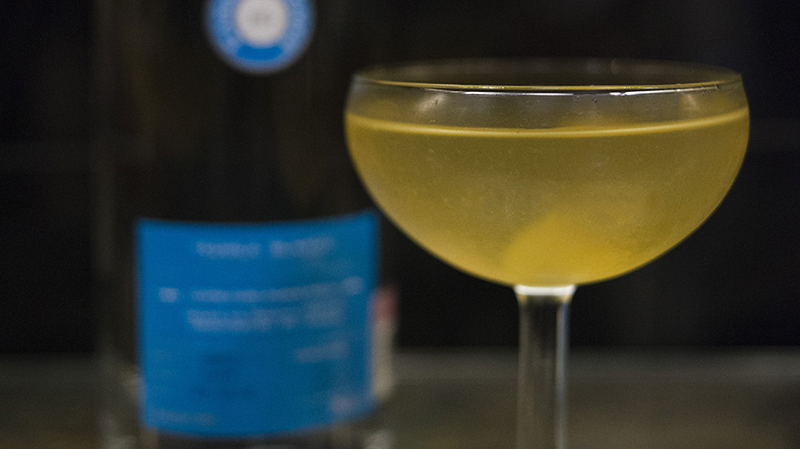 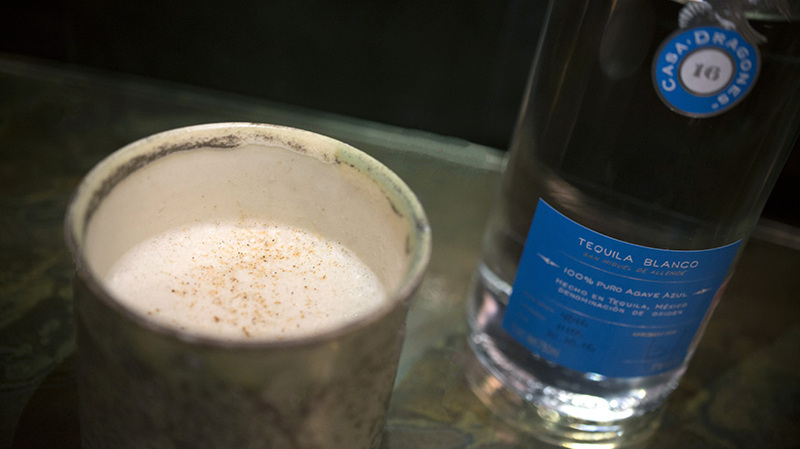 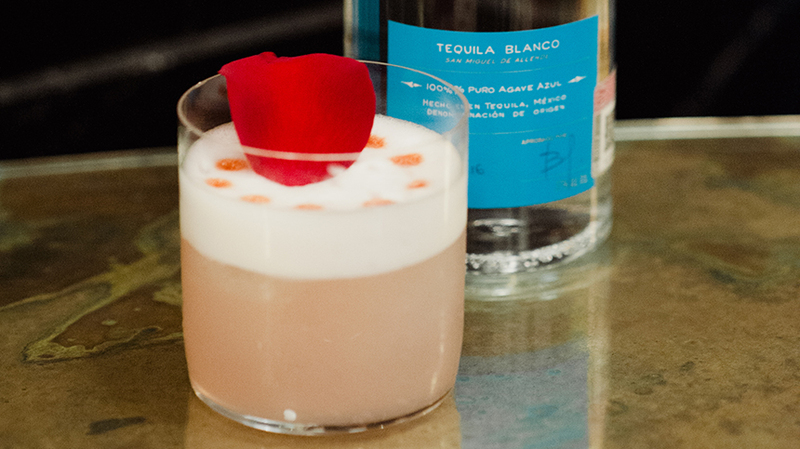 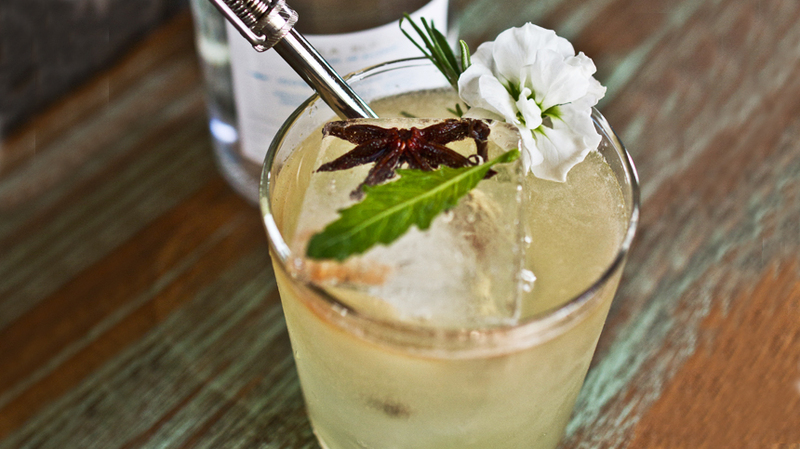 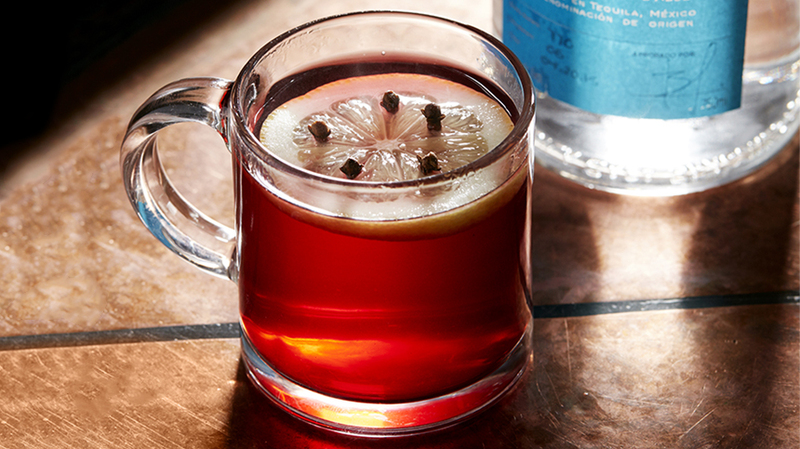 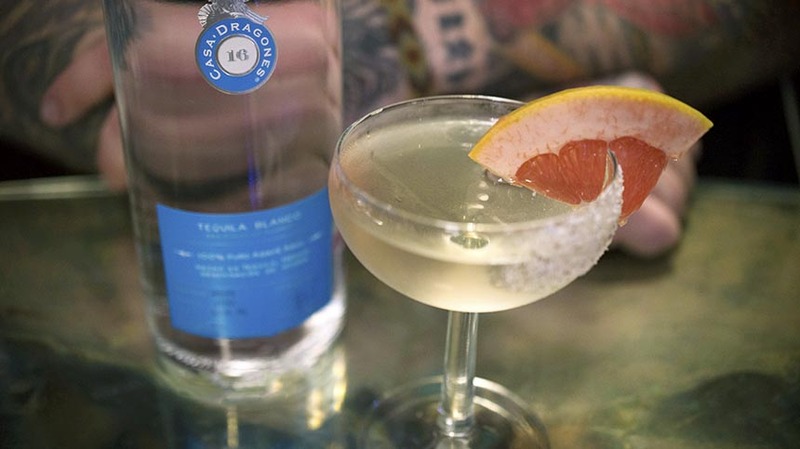 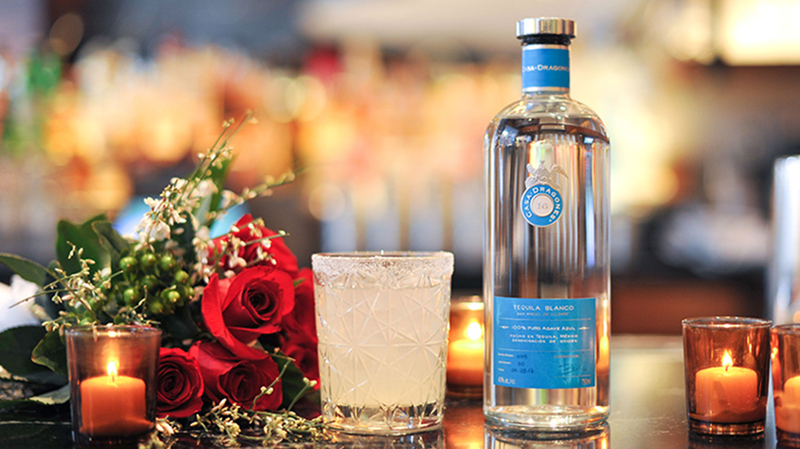 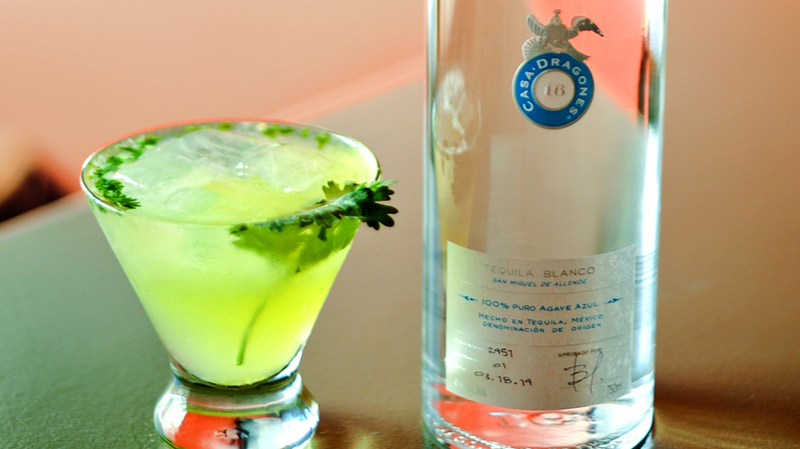 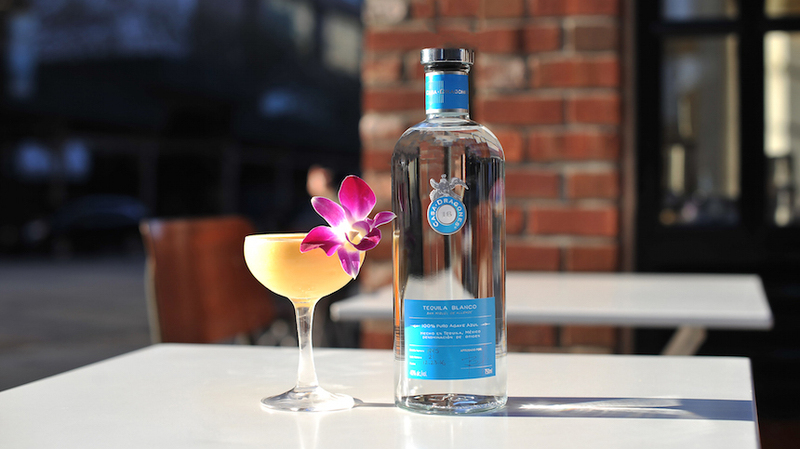 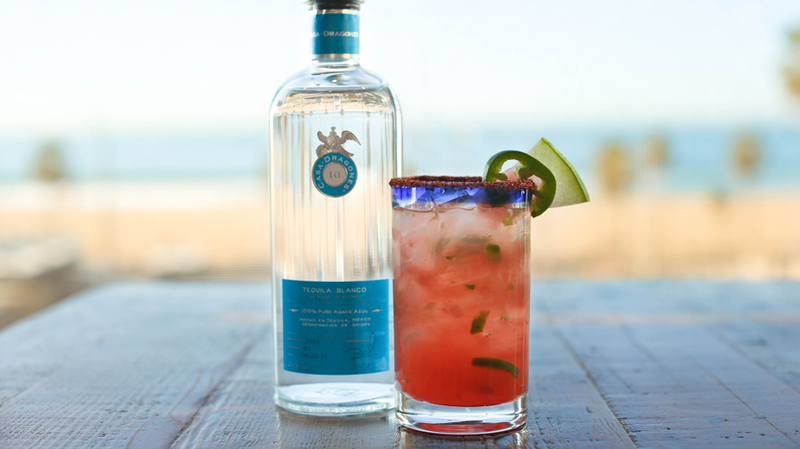 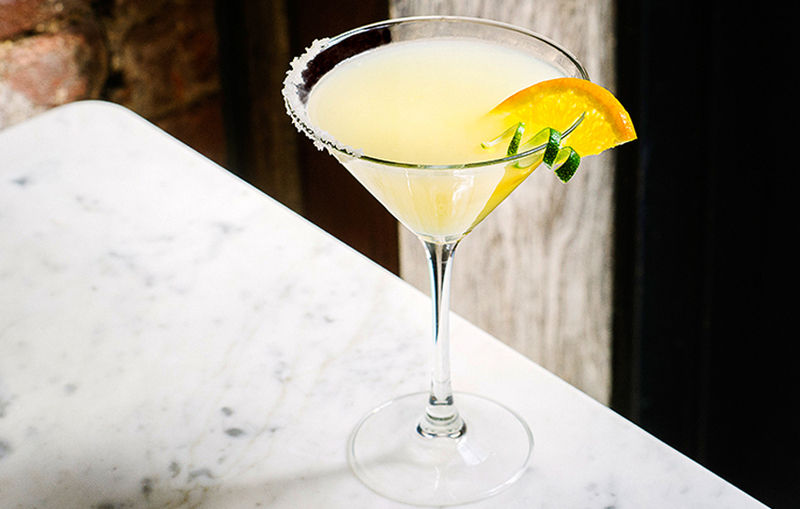 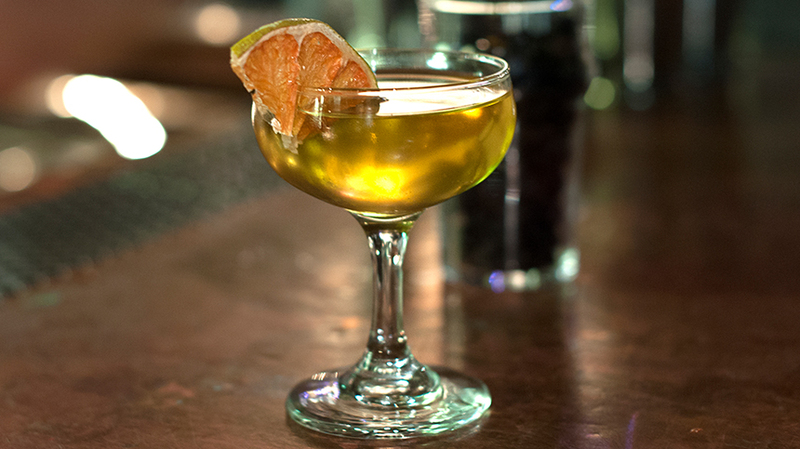 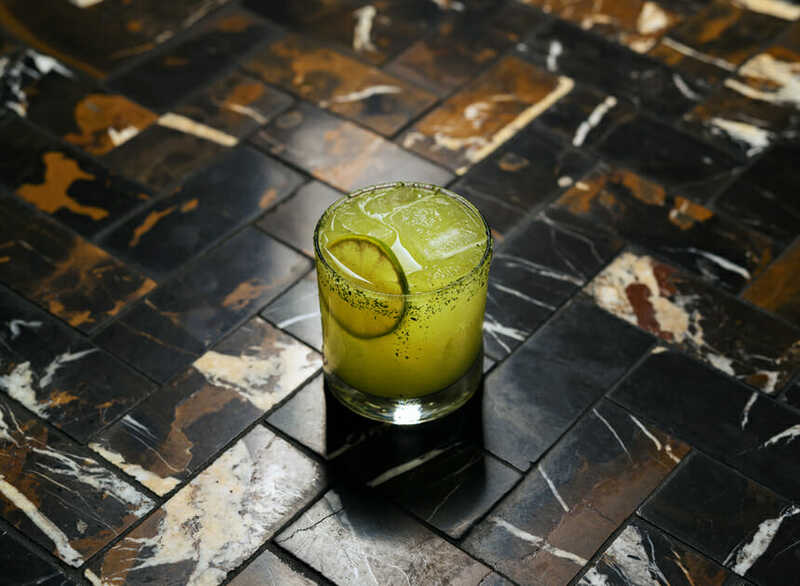 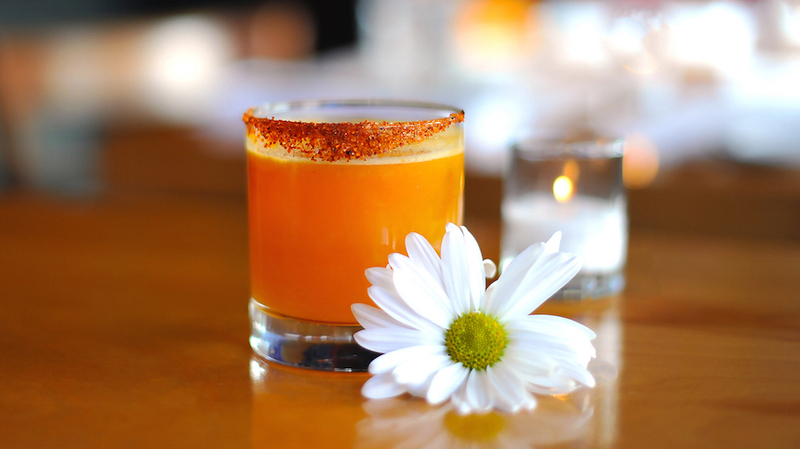 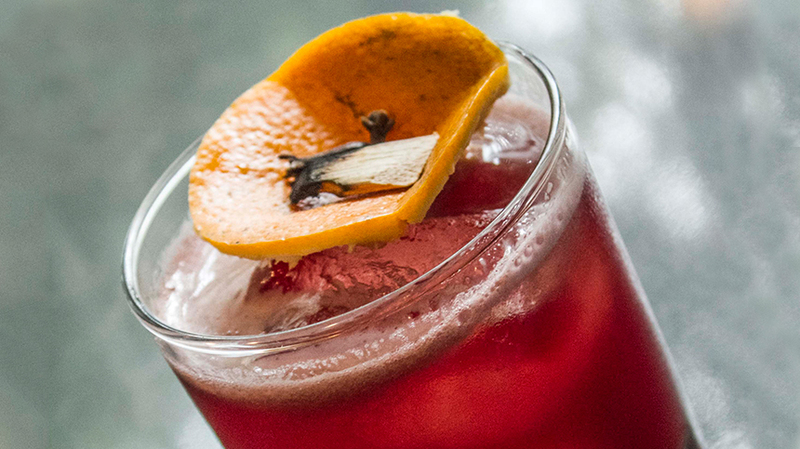 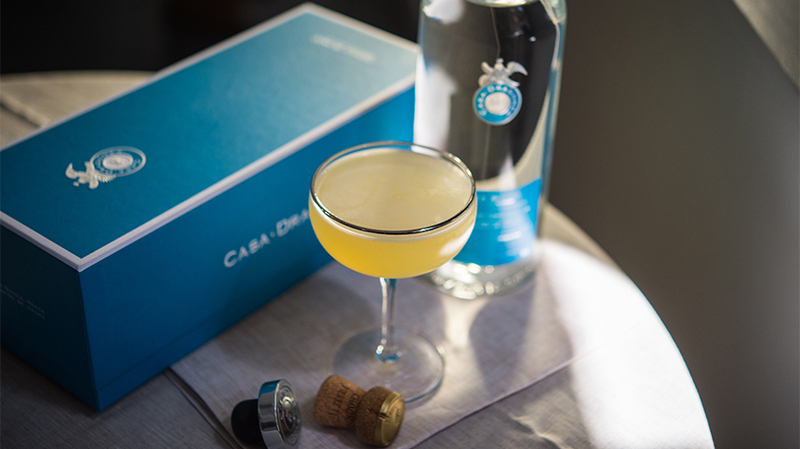 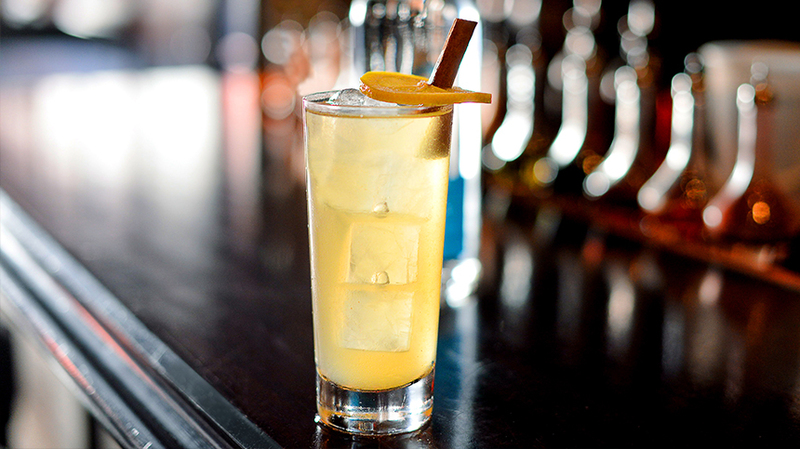 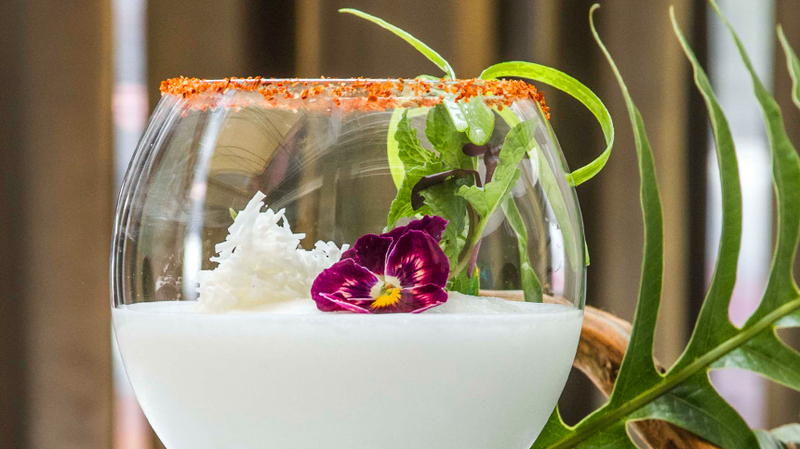 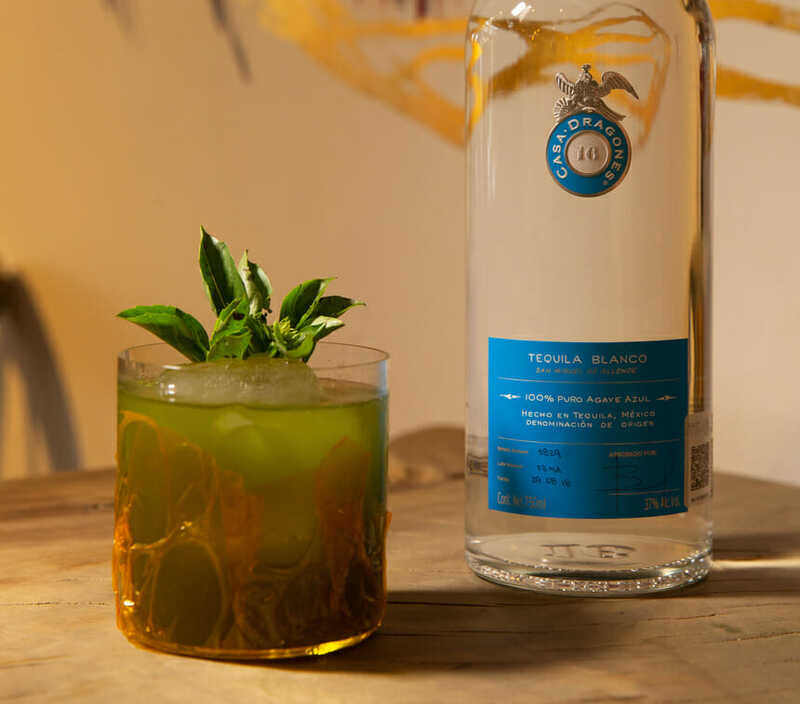 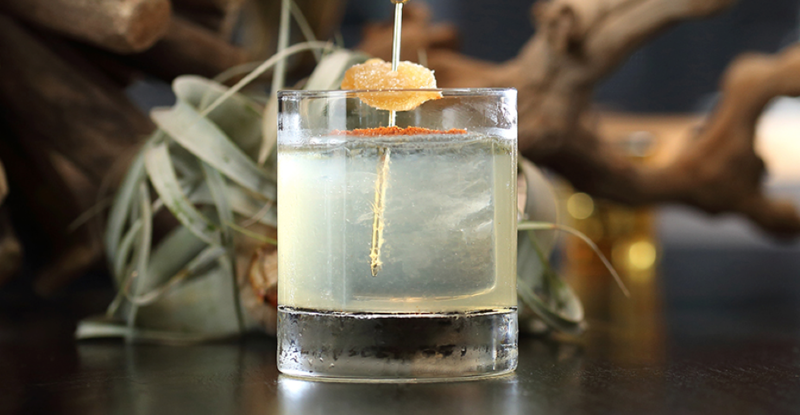 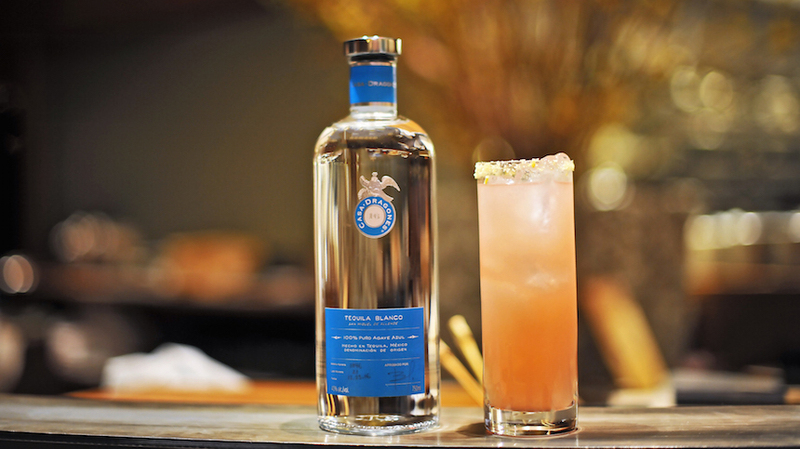 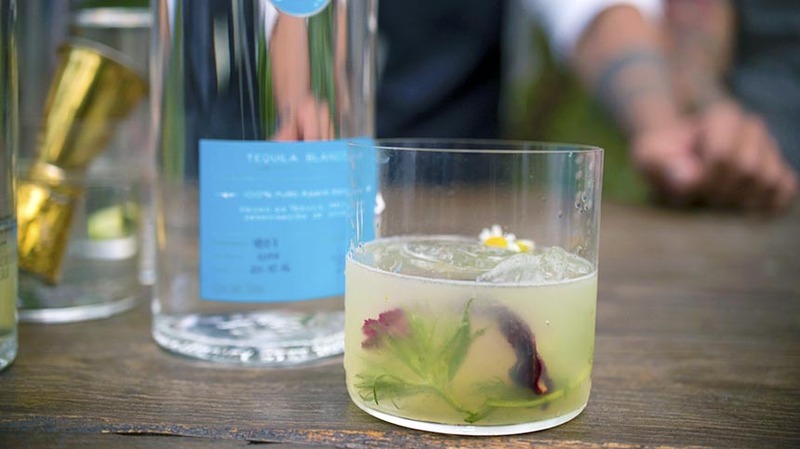 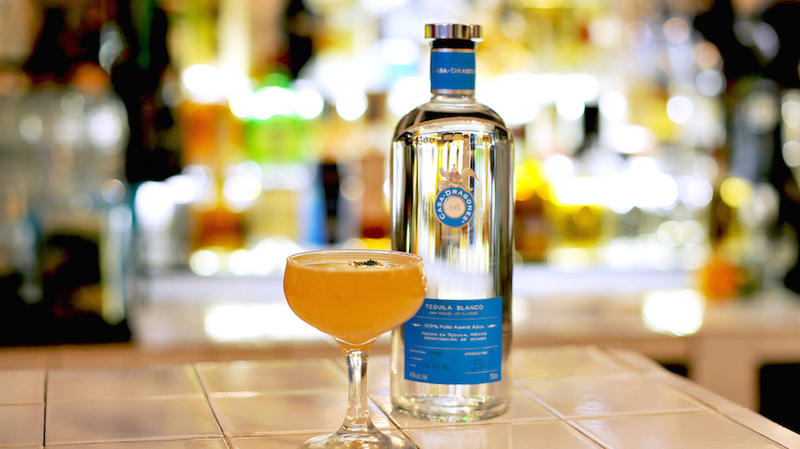 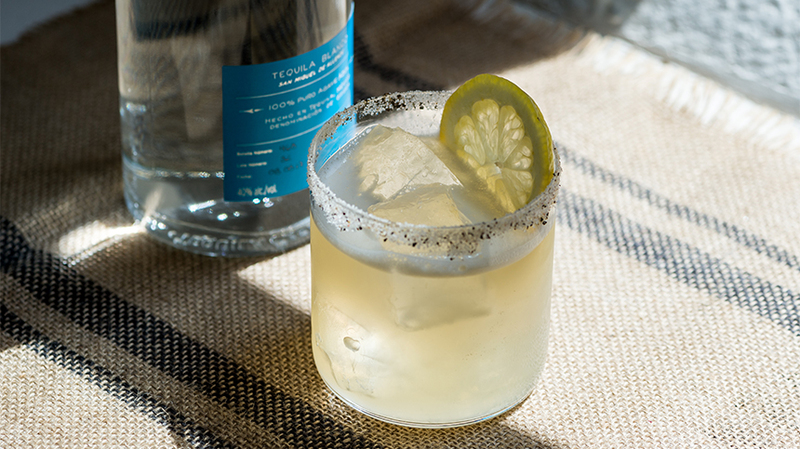 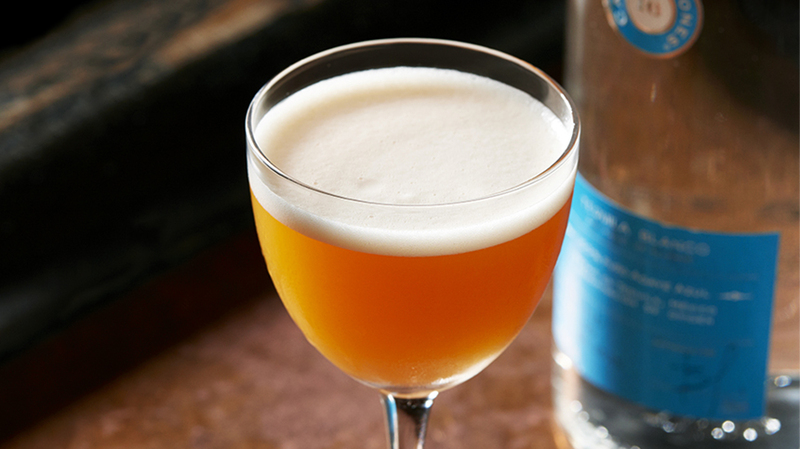 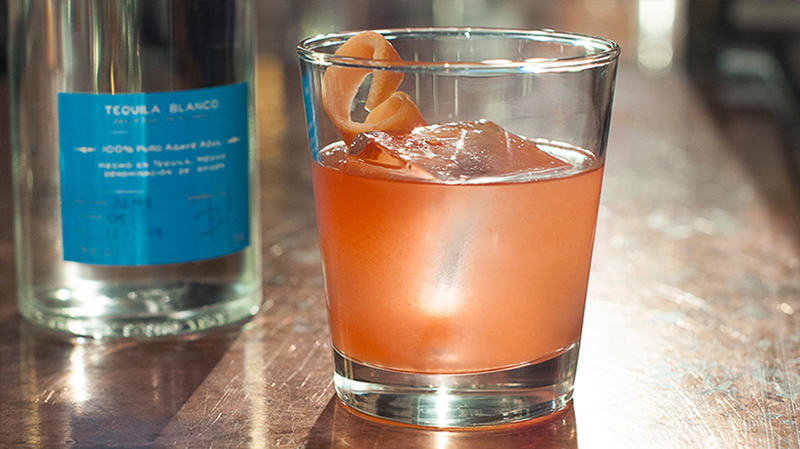 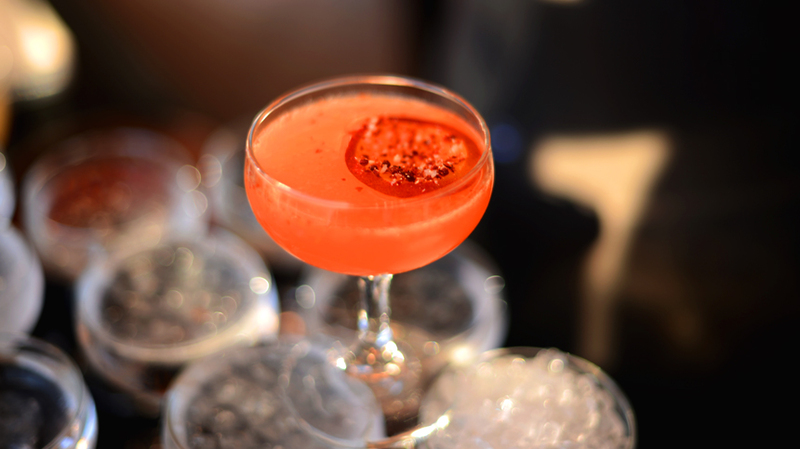 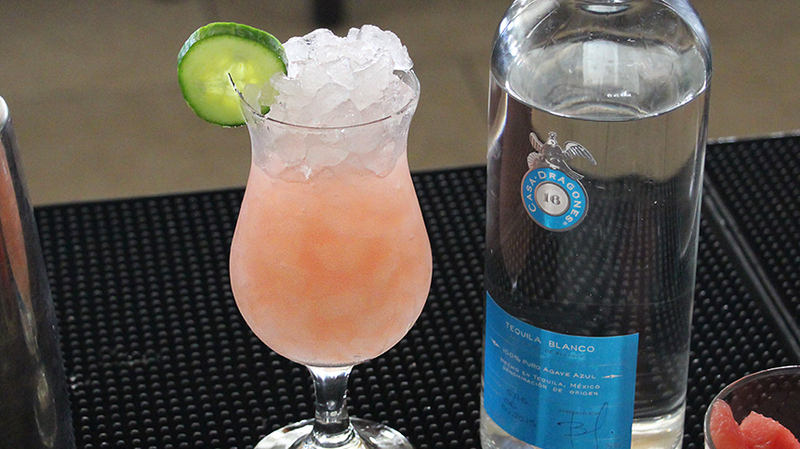 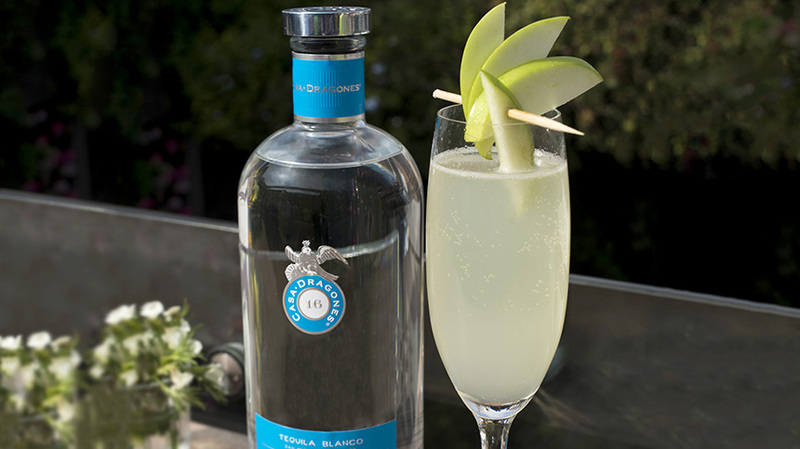 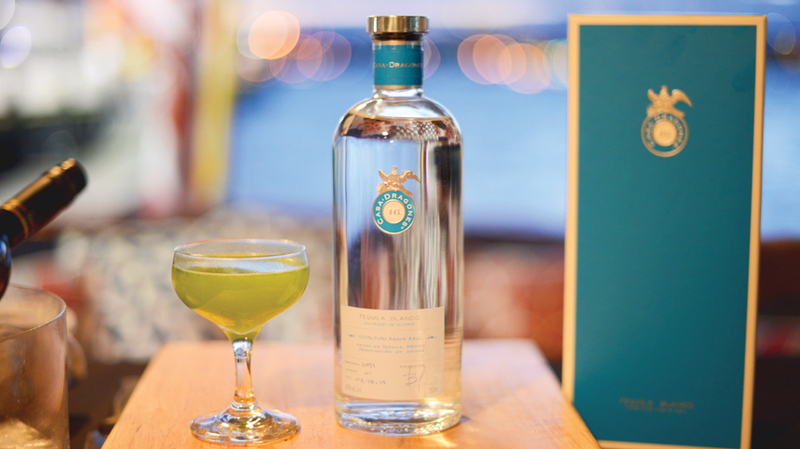 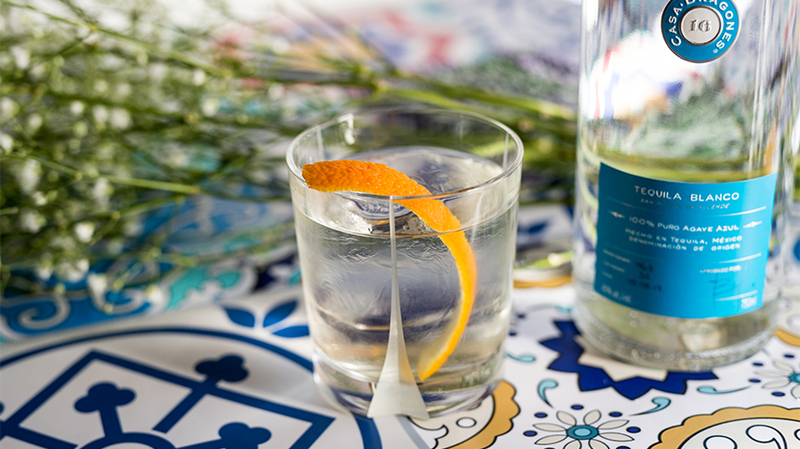 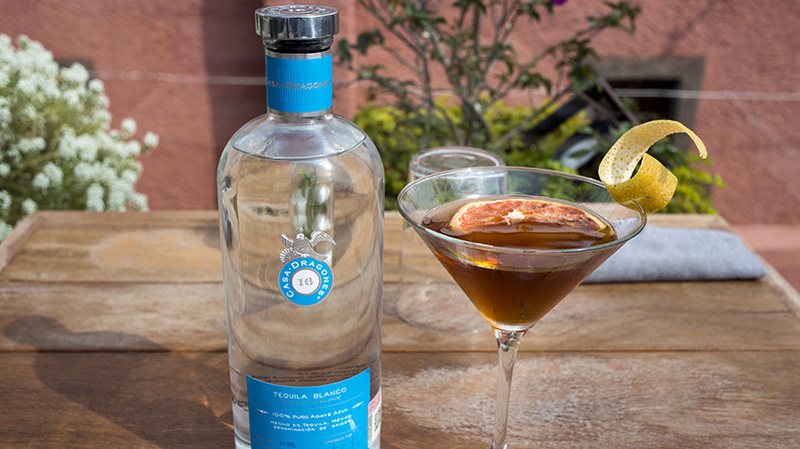 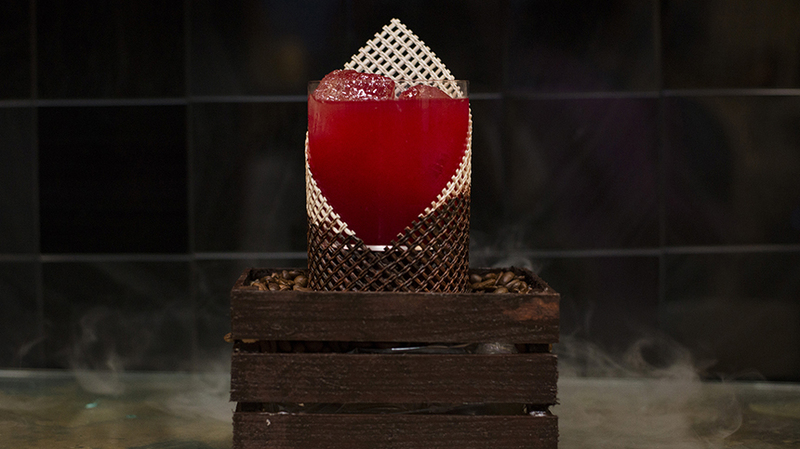 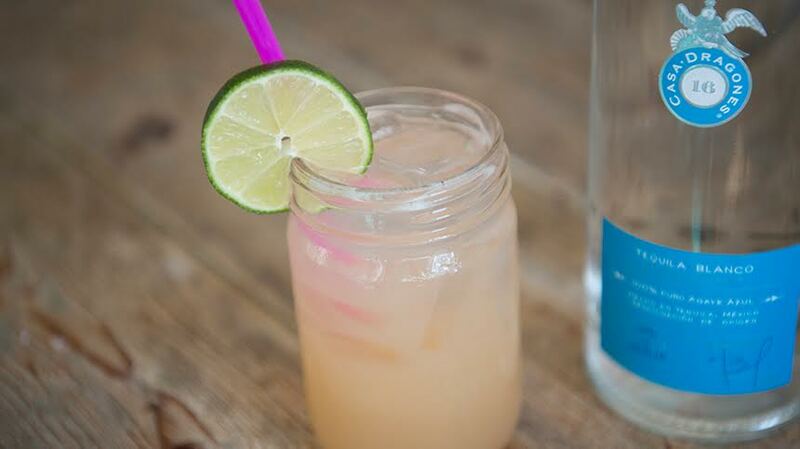 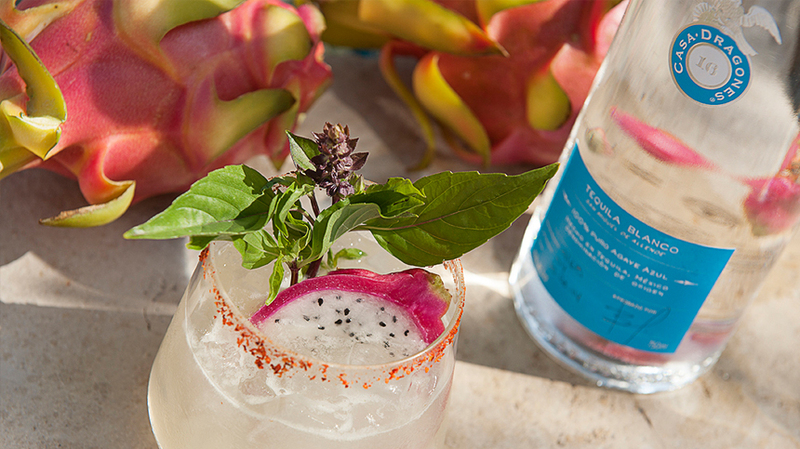 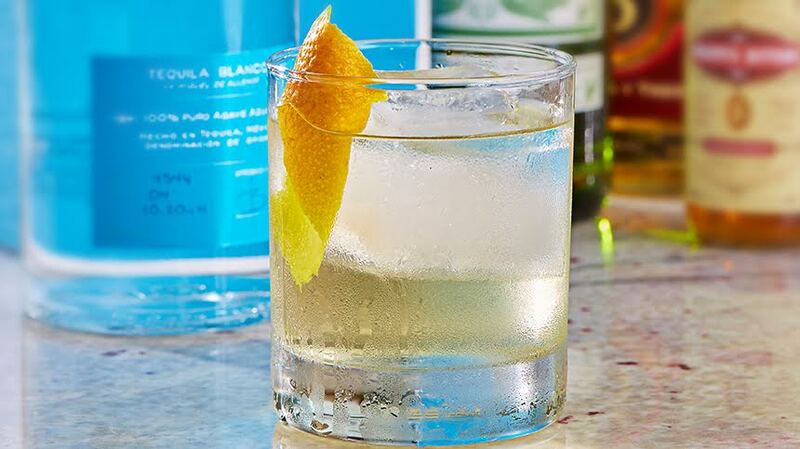 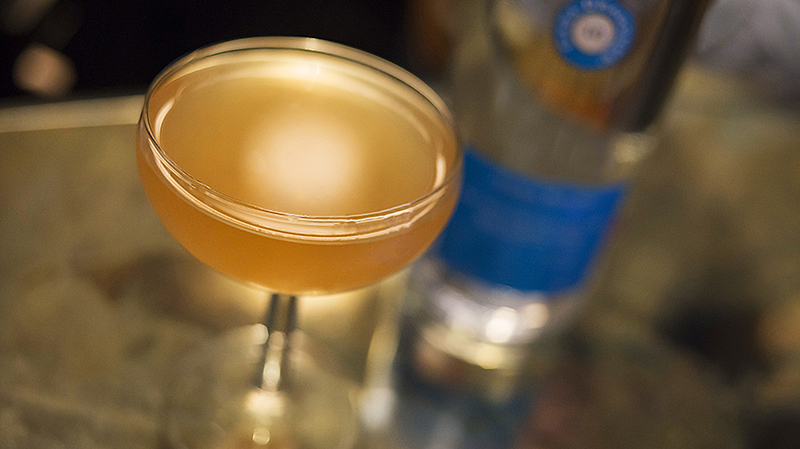 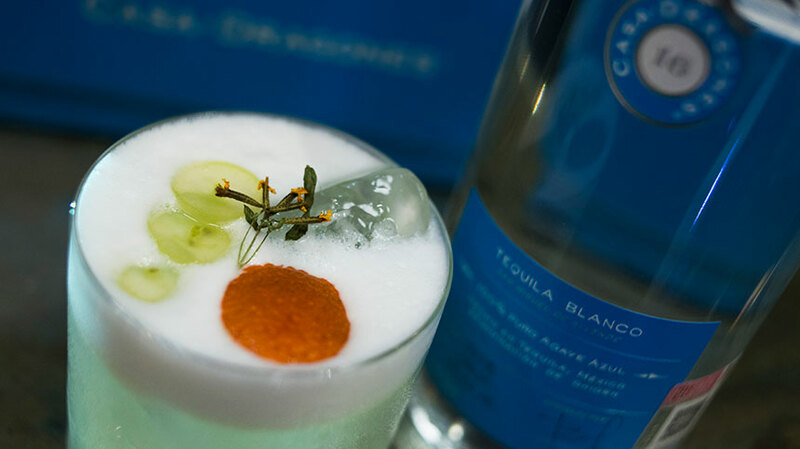 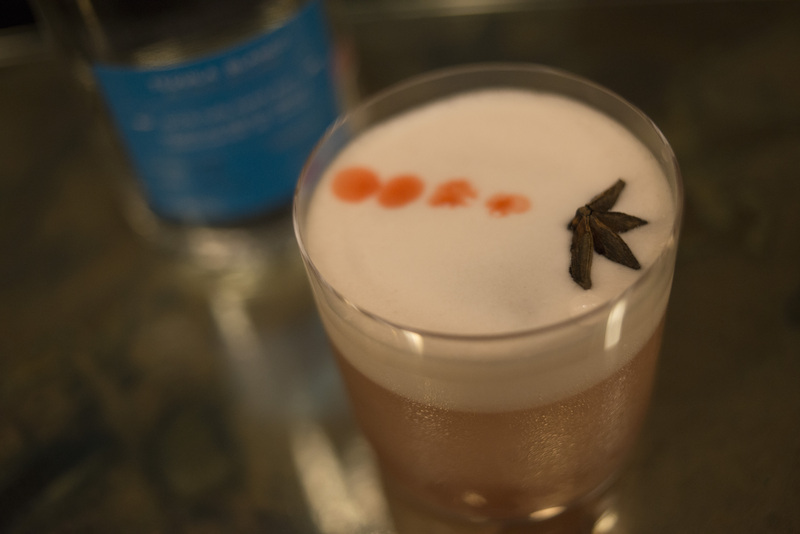 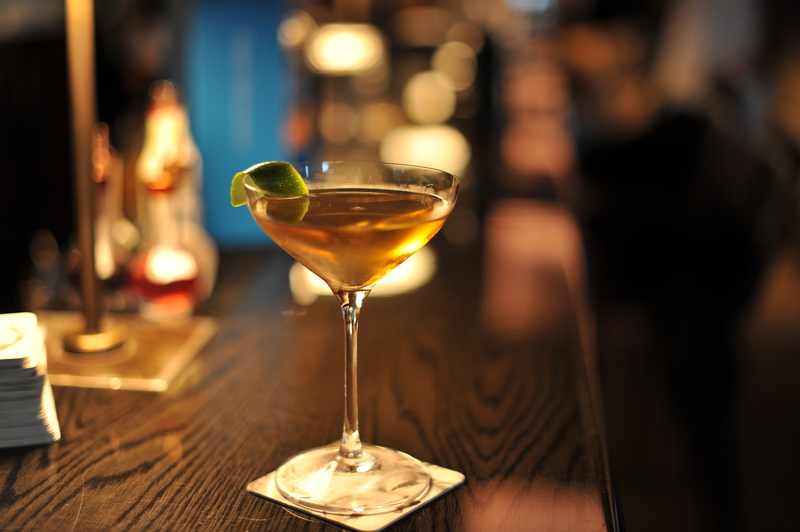 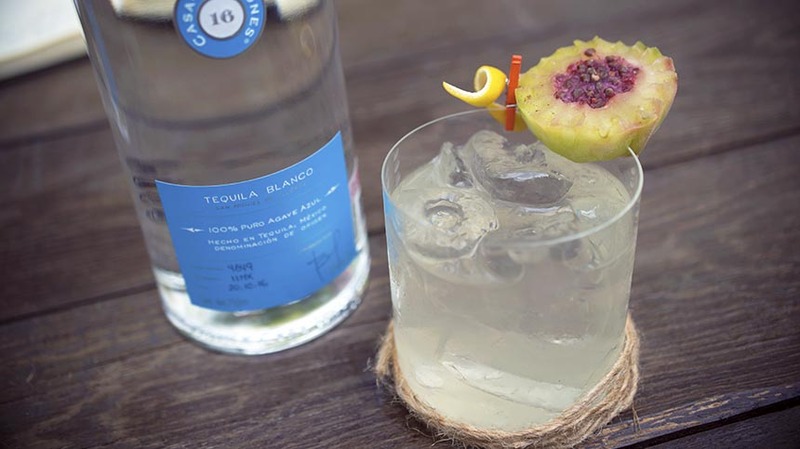 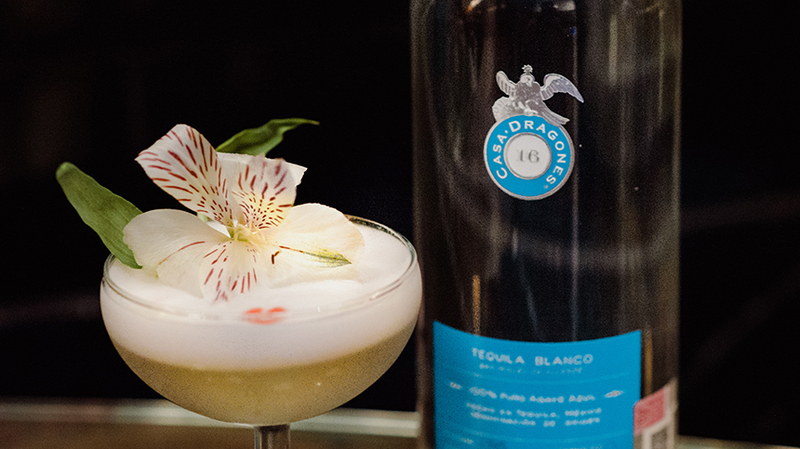 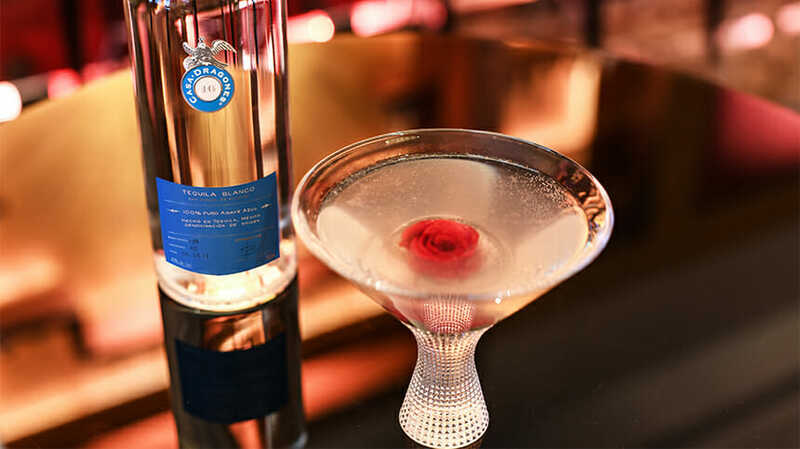 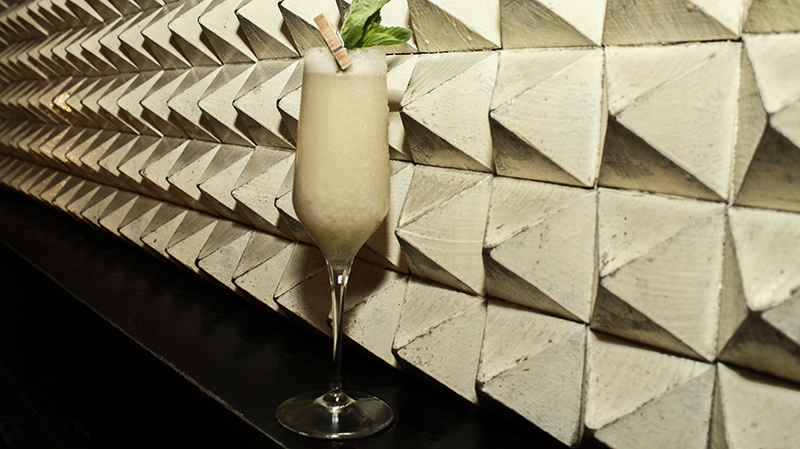 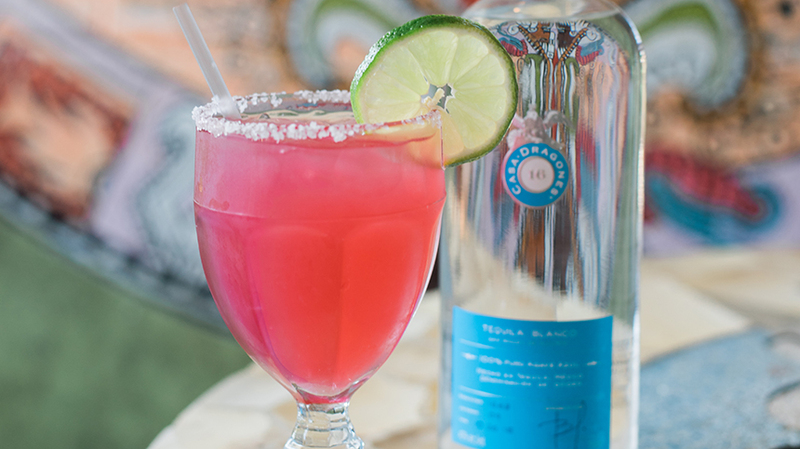 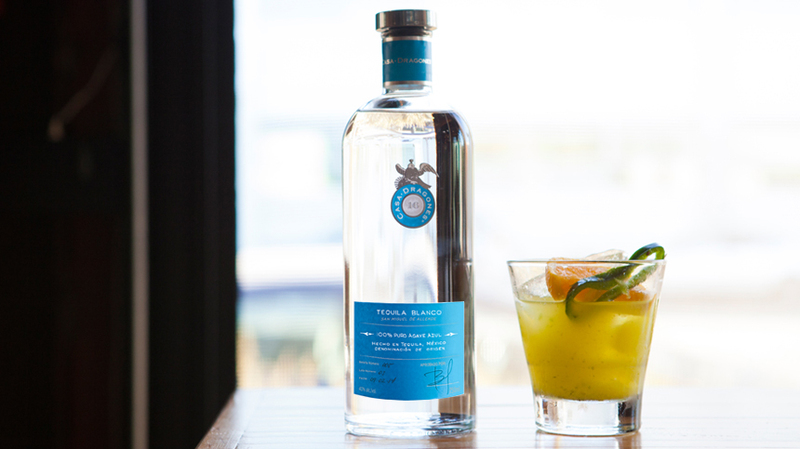 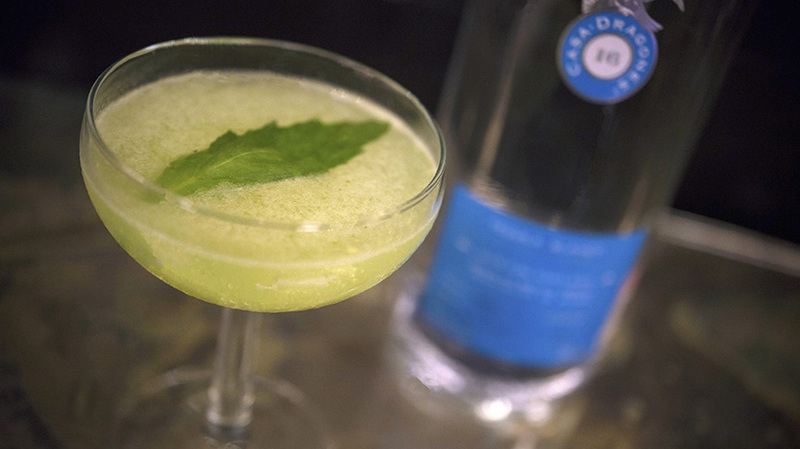 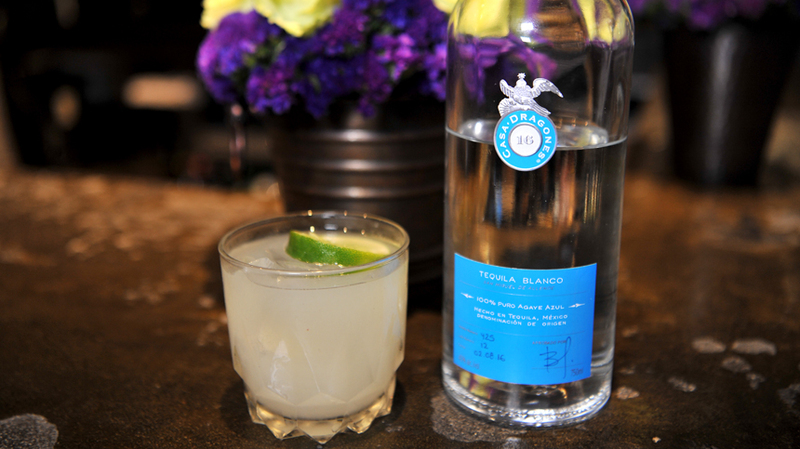 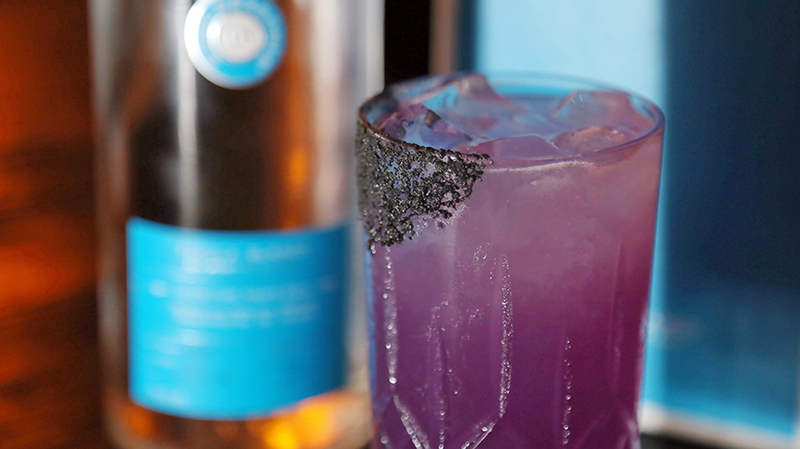 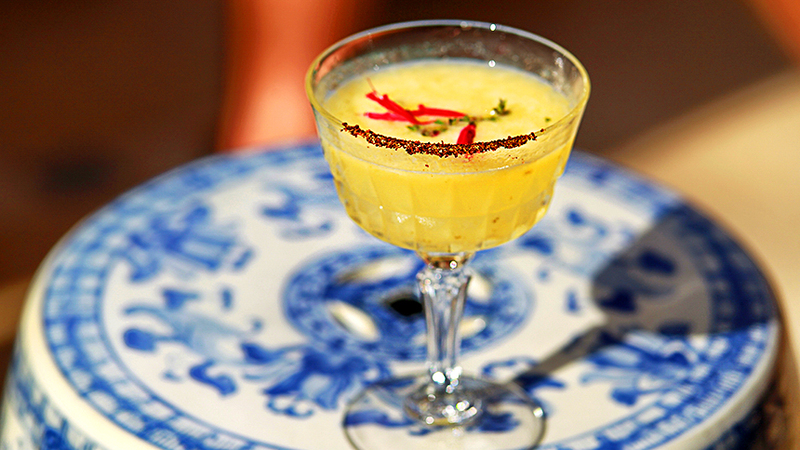 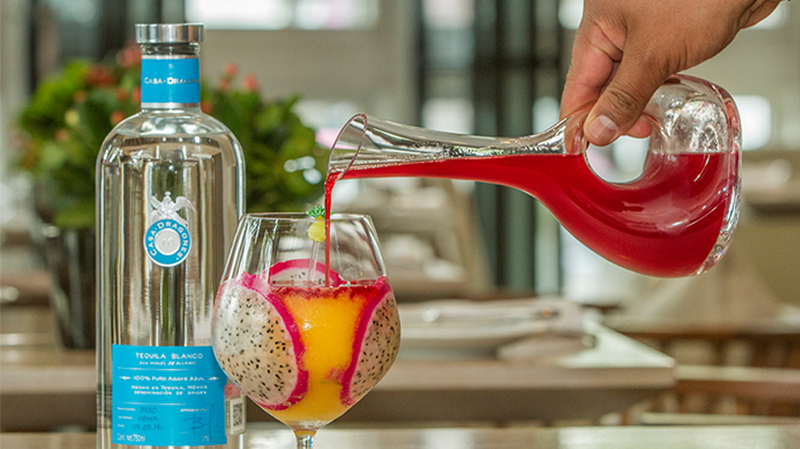 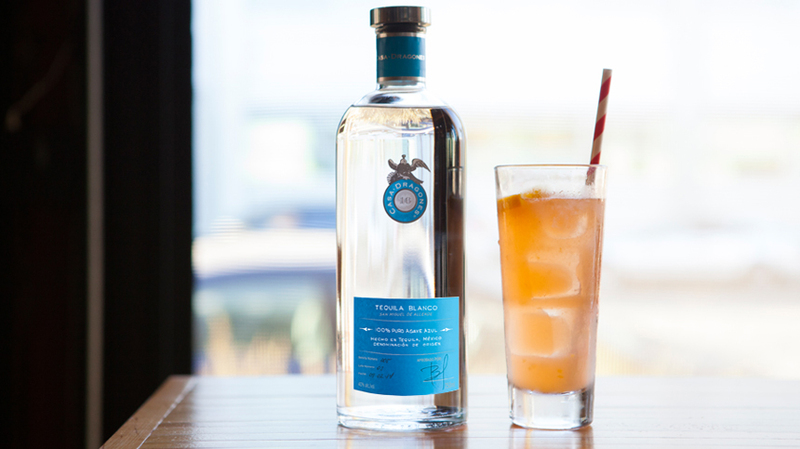 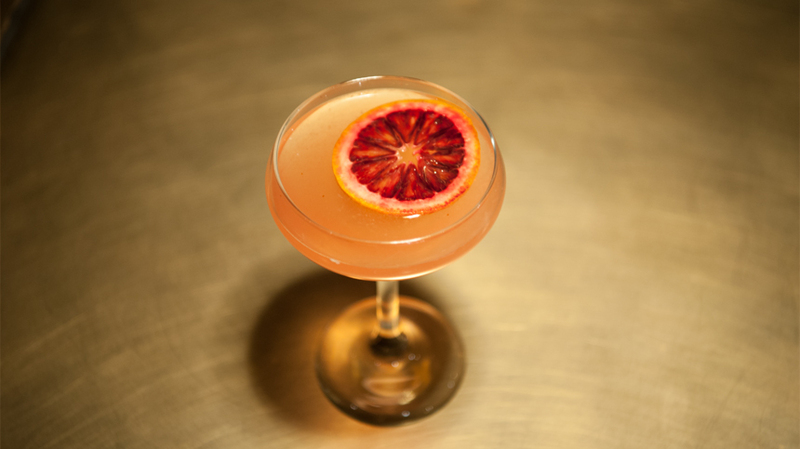 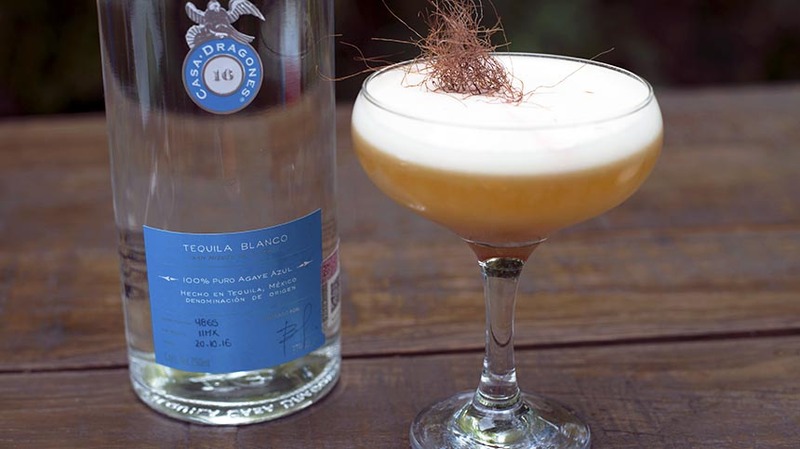 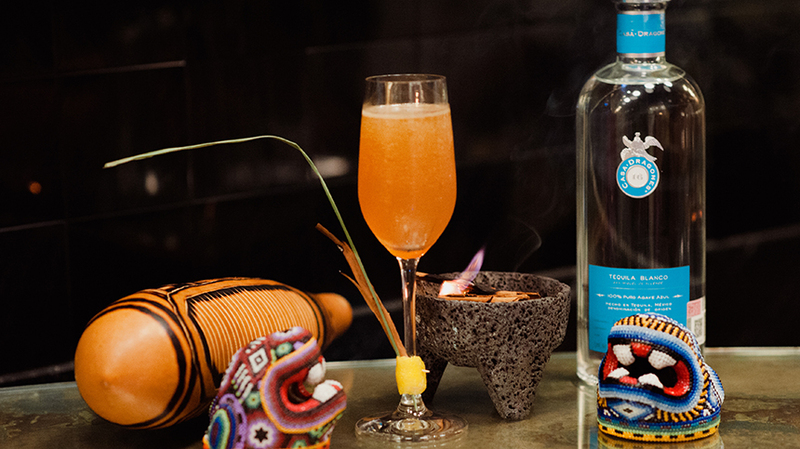 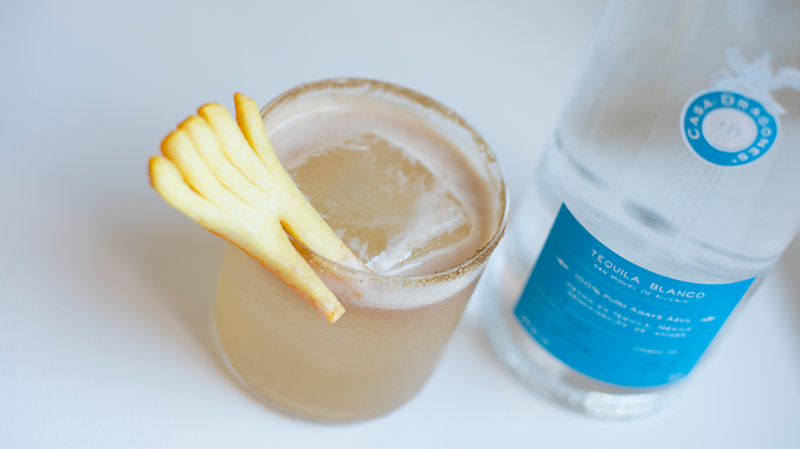 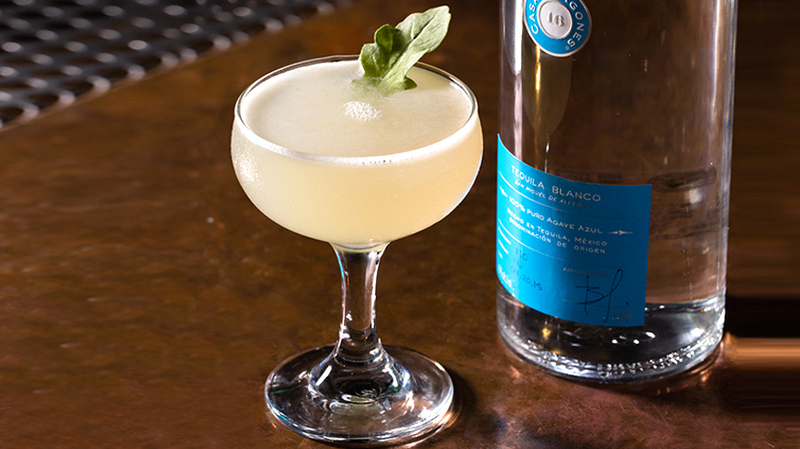 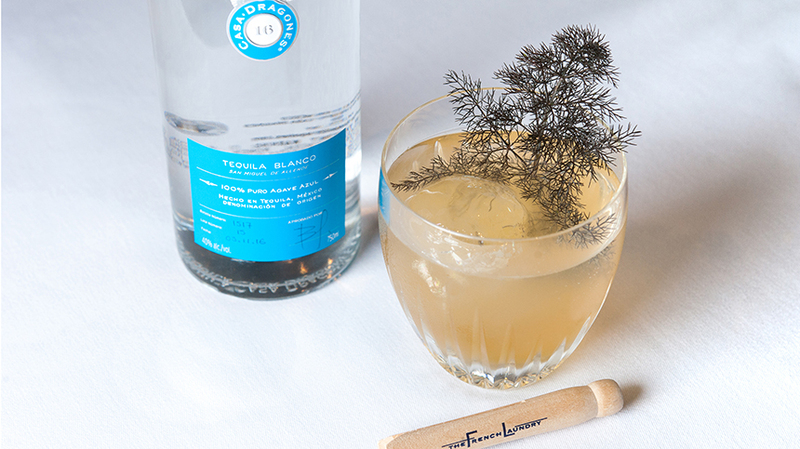 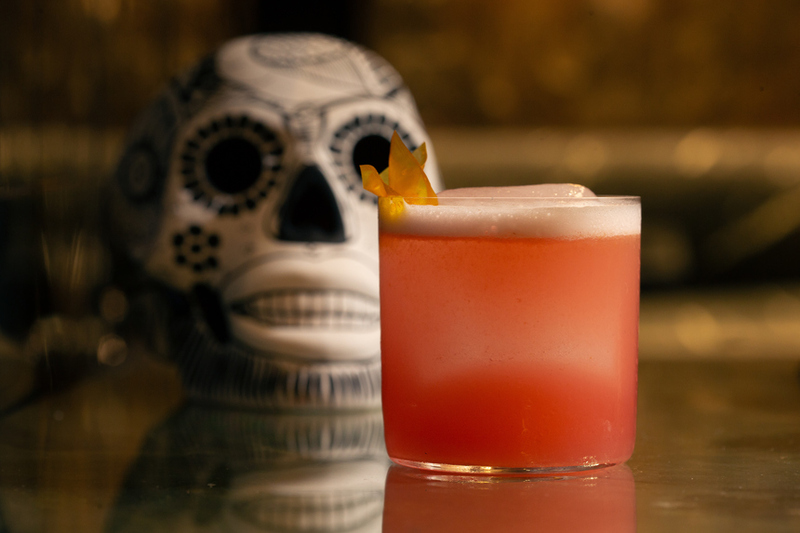 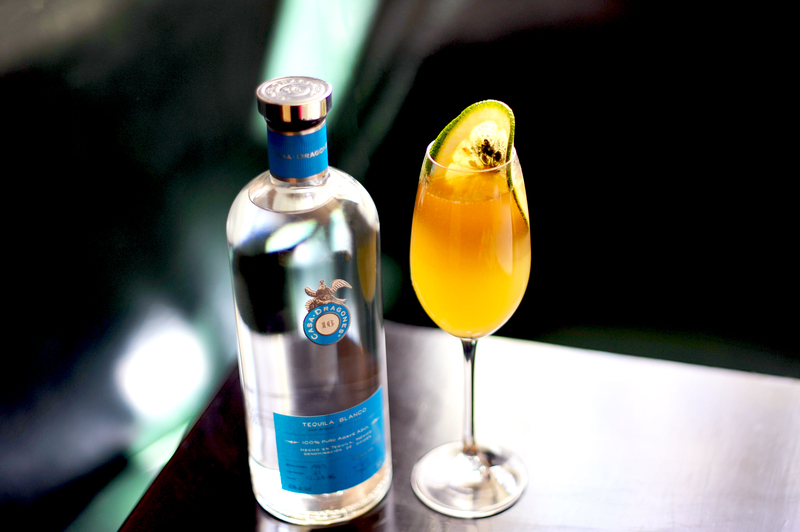 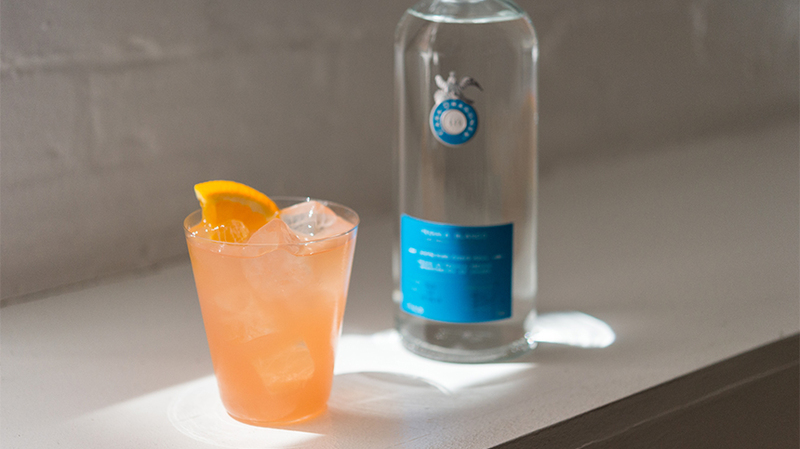 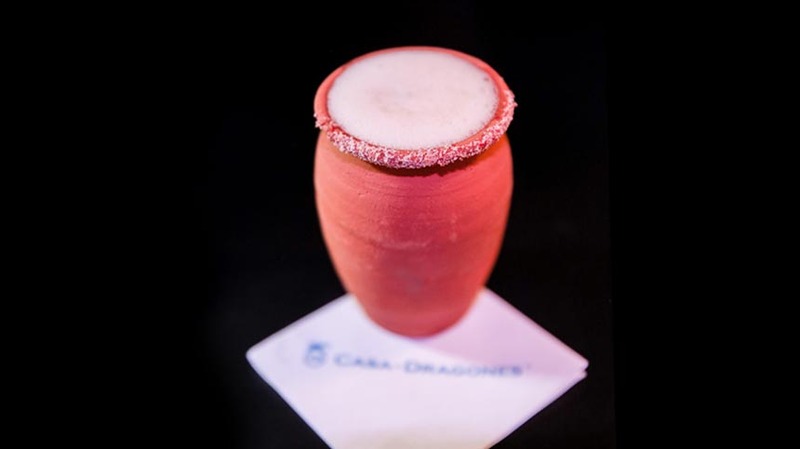 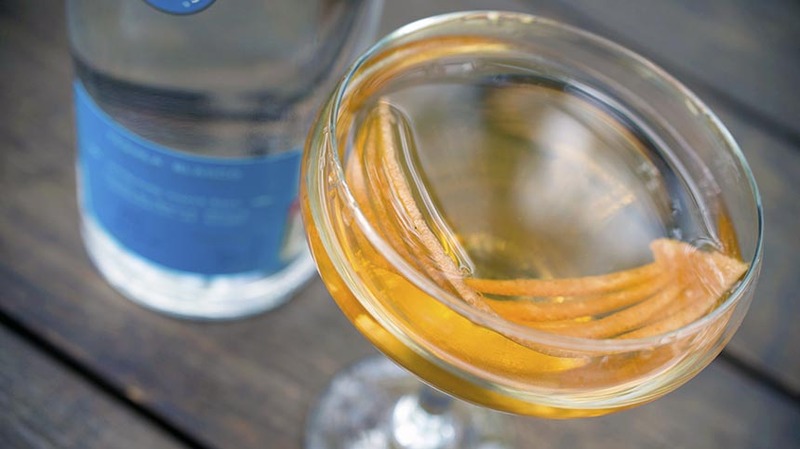 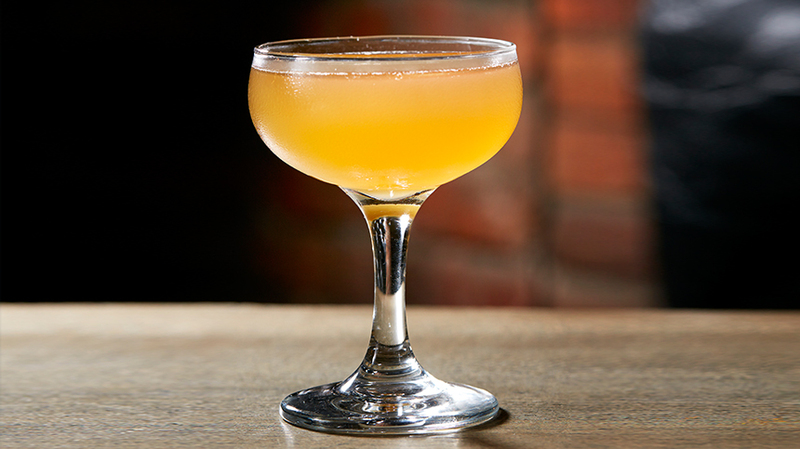 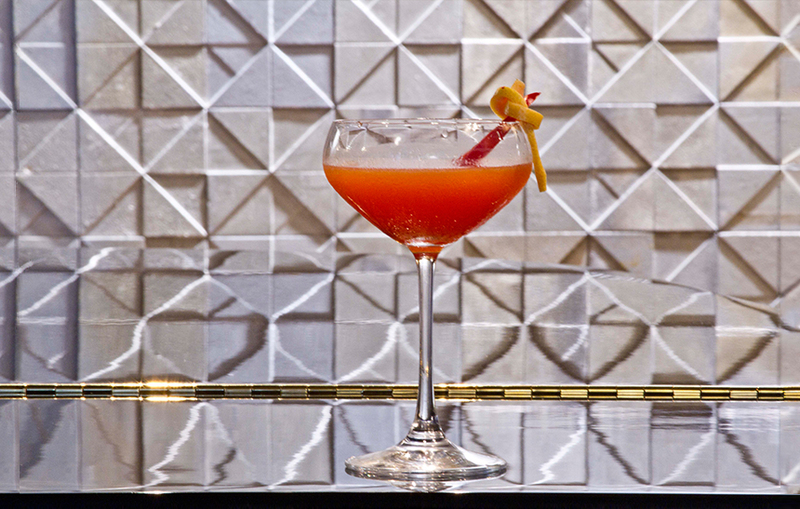 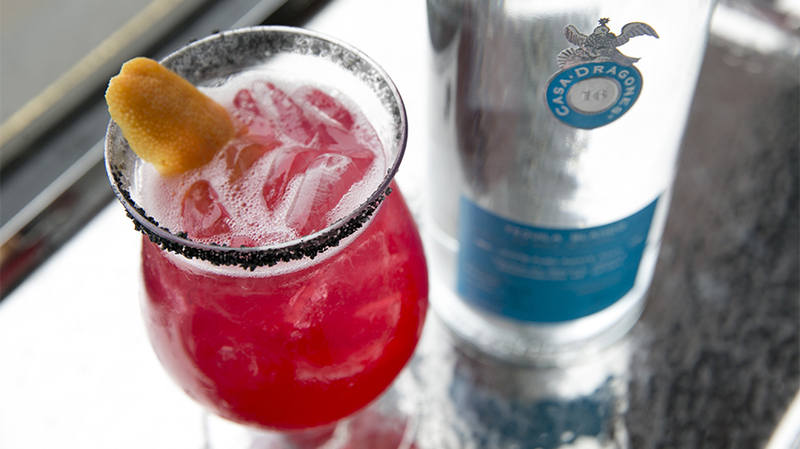 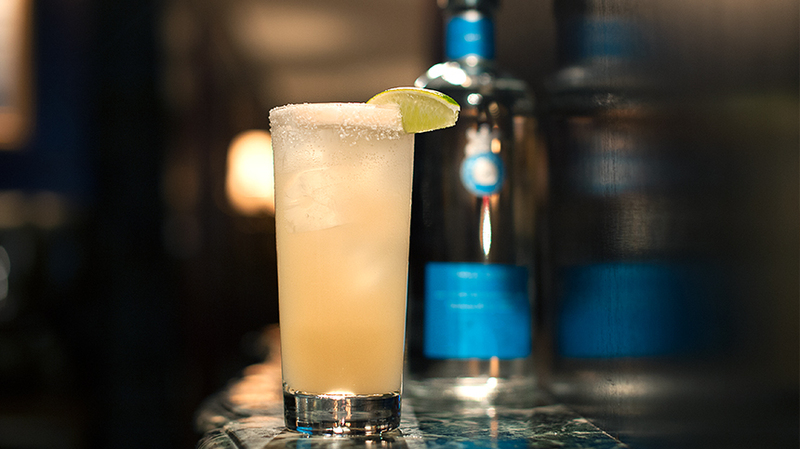 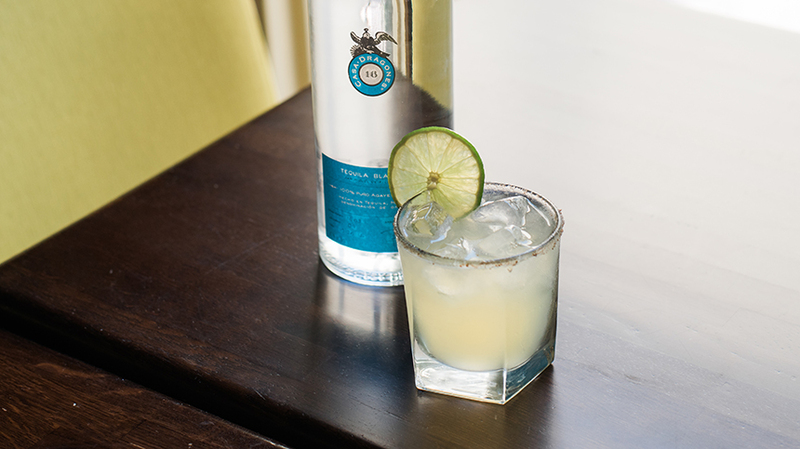 As part of his residency, Dominguez created “Embrujo,” a signature craft cocktail made with Tequila Casa Dragones Blanco. 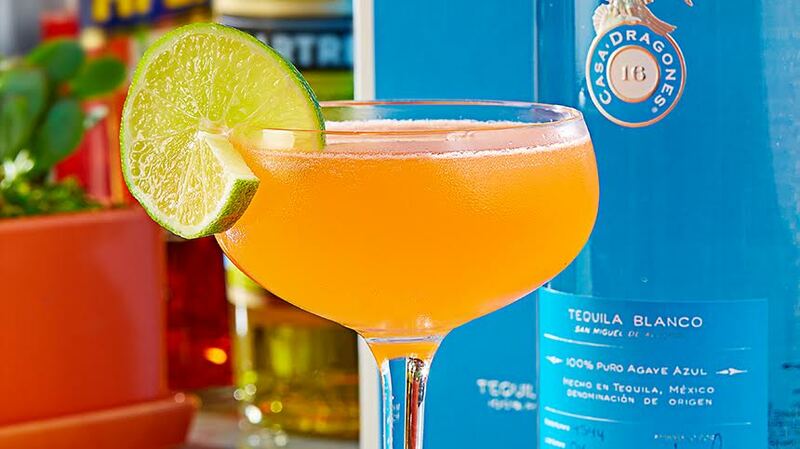 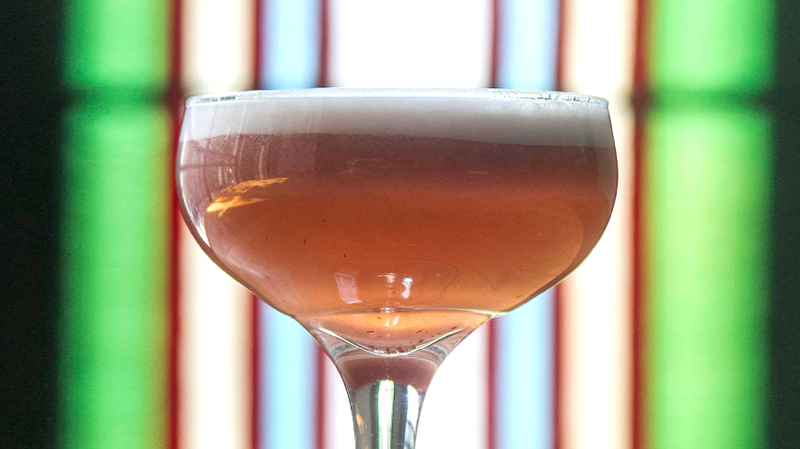 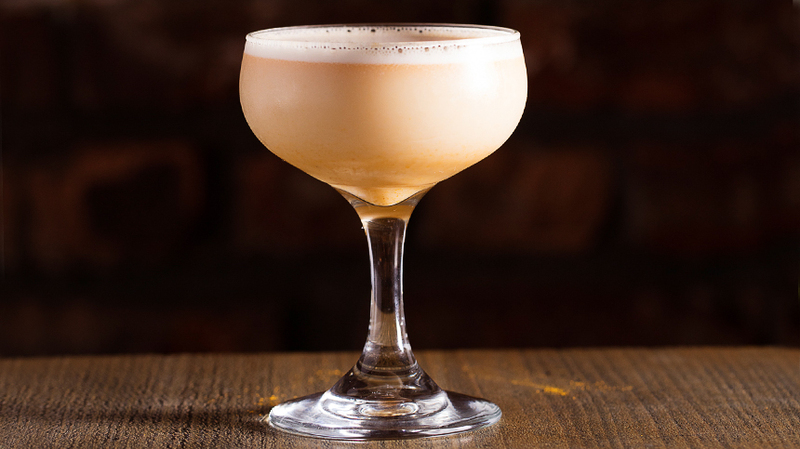 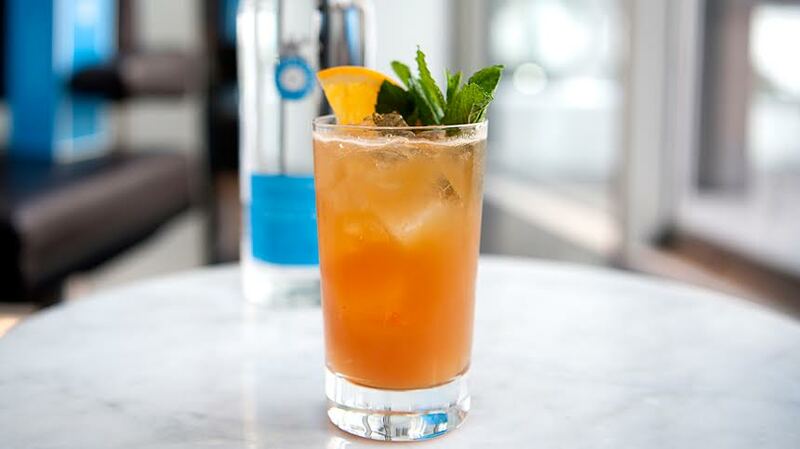 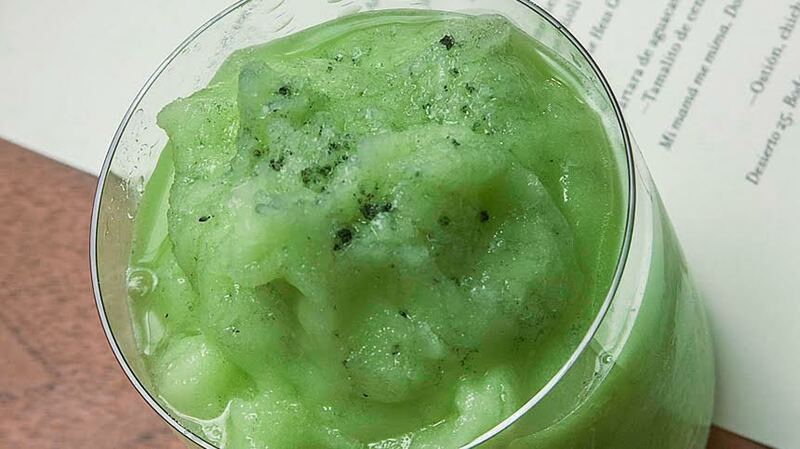 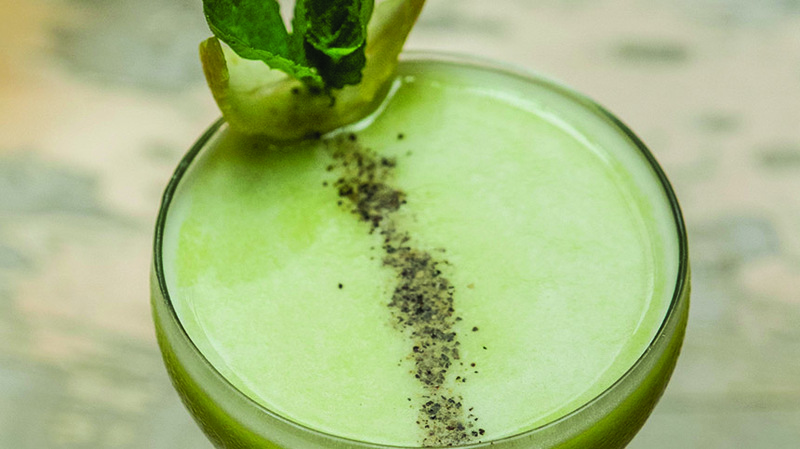 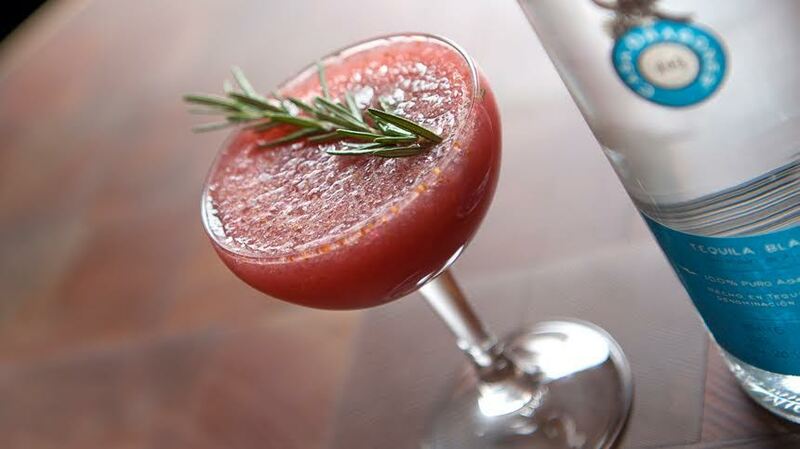 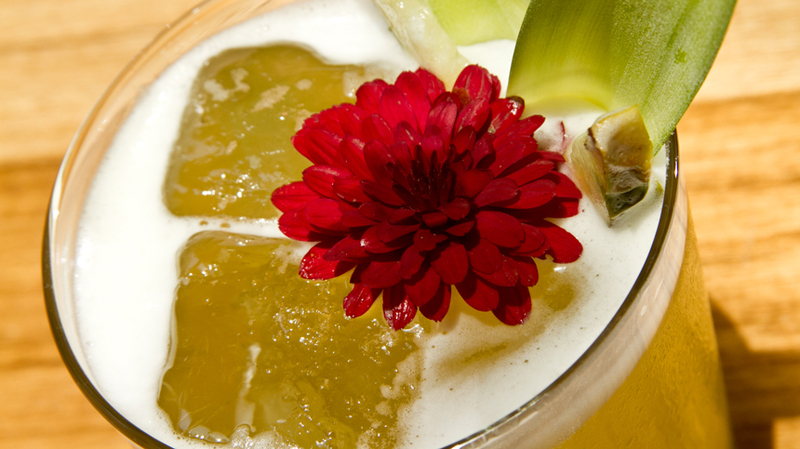 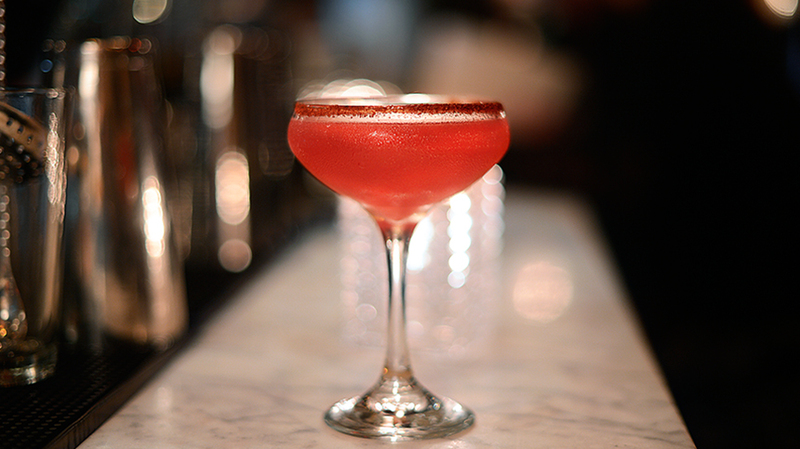 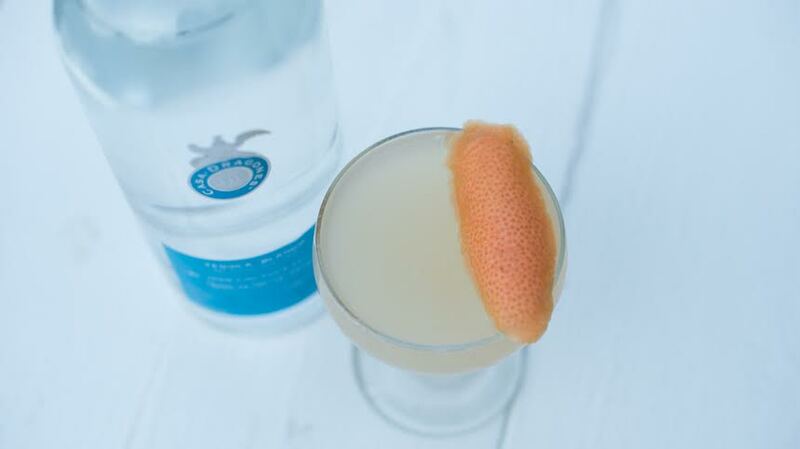 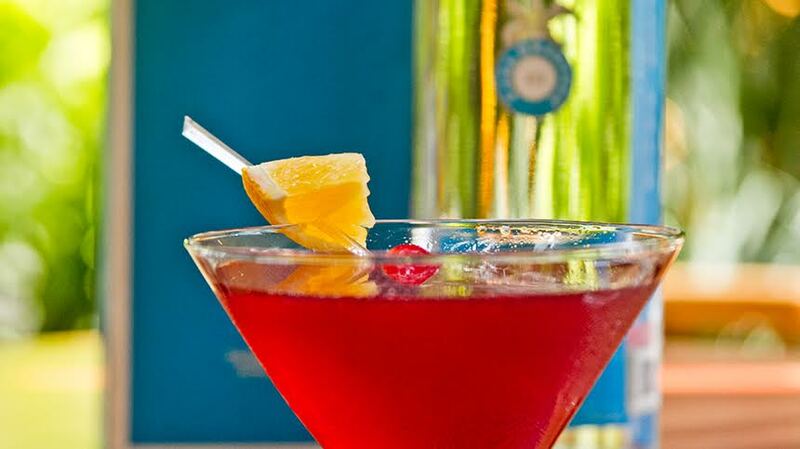 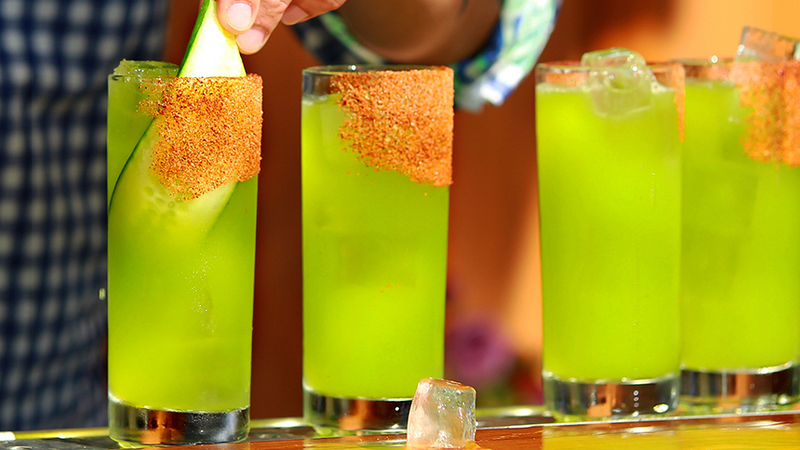 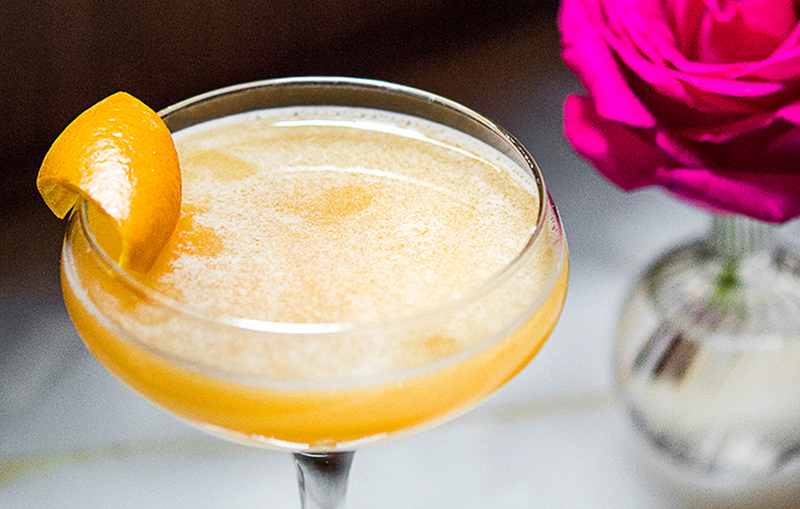 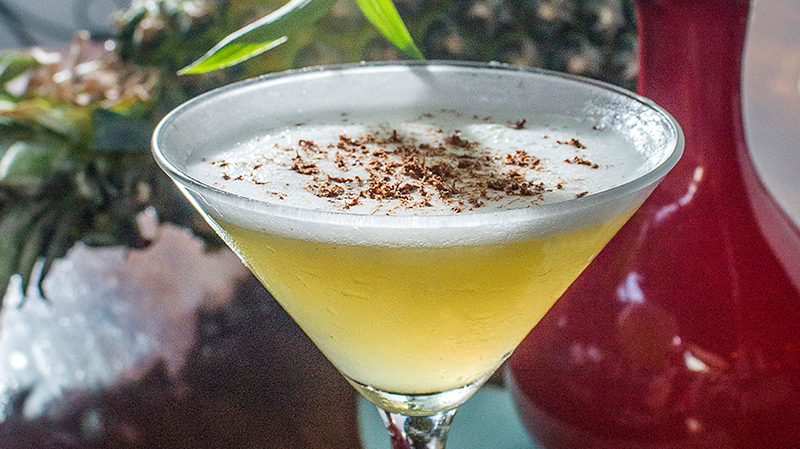 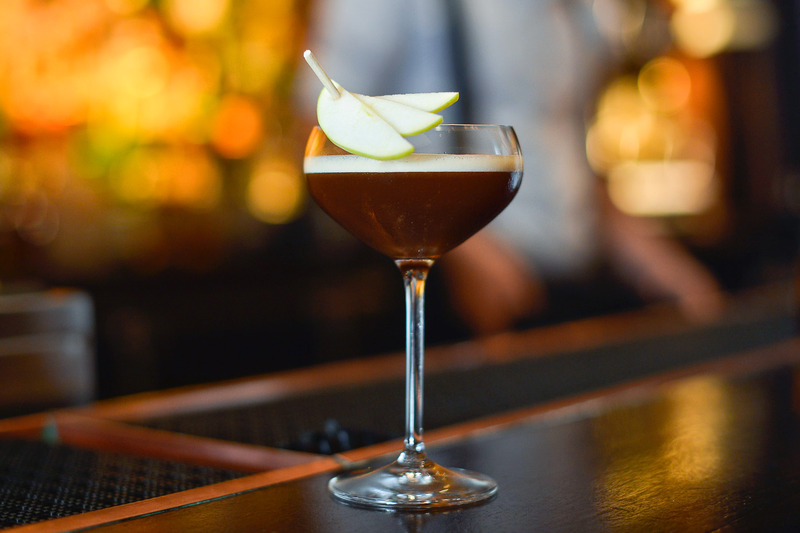 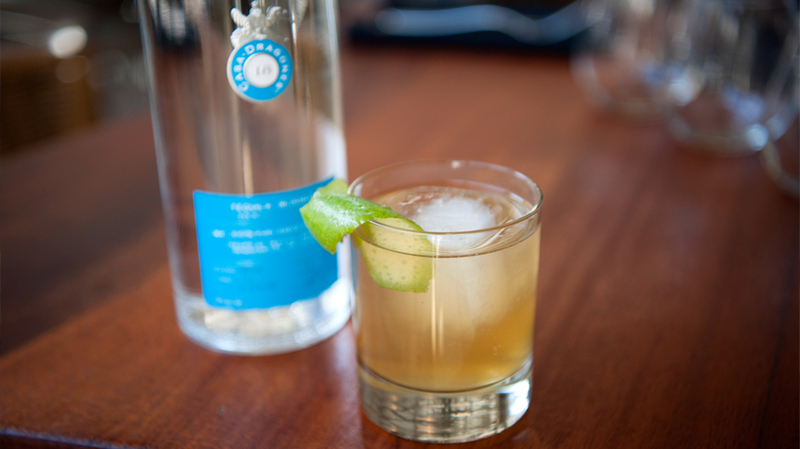 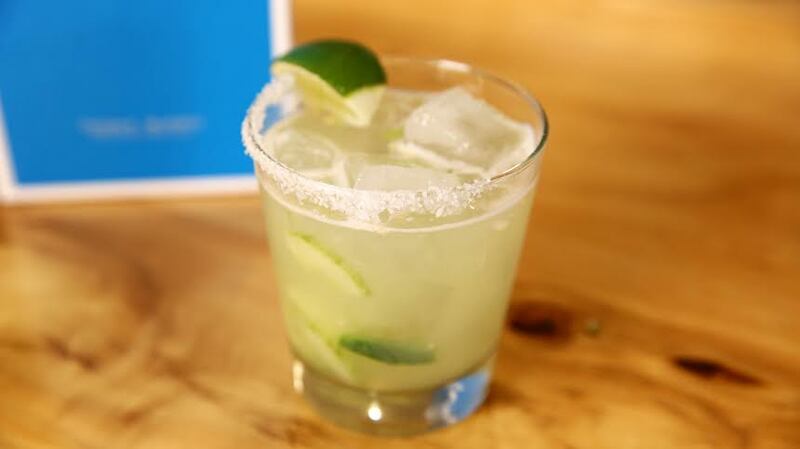 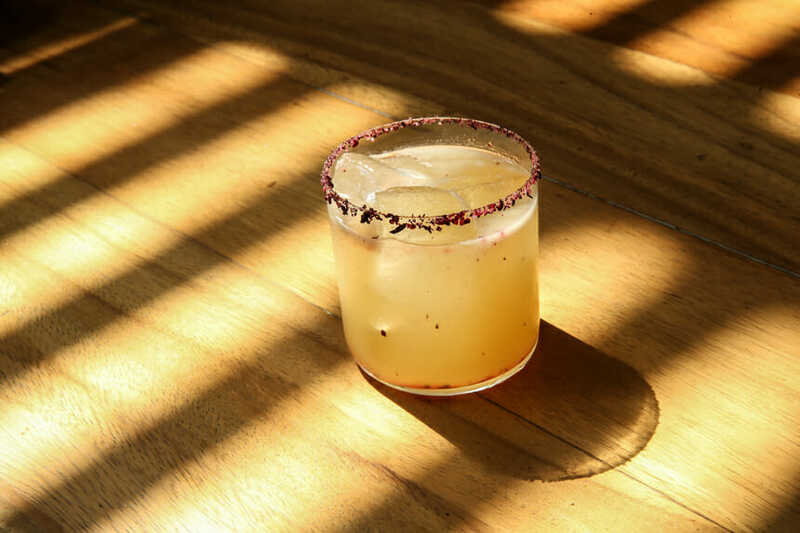 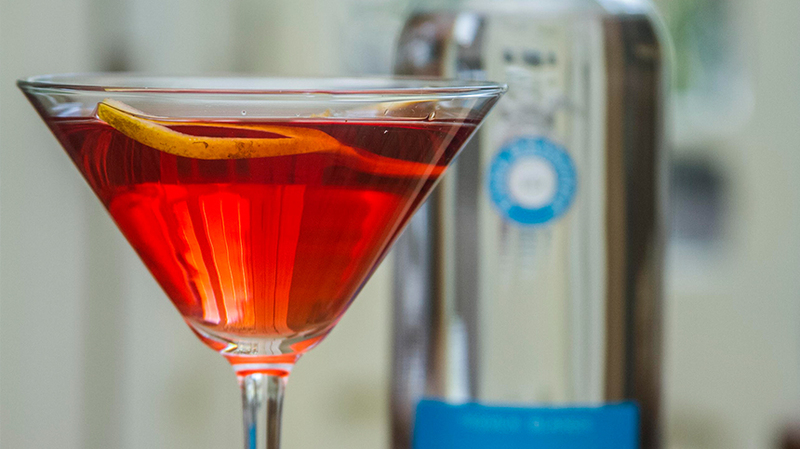 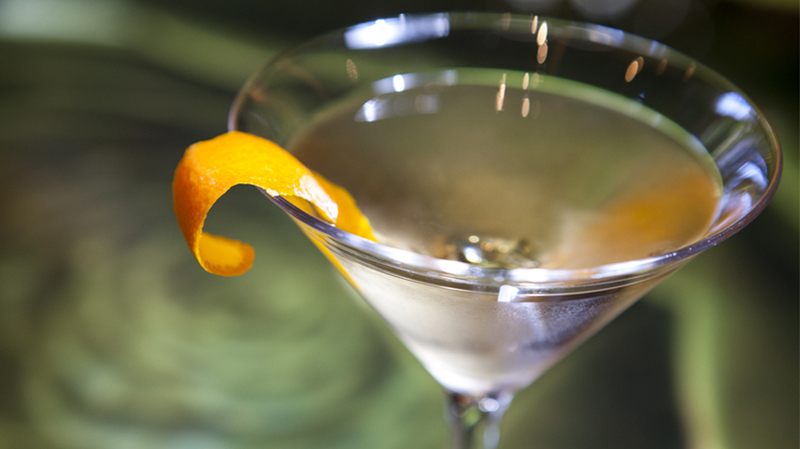 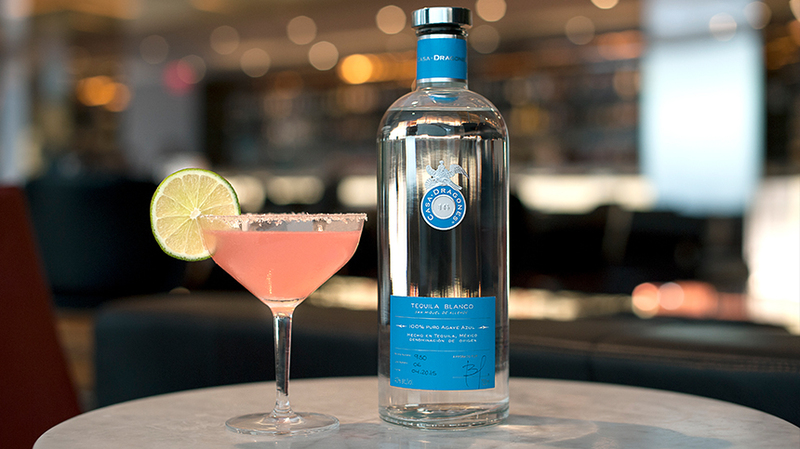 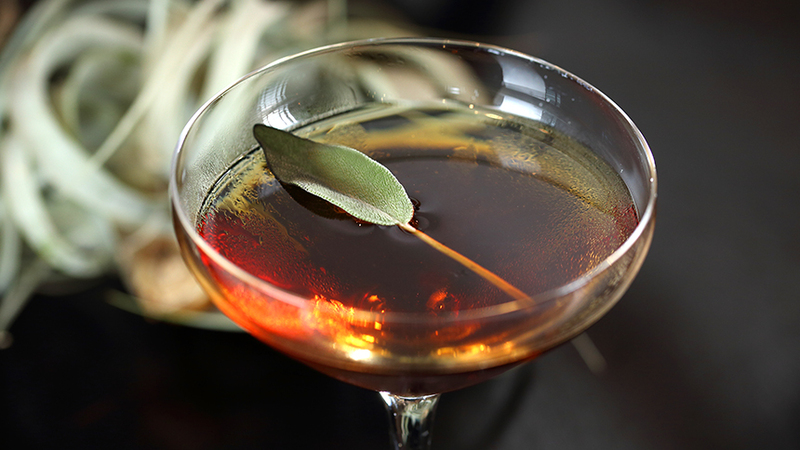 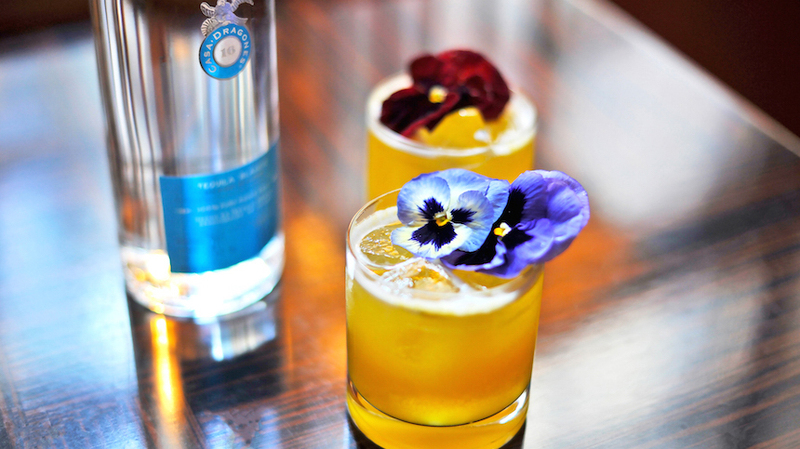 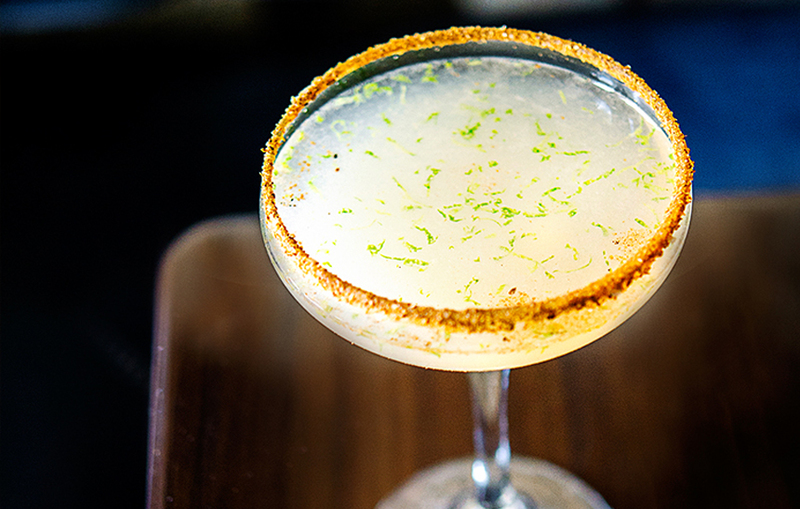 The velvety cocktail is made with xoconostle and fresh lime juice. 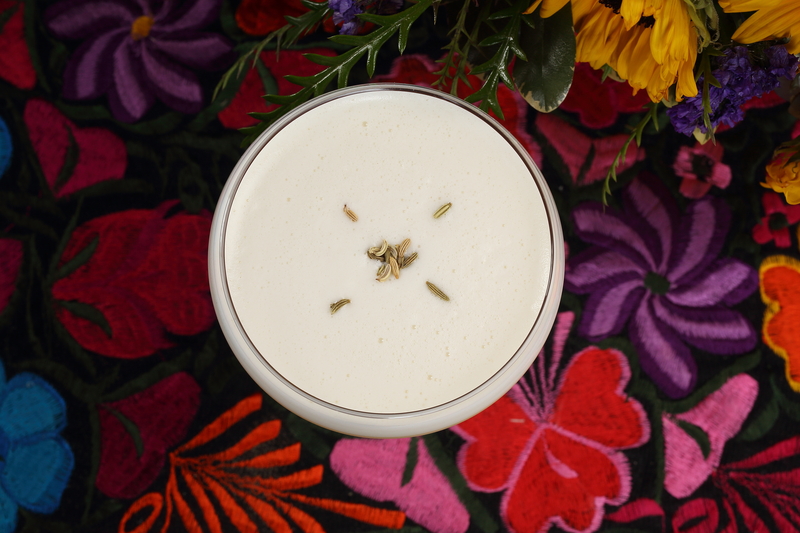 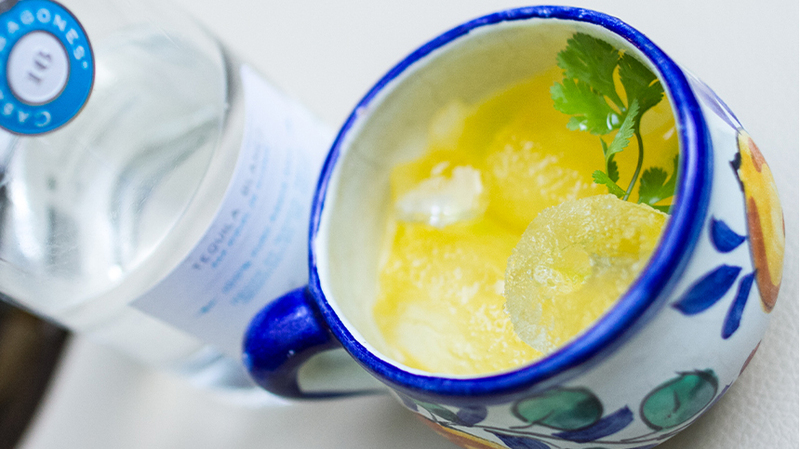 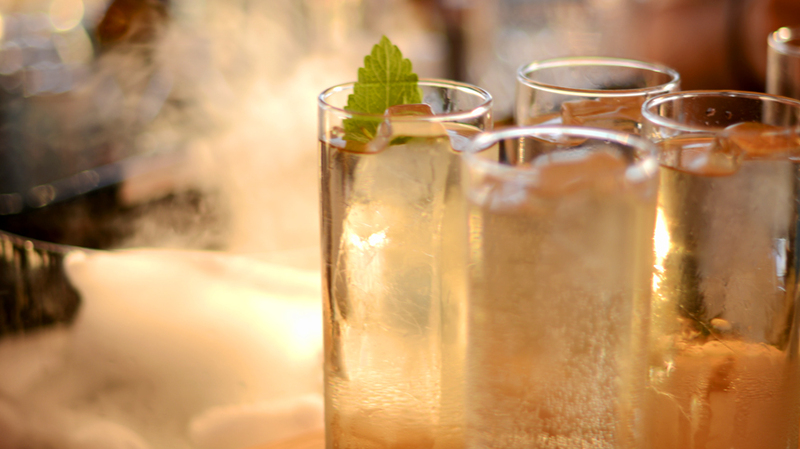 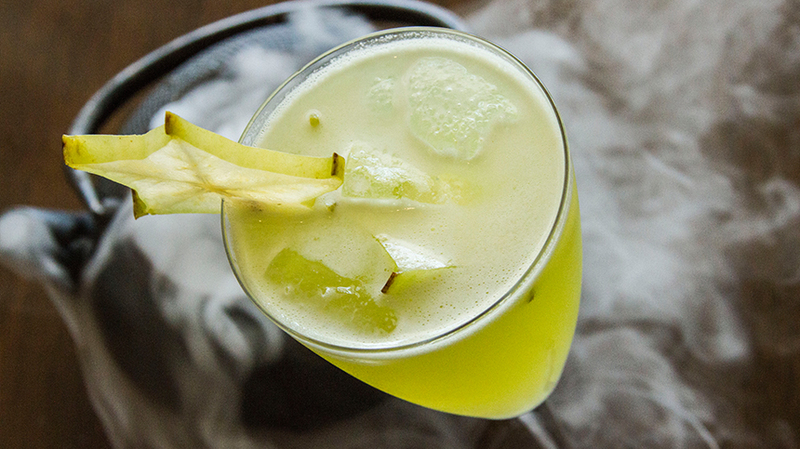 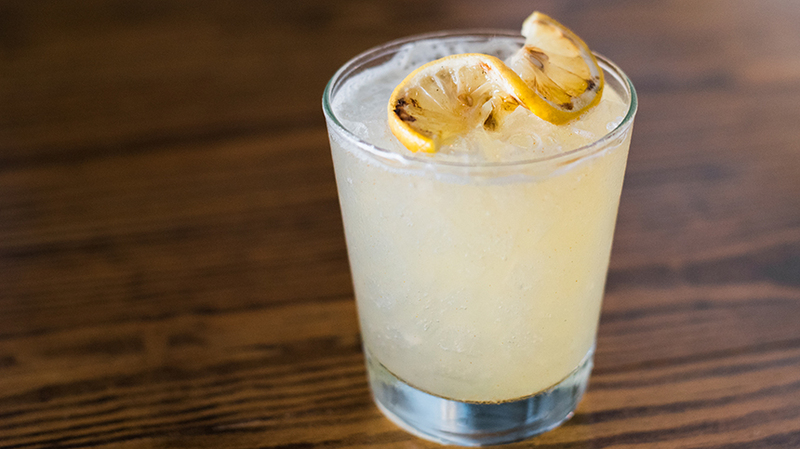 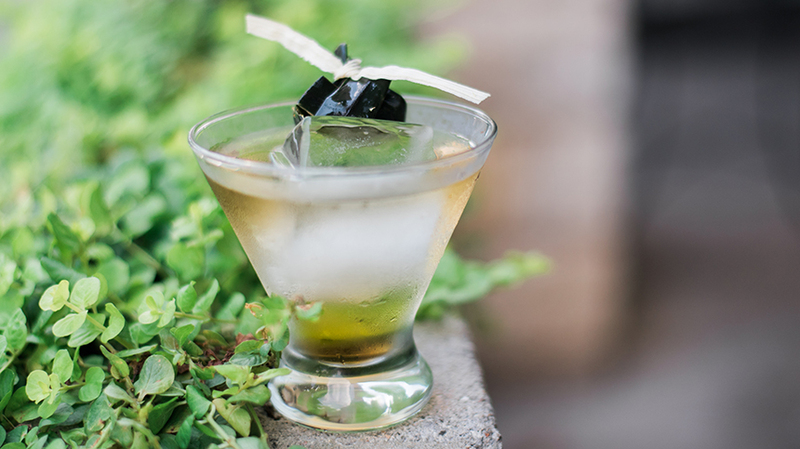 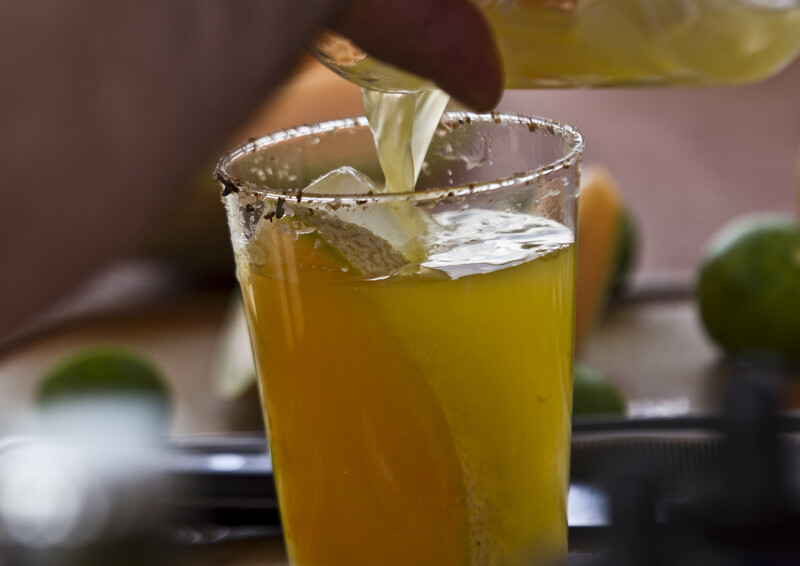 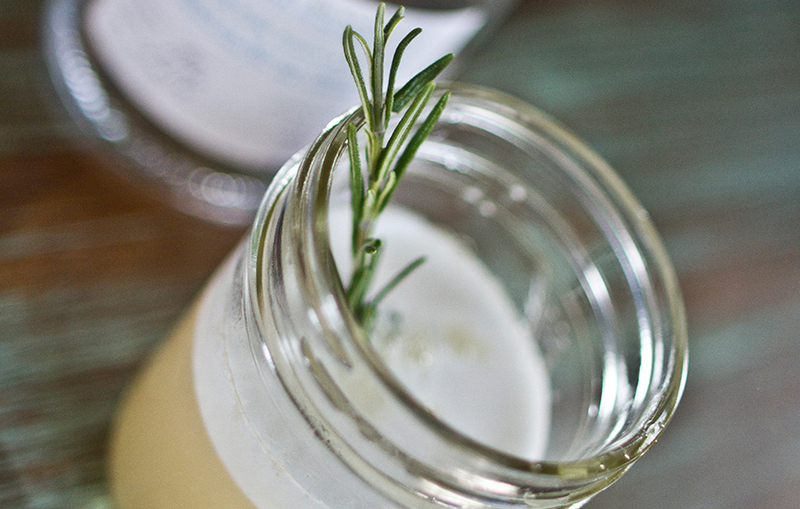 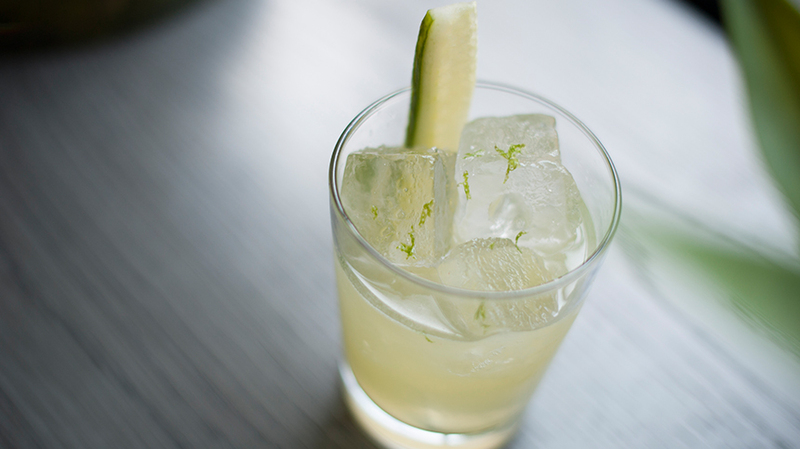 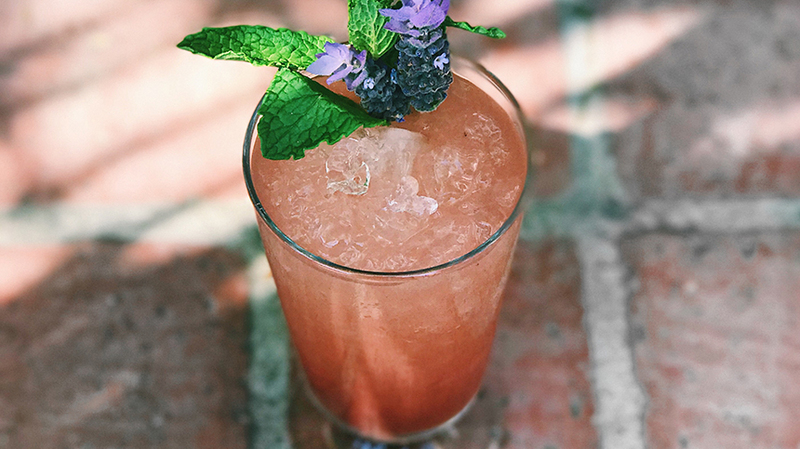 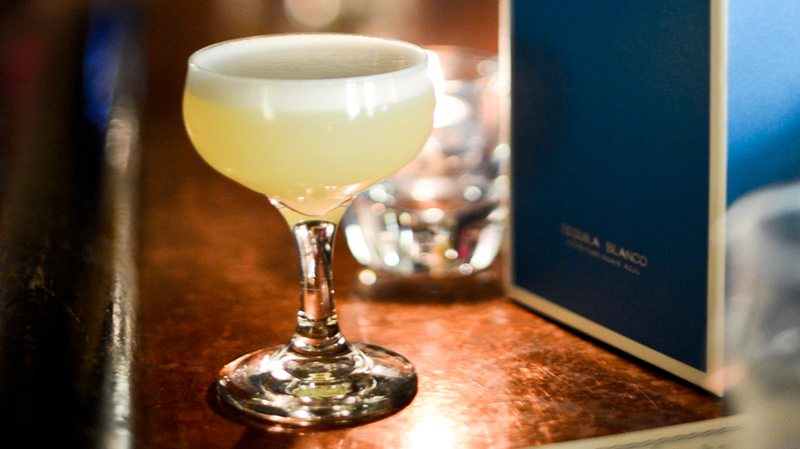 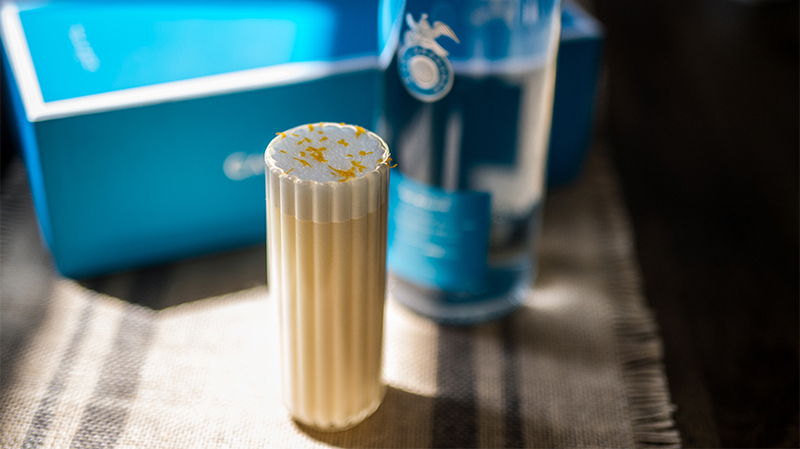 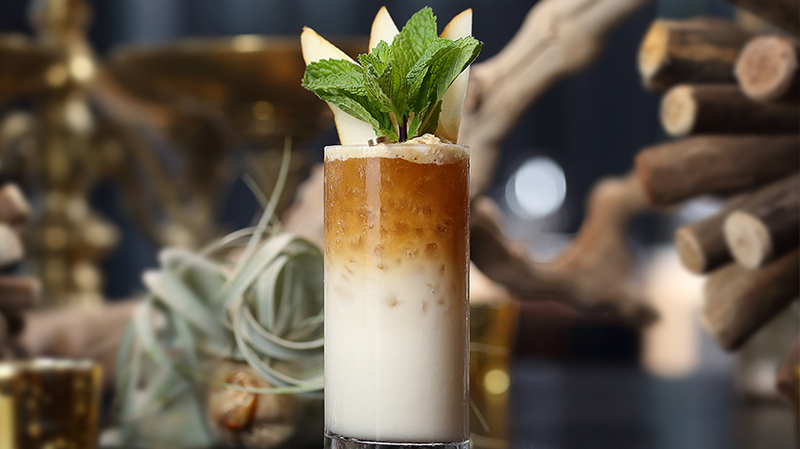 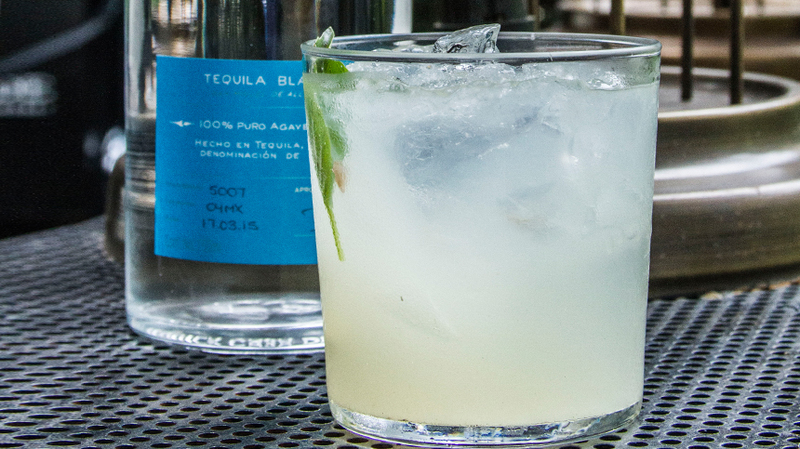 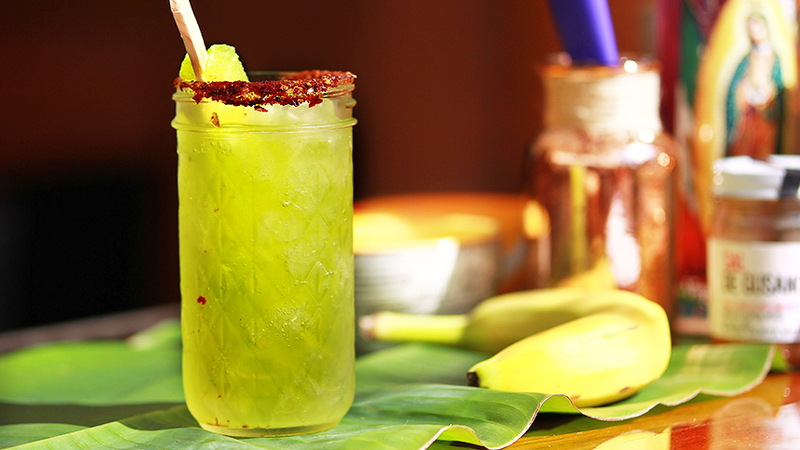 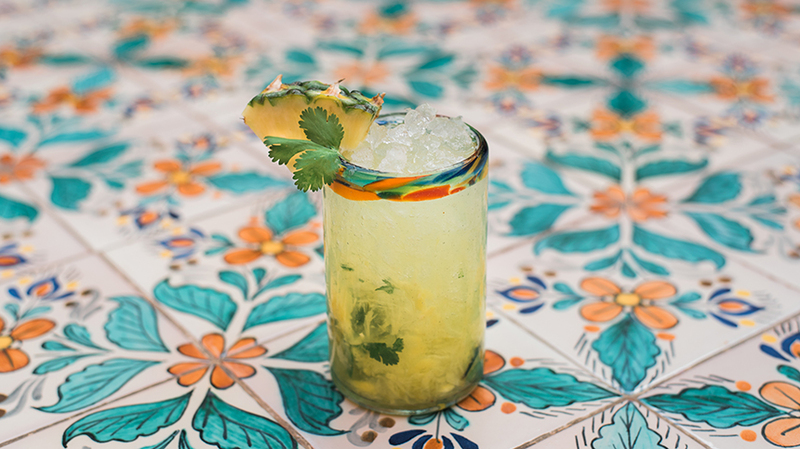 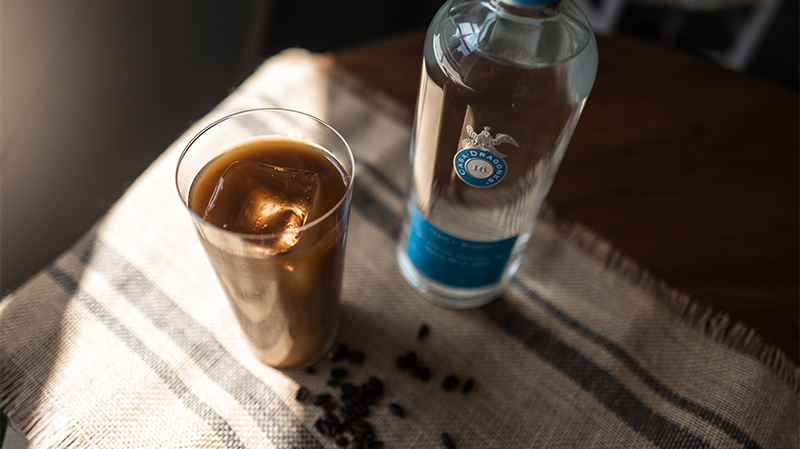 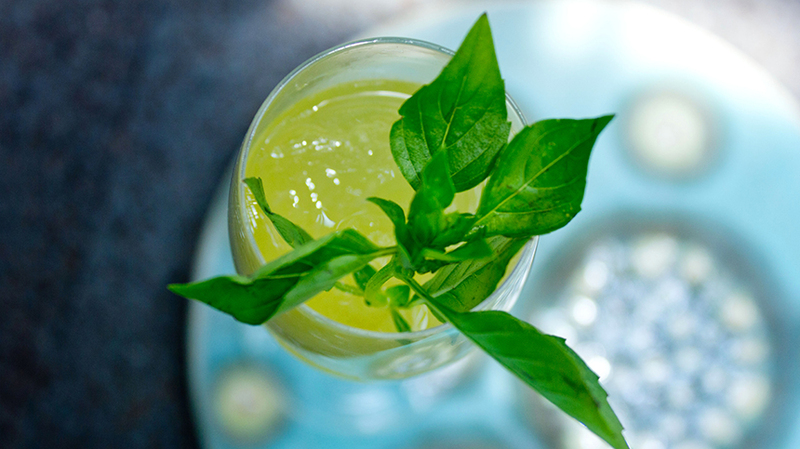 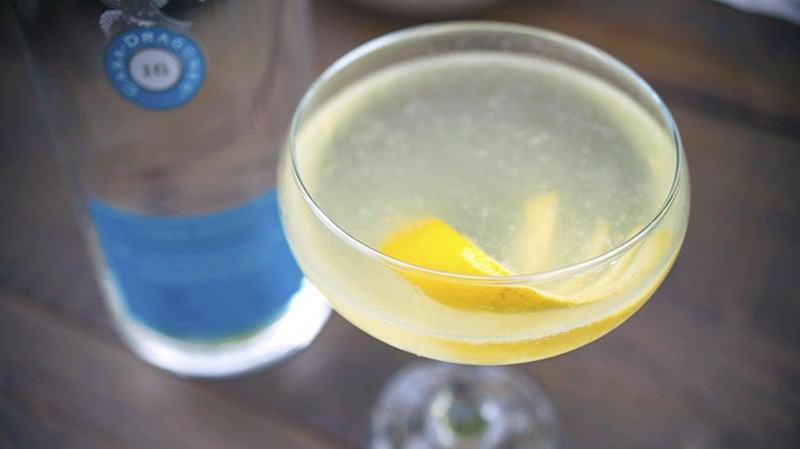 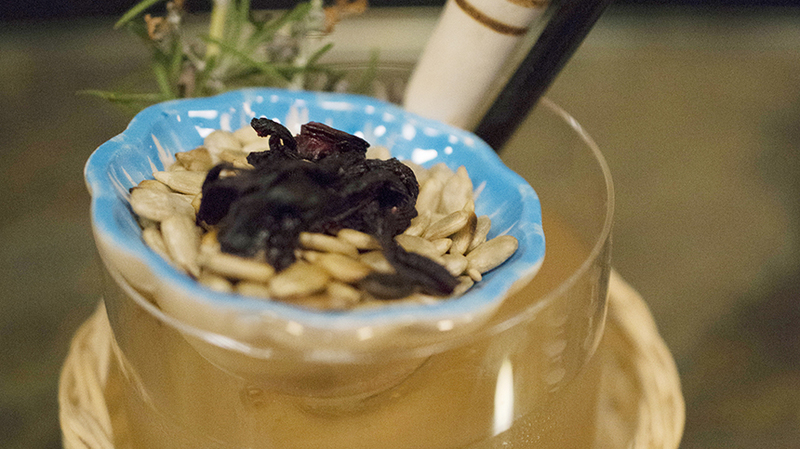 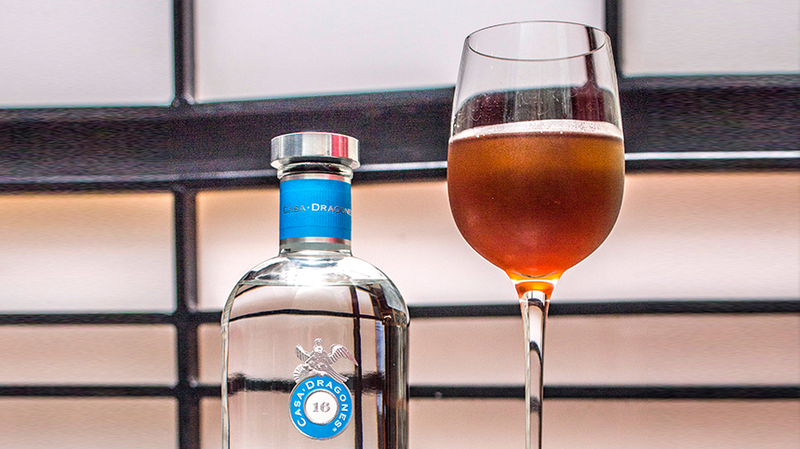 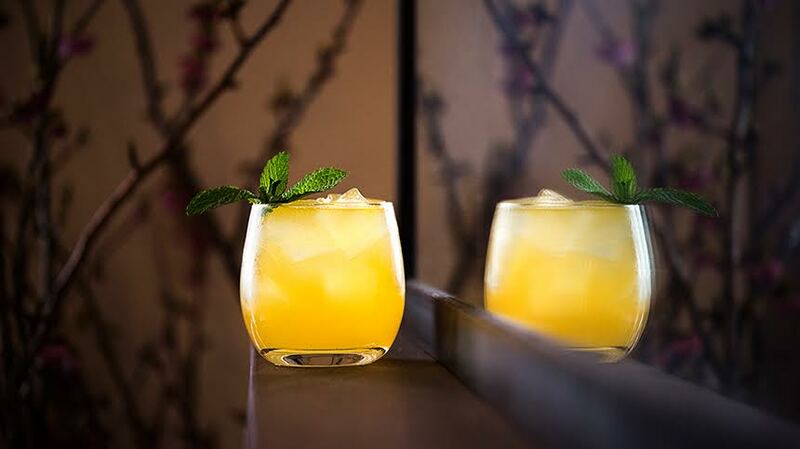 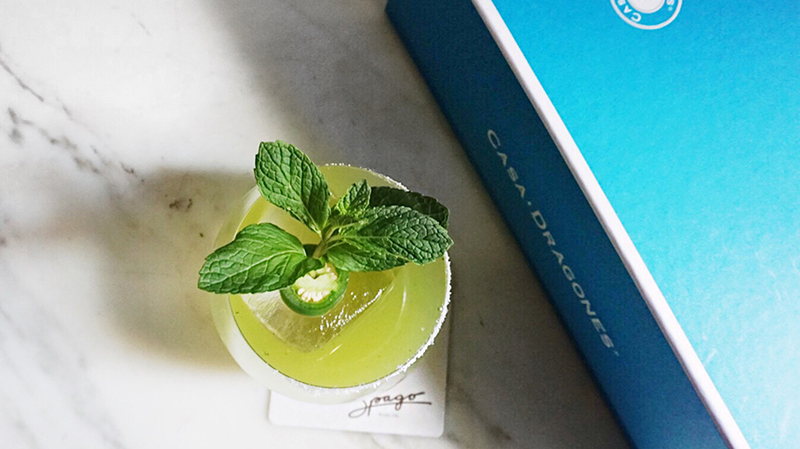 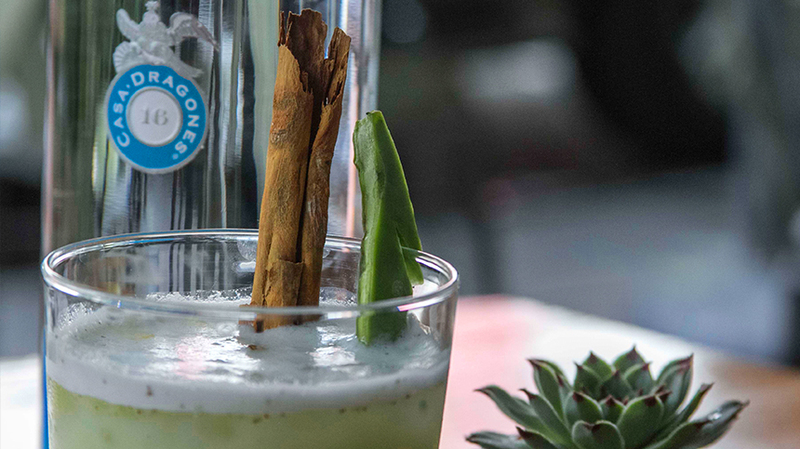 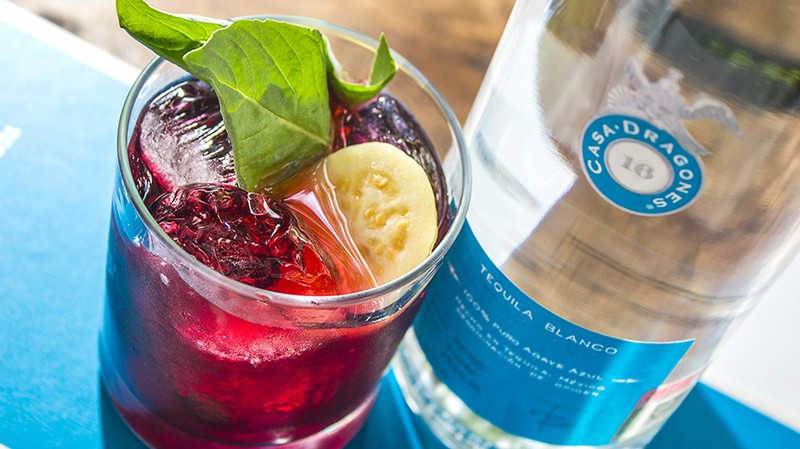 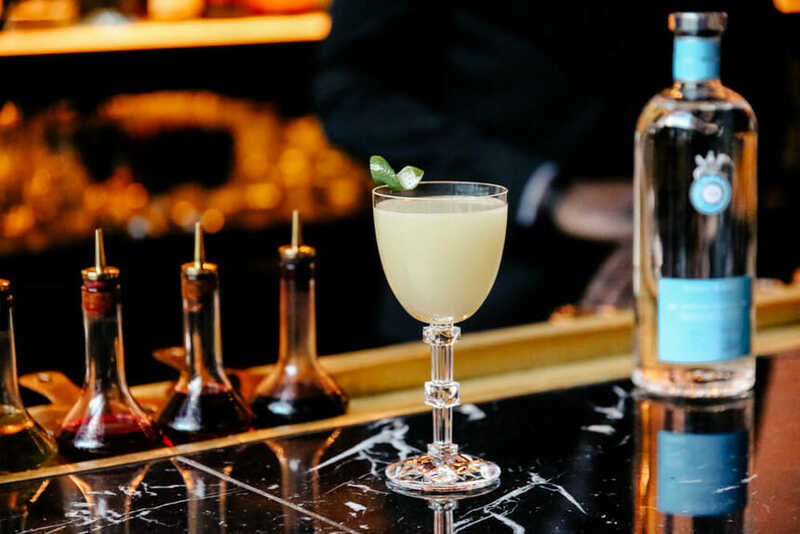 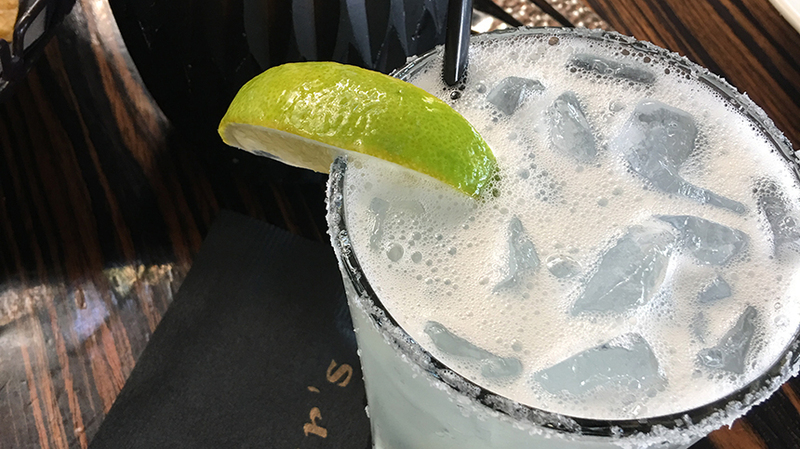 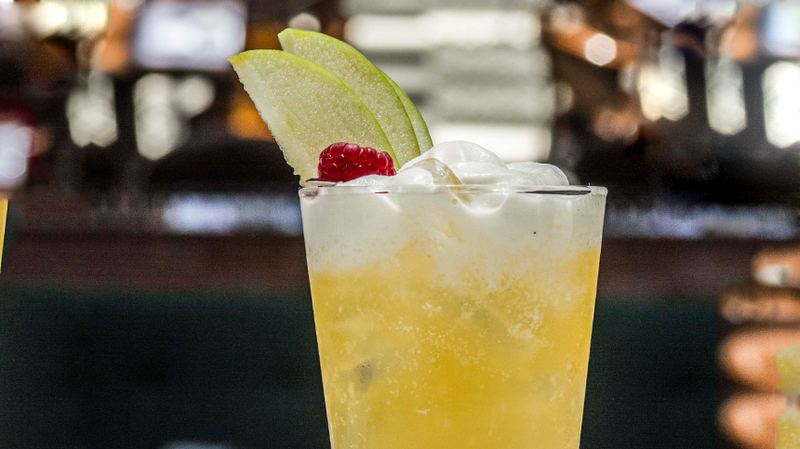 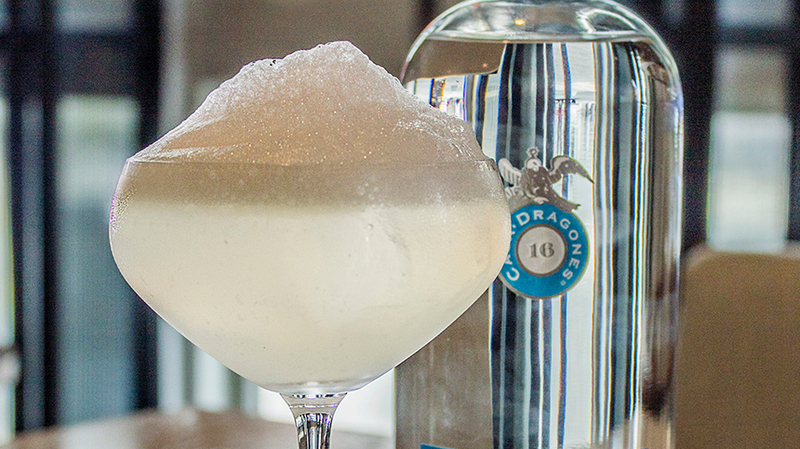 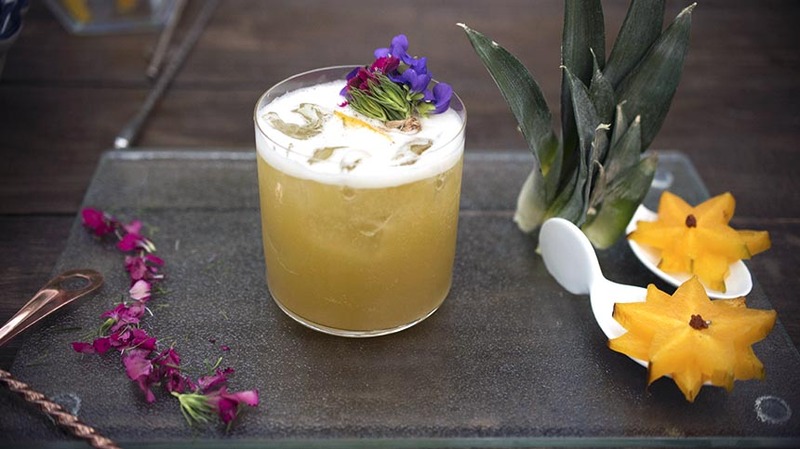 The sweet lemongrass syrup strikes a balance against the tangy and sour flavors of the xoconostle, lime juice, and bitters, while highlighting Casa Dragones Blanco’s herbal notes. 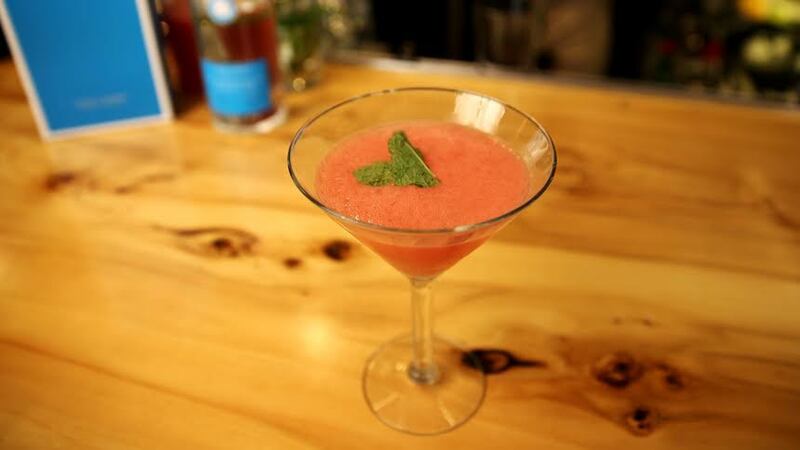 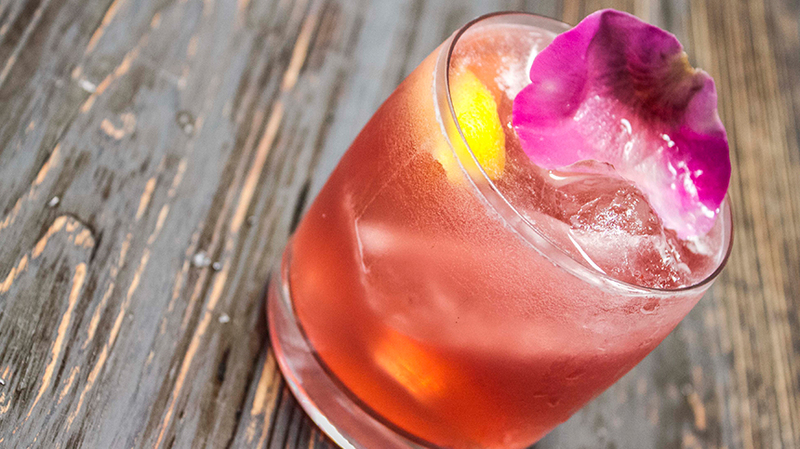 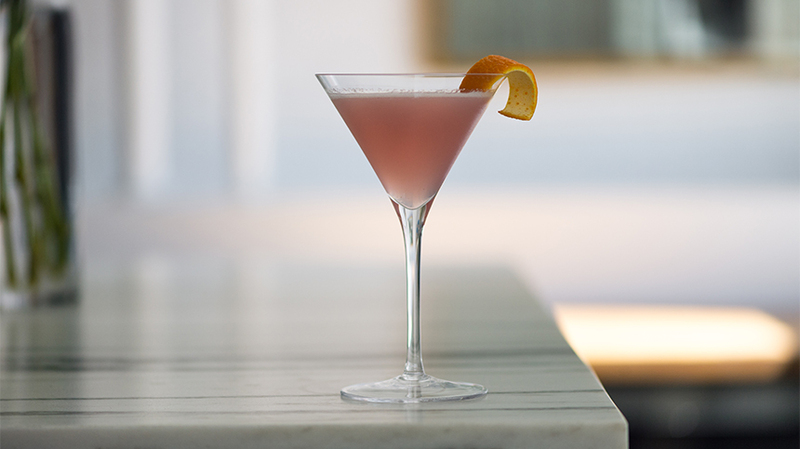 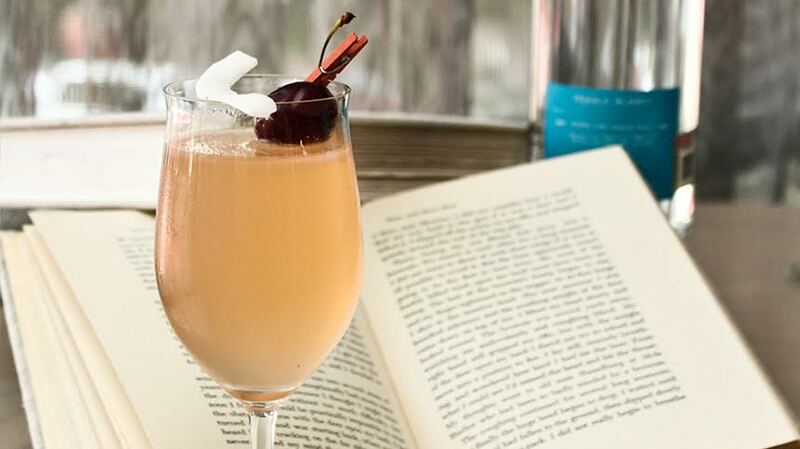 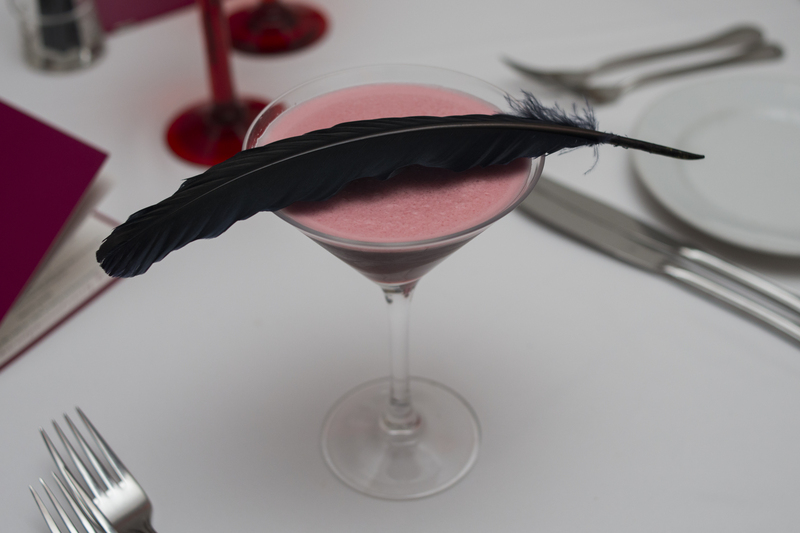 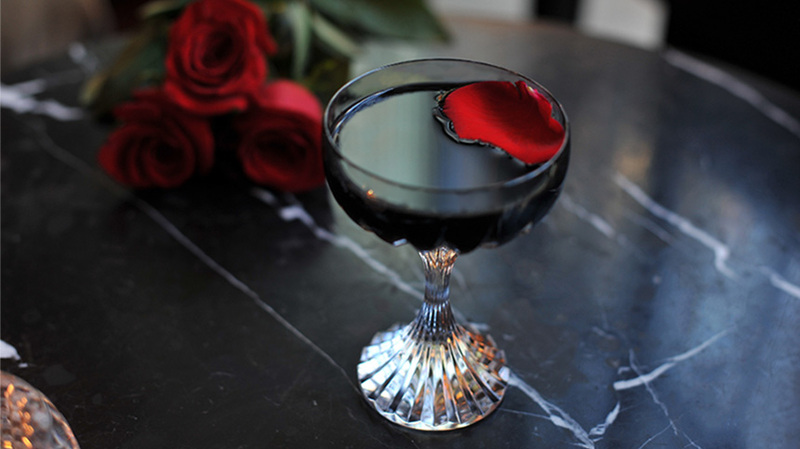 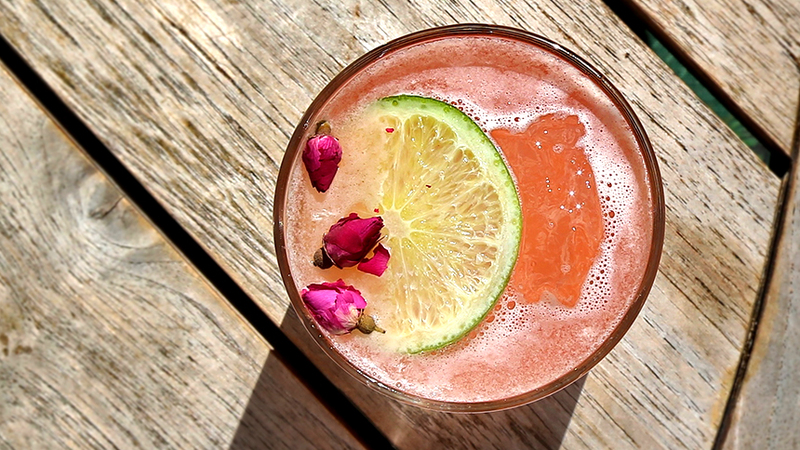 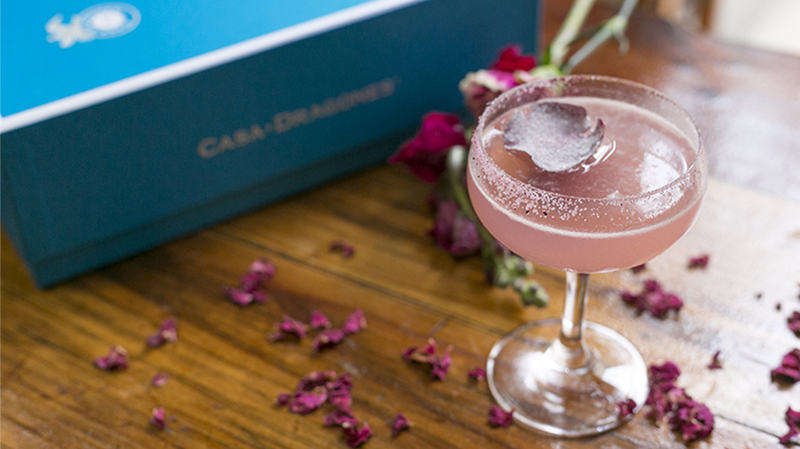 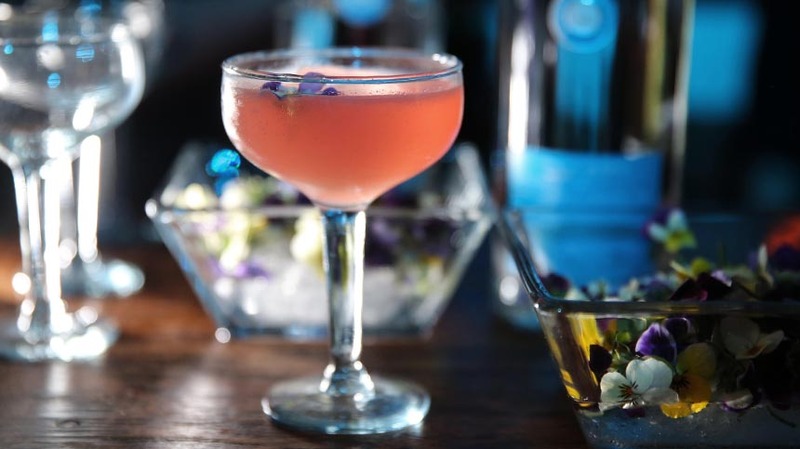 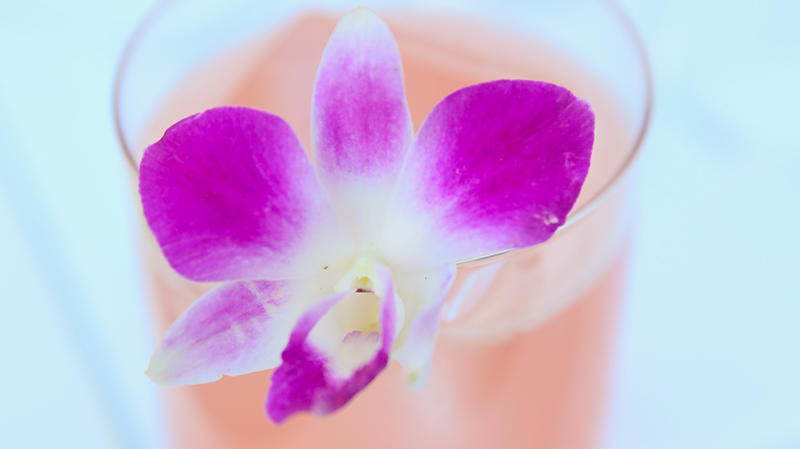 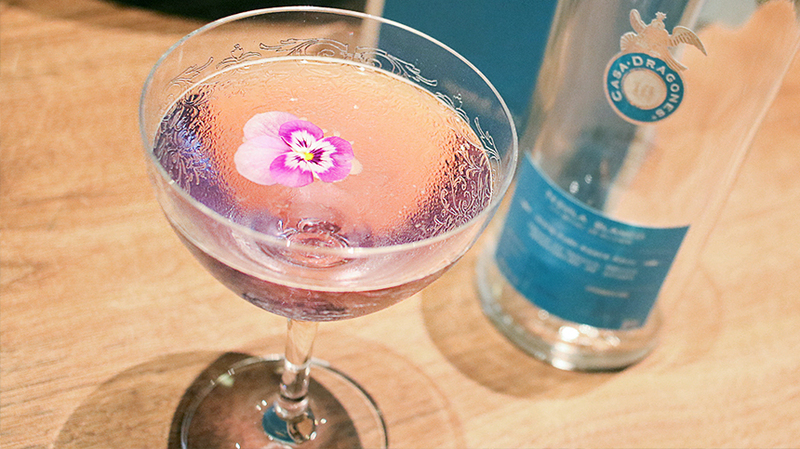 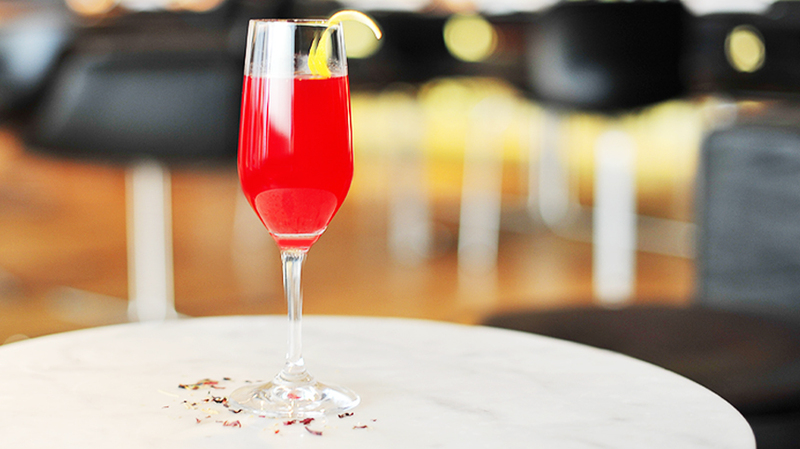 For a romantic finish, this pink cocktail is garnished with a rose petal. 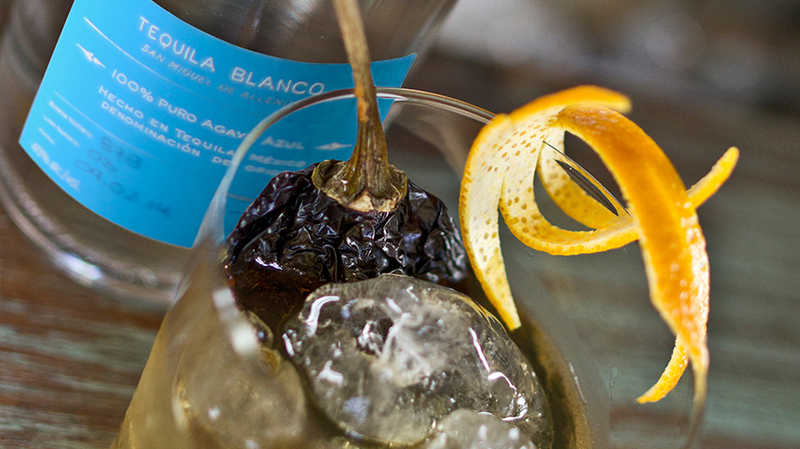 Shake all ingredients together. 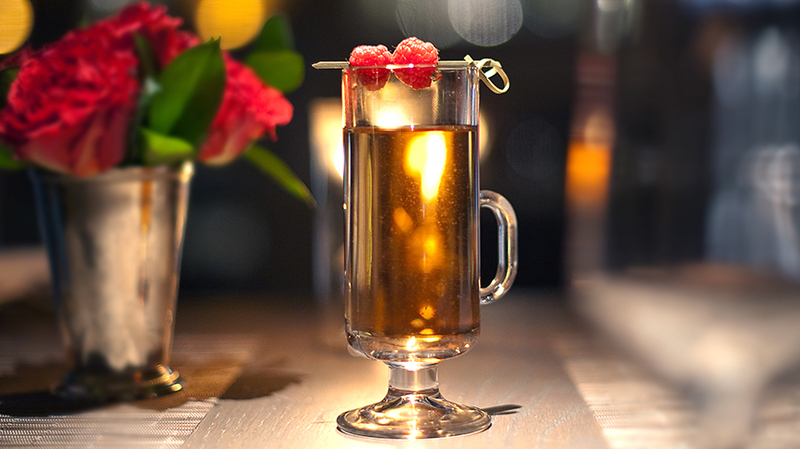 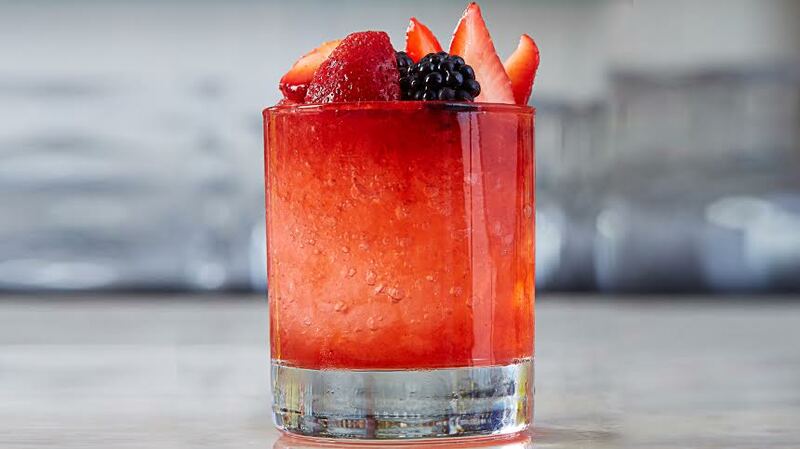 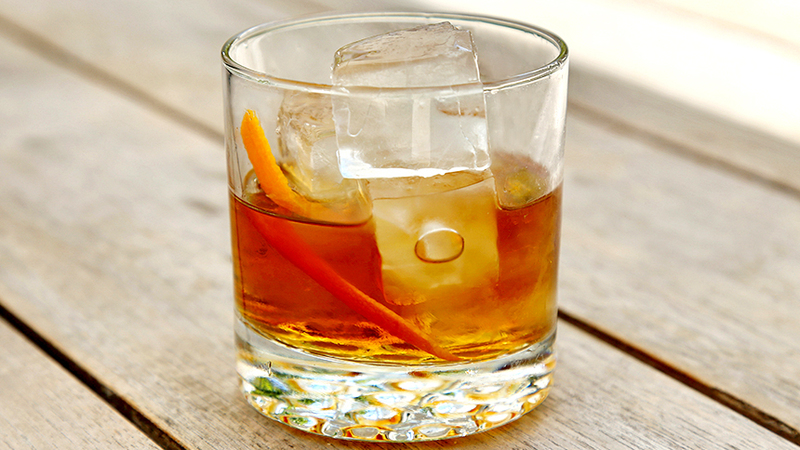 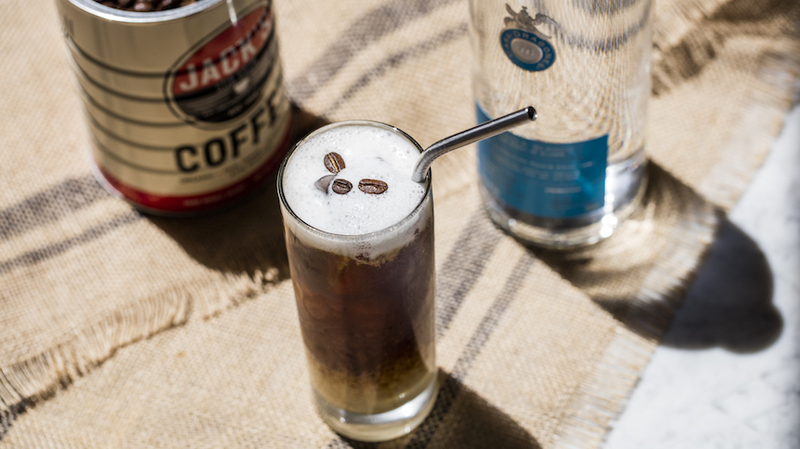 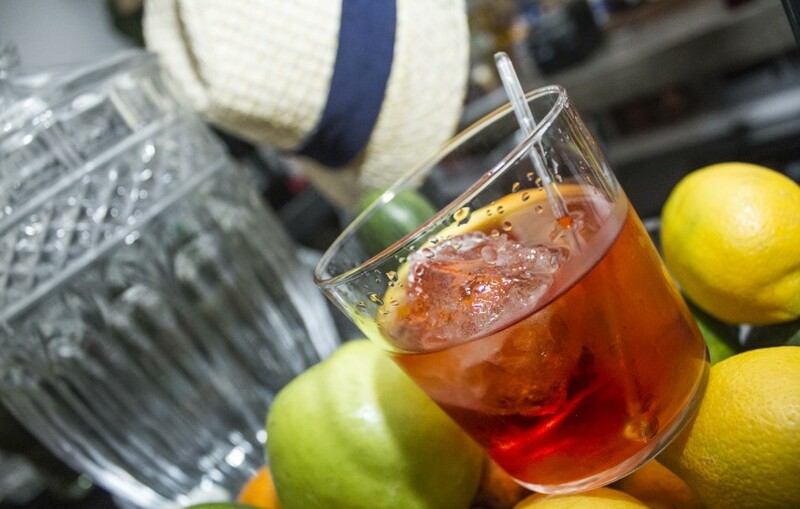 Double strain and serve in an Old Fashioned glass. 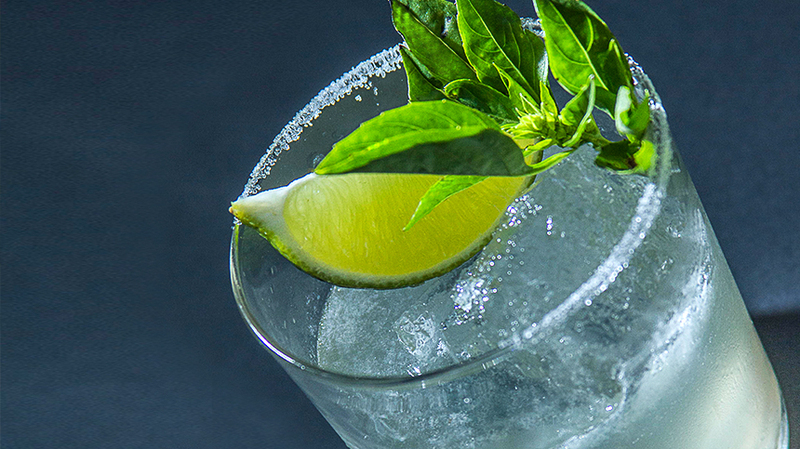 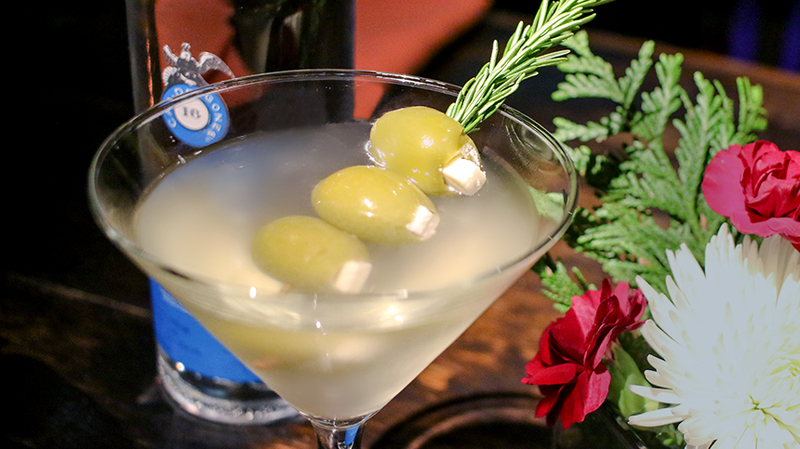 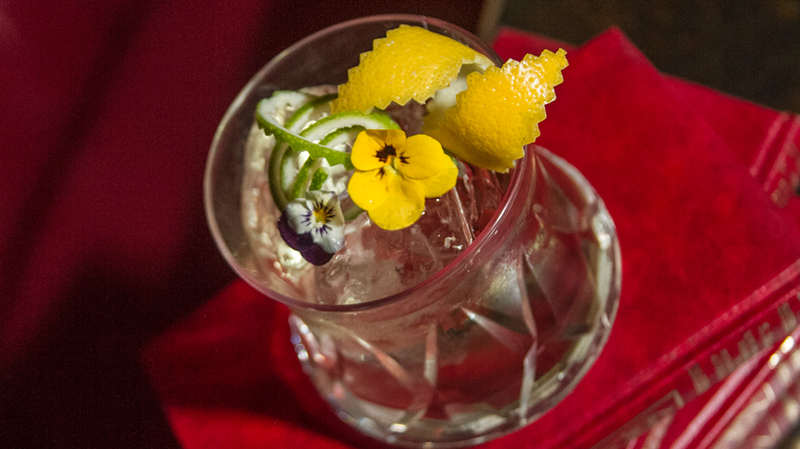 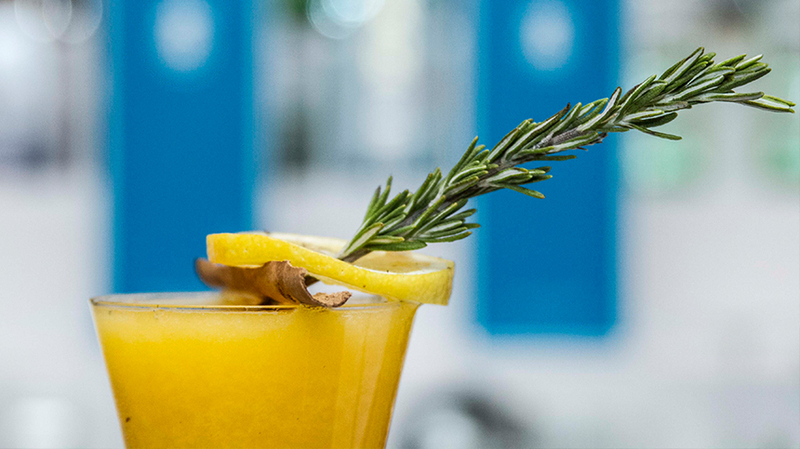 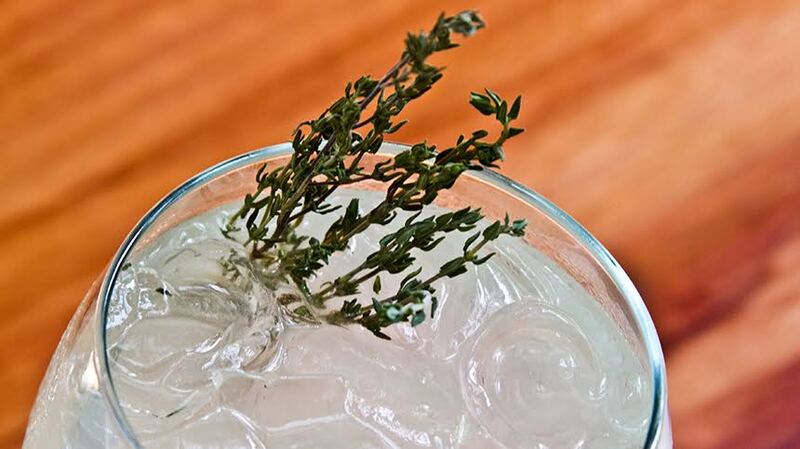 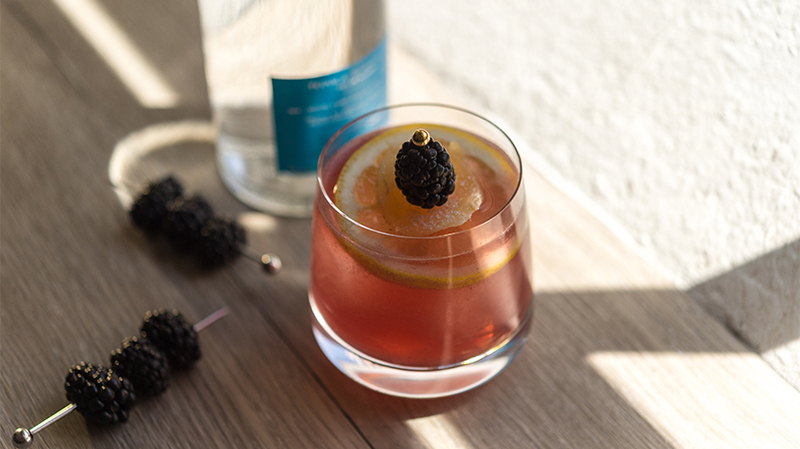 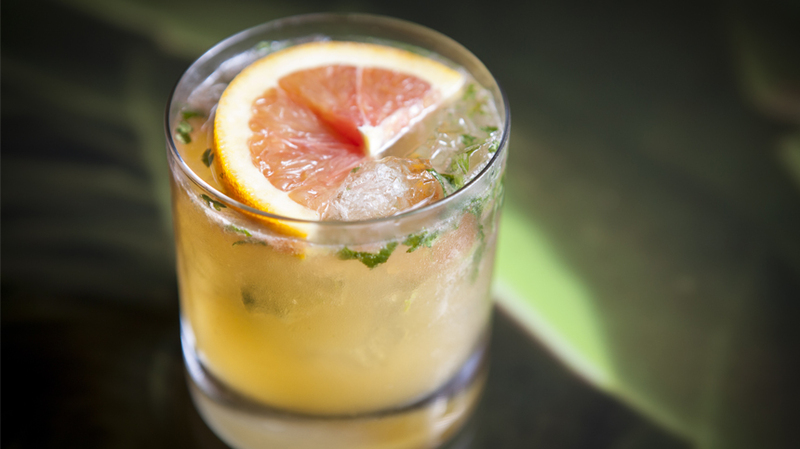 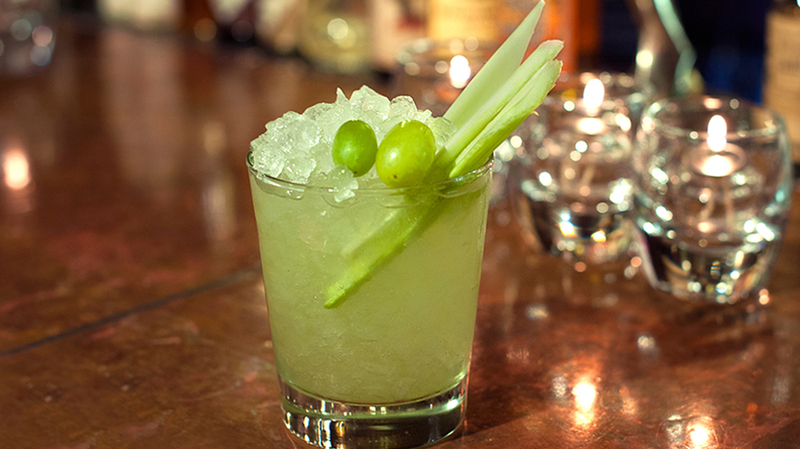 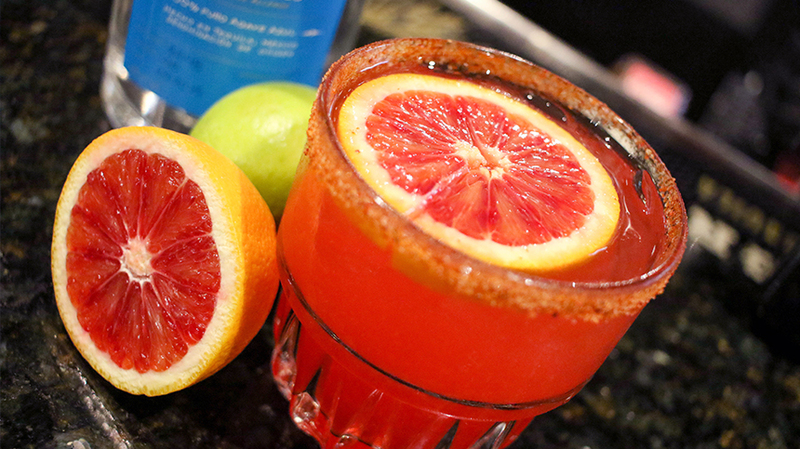 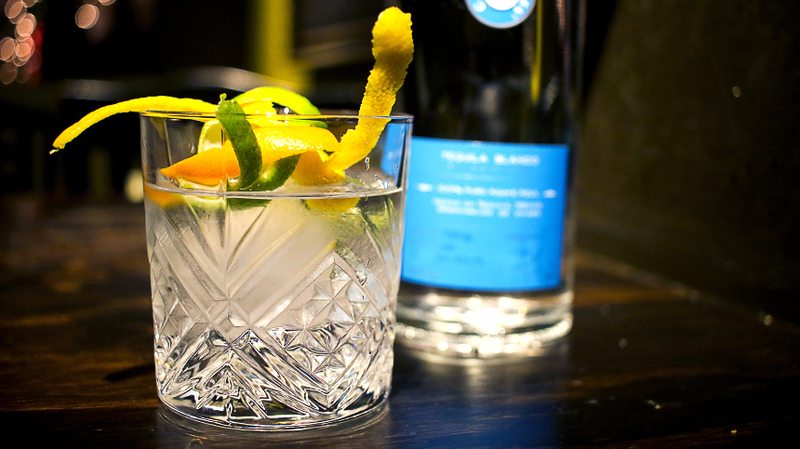 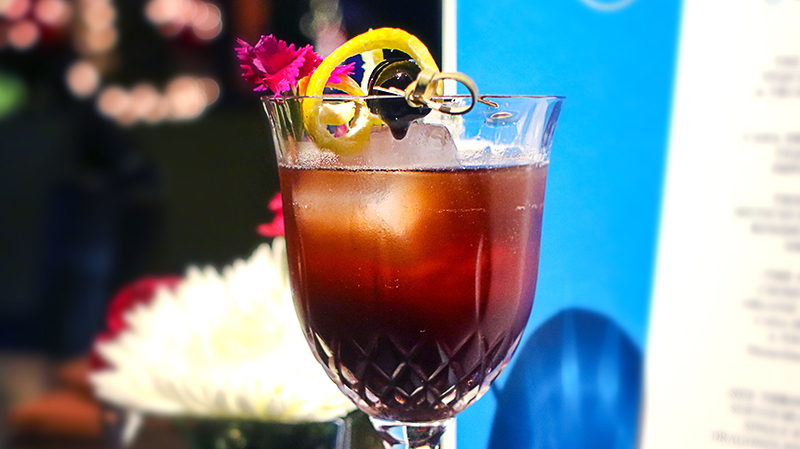 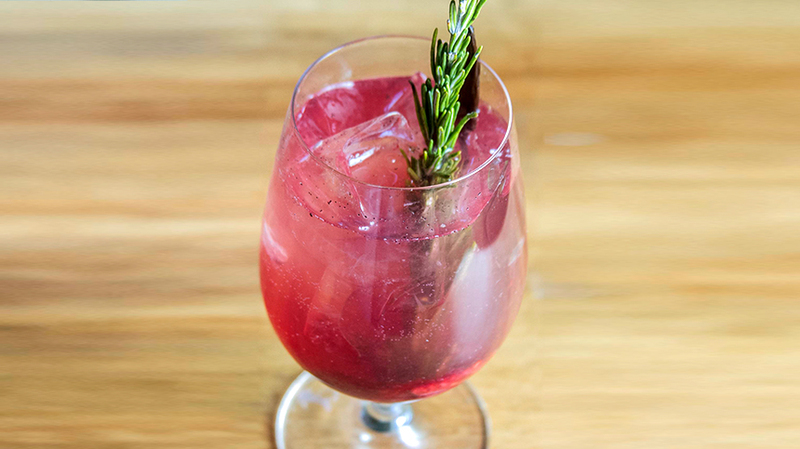 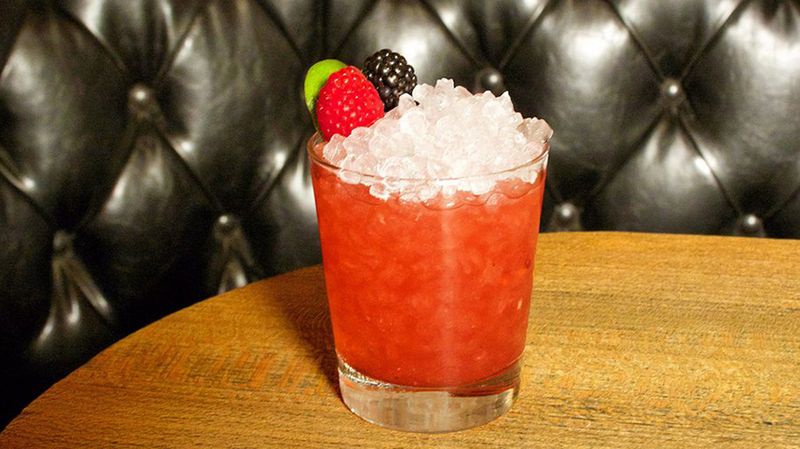 Garnish with a drop of angostura bitters and lime.